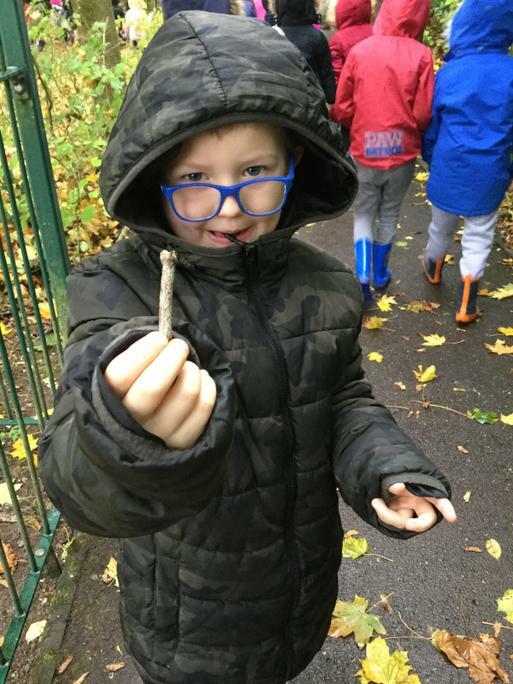 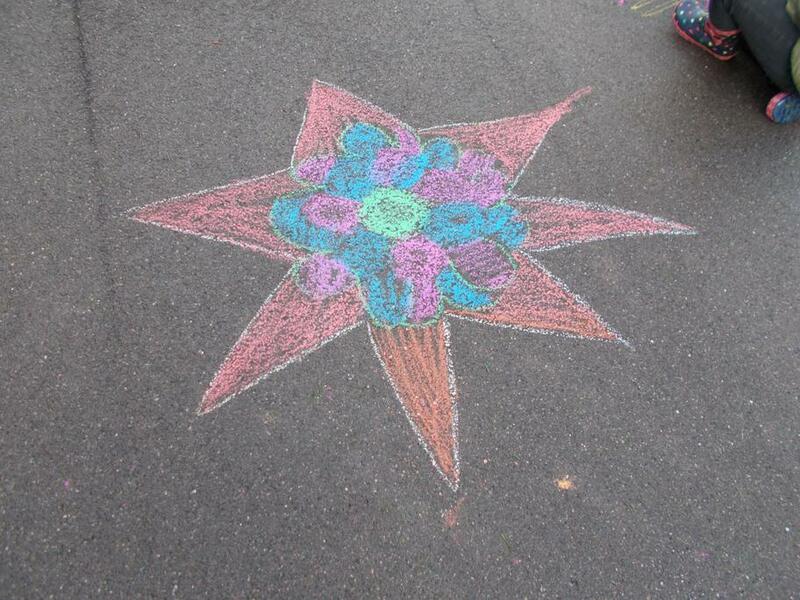 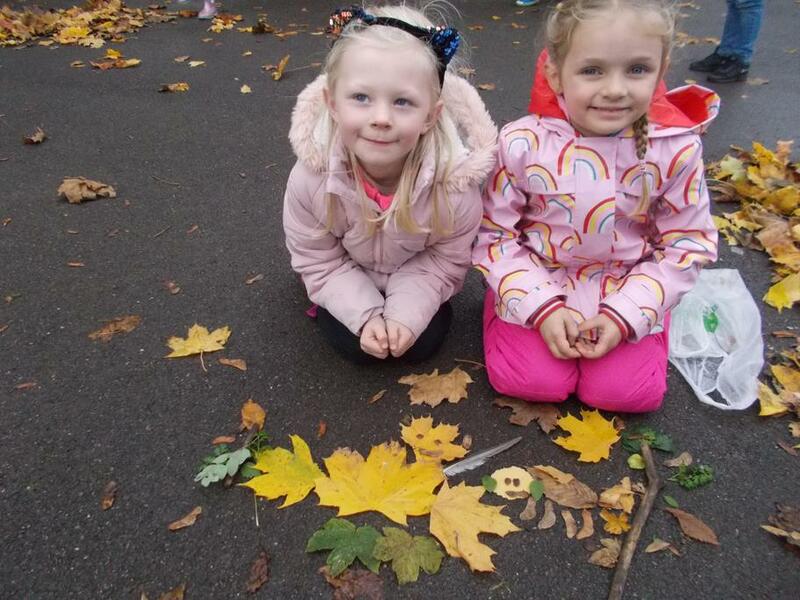 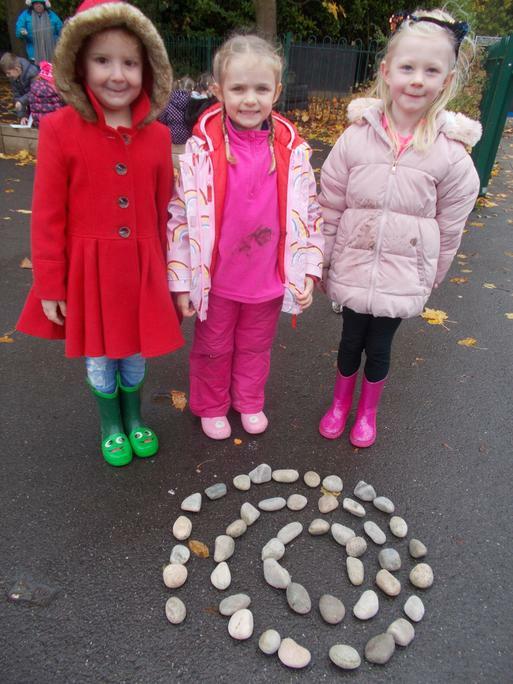 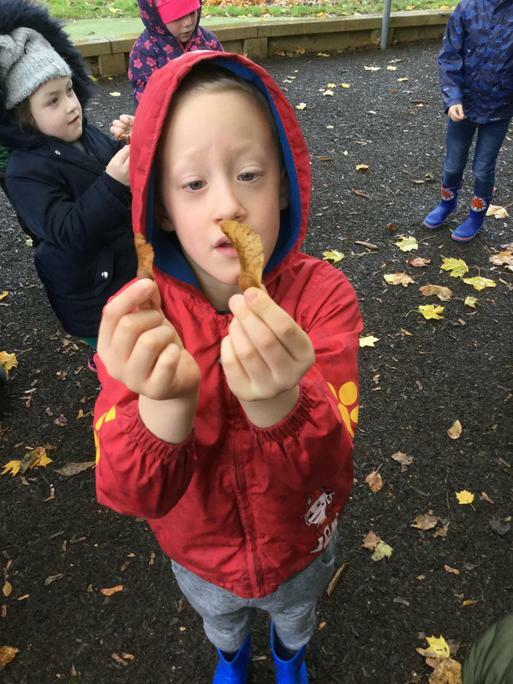 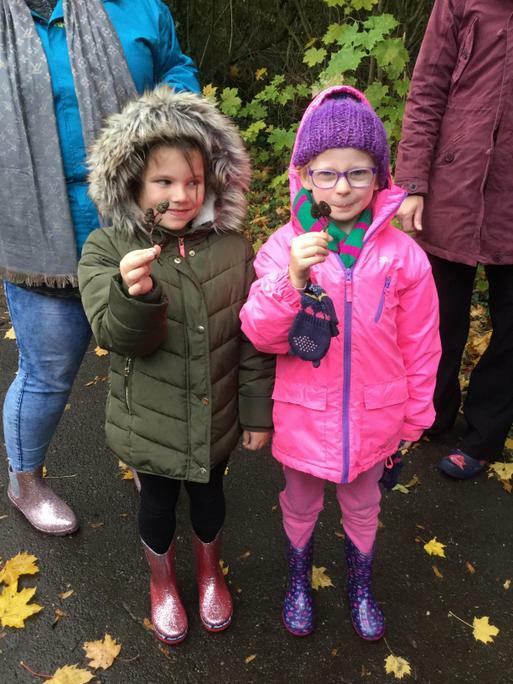 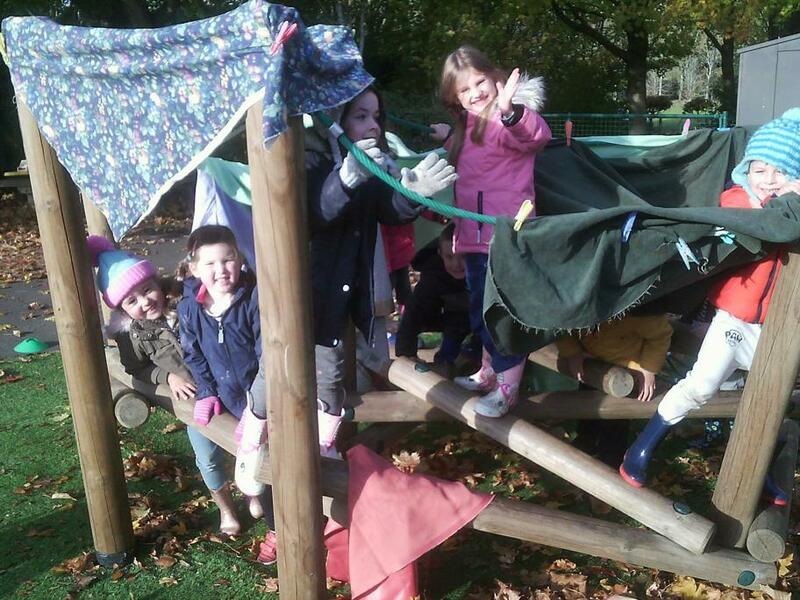 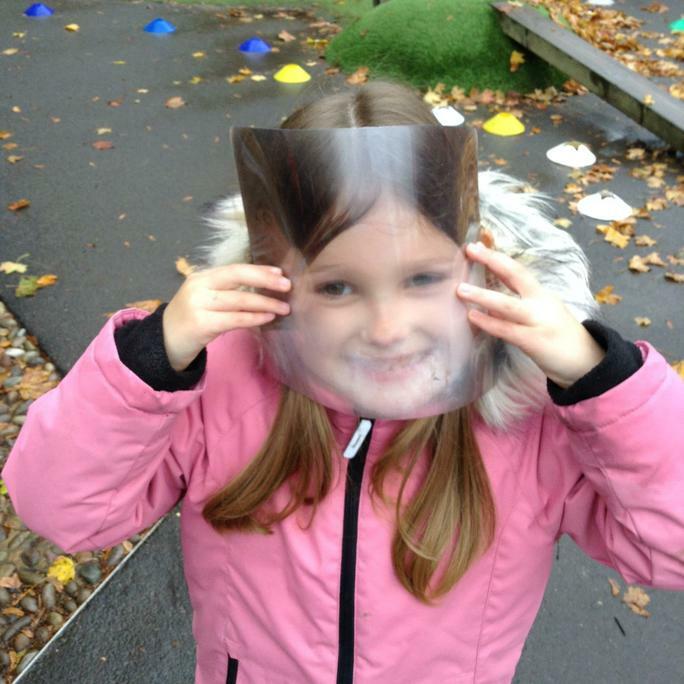 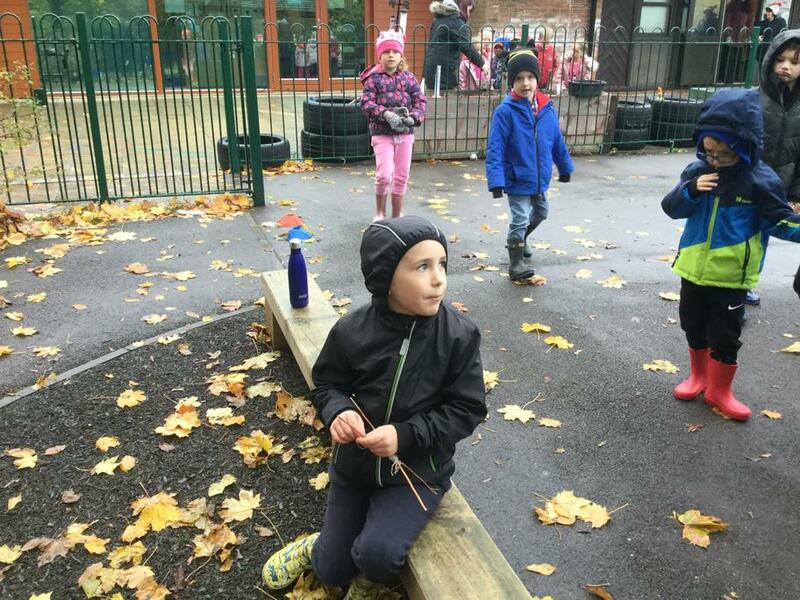 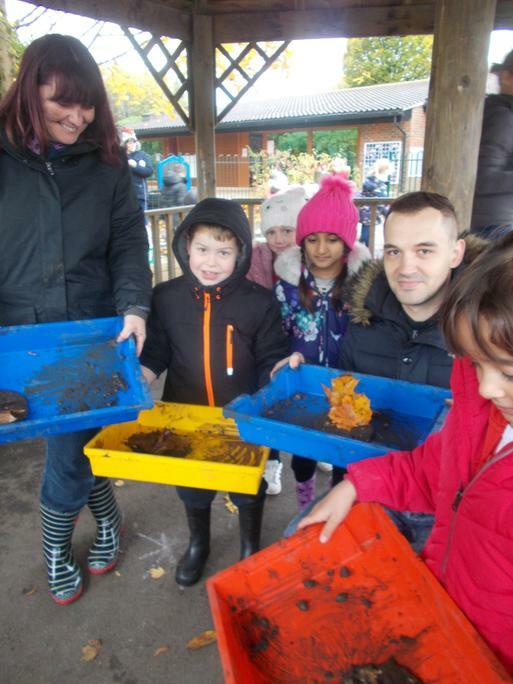 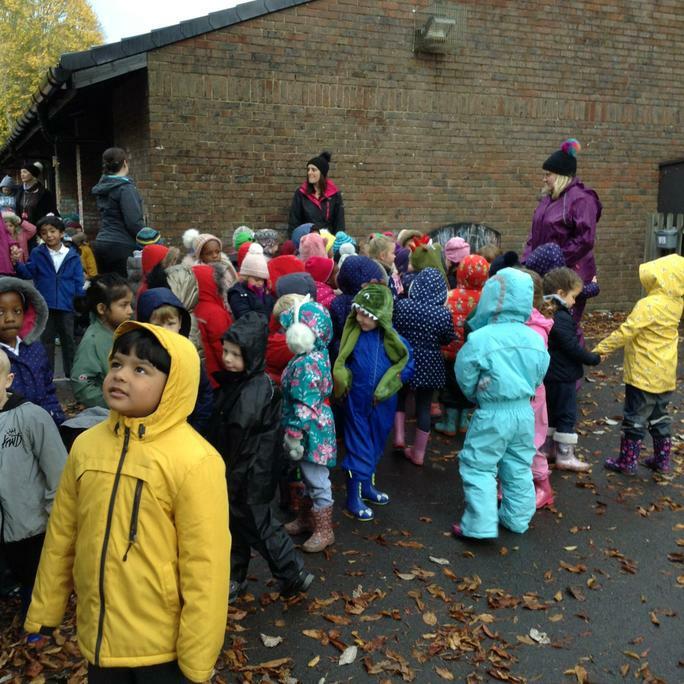 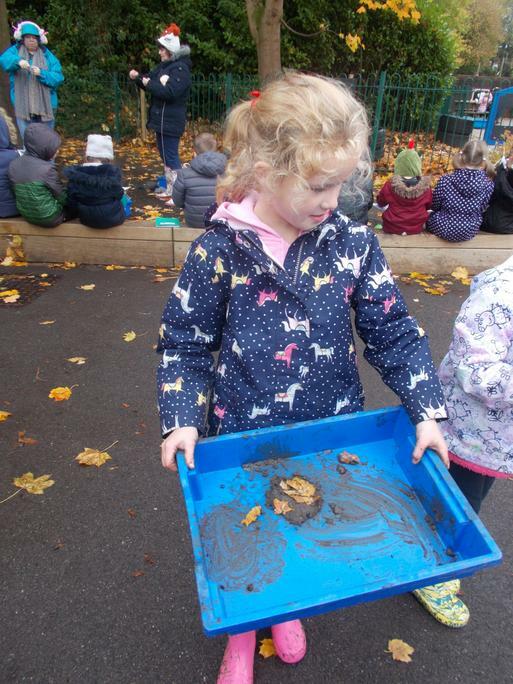 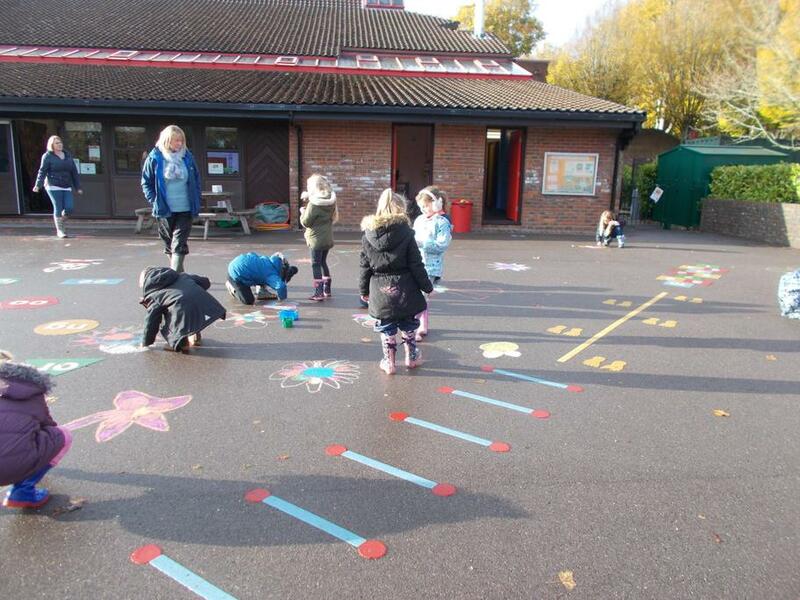 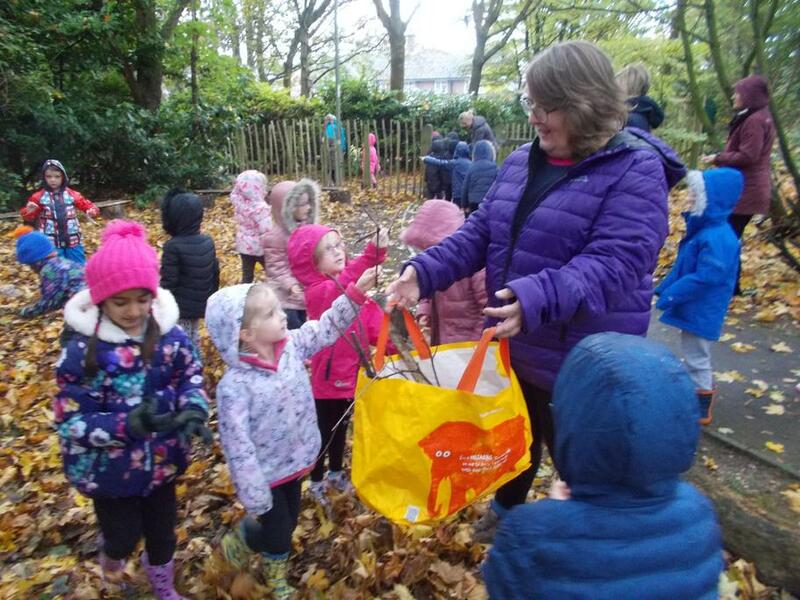 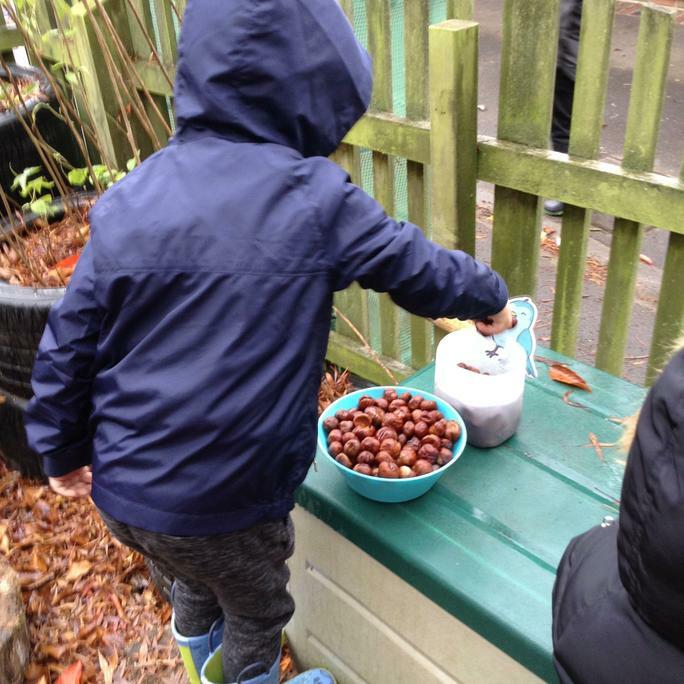 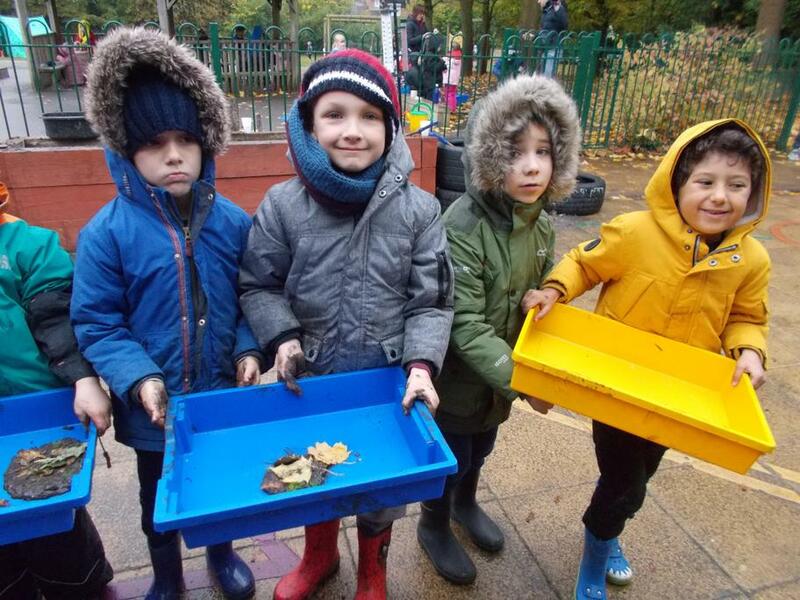 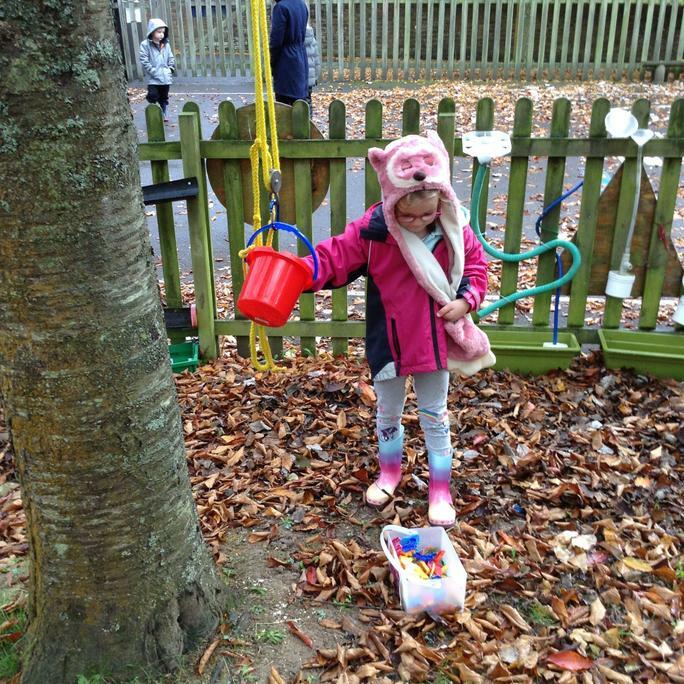 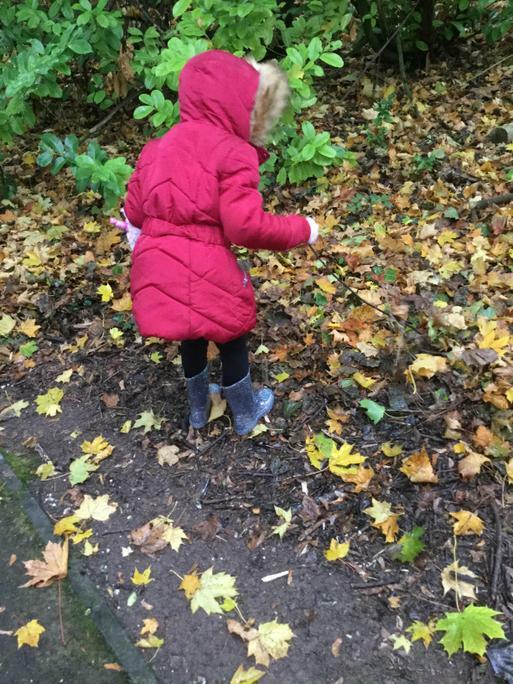 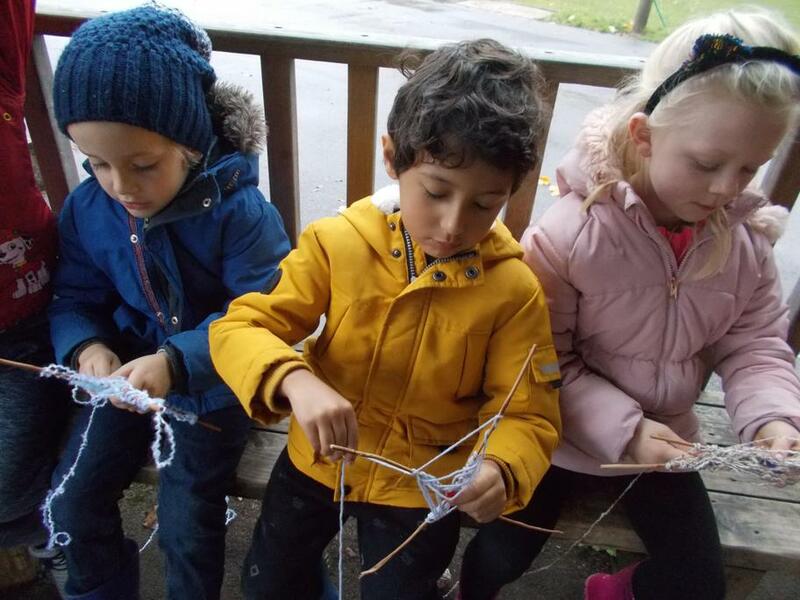 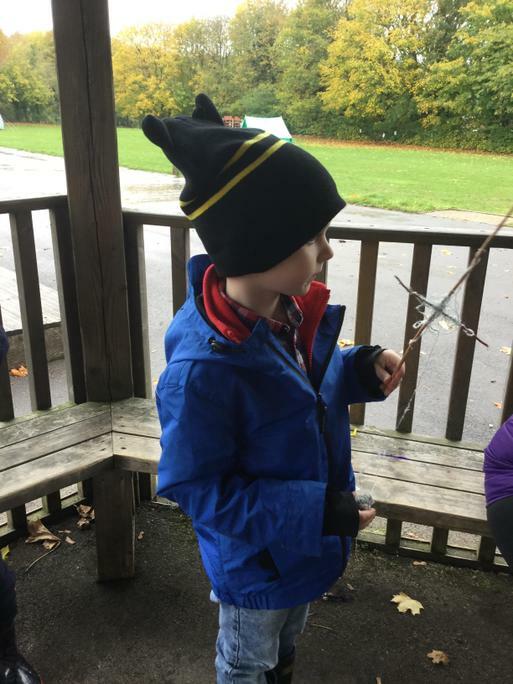 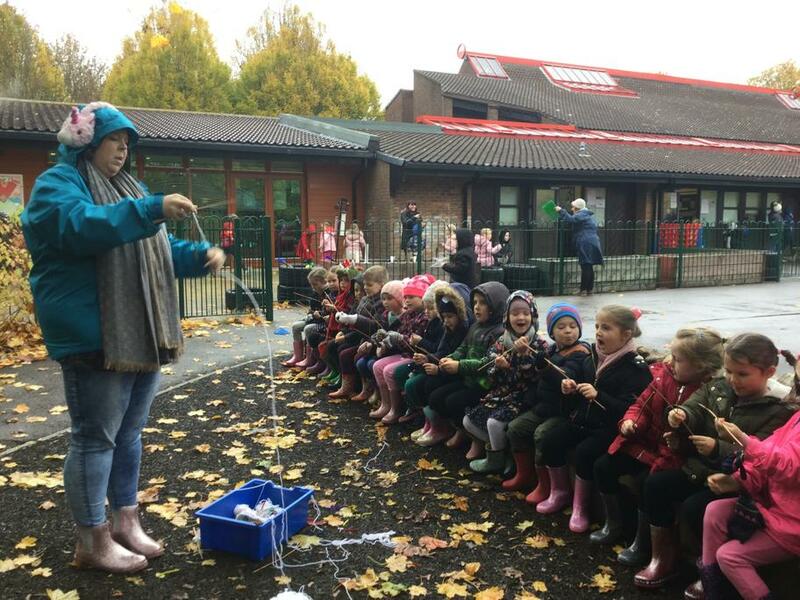 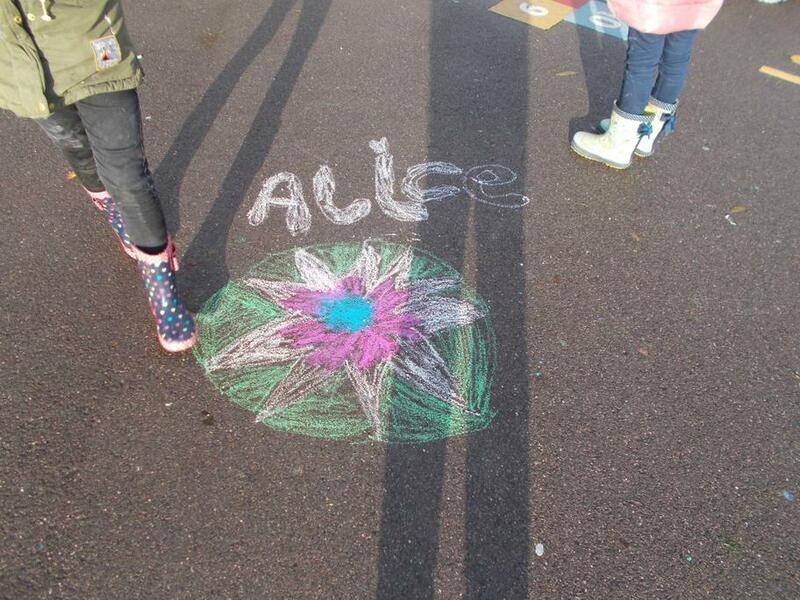 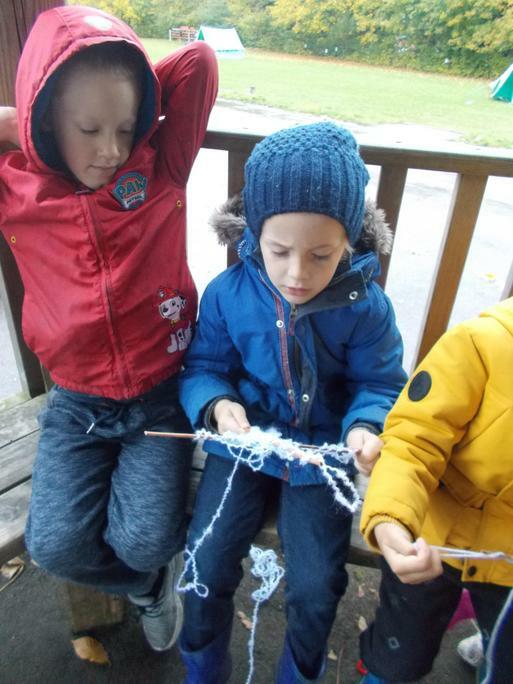 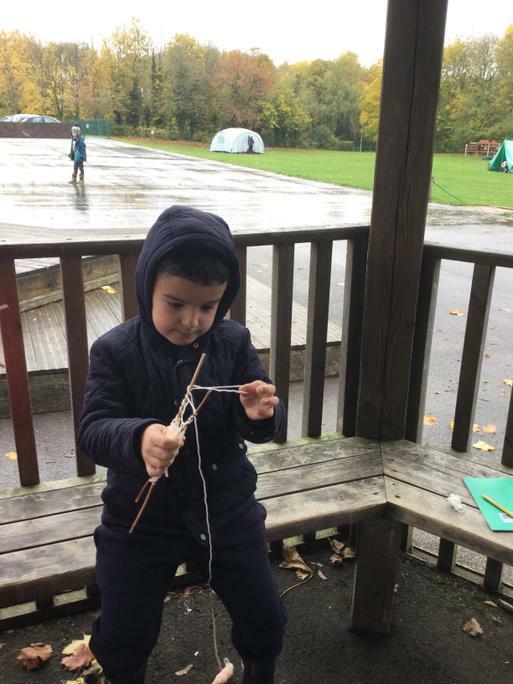 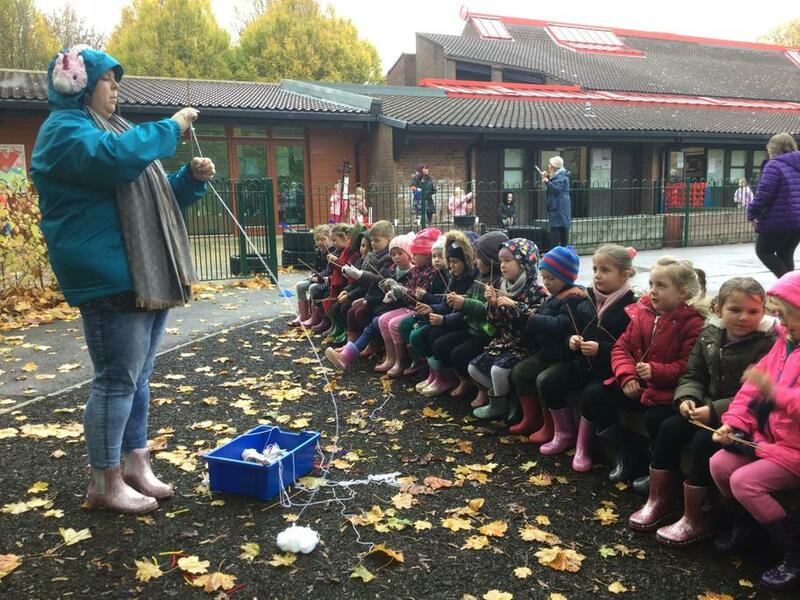 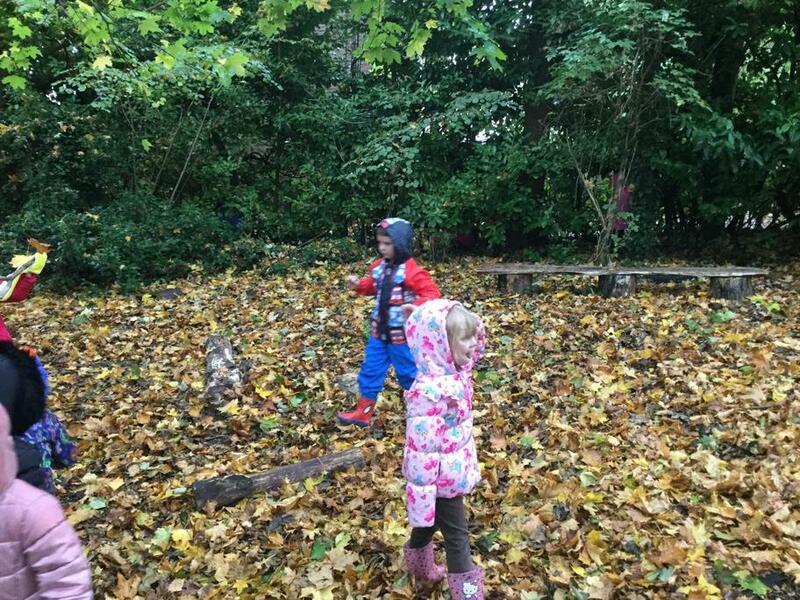 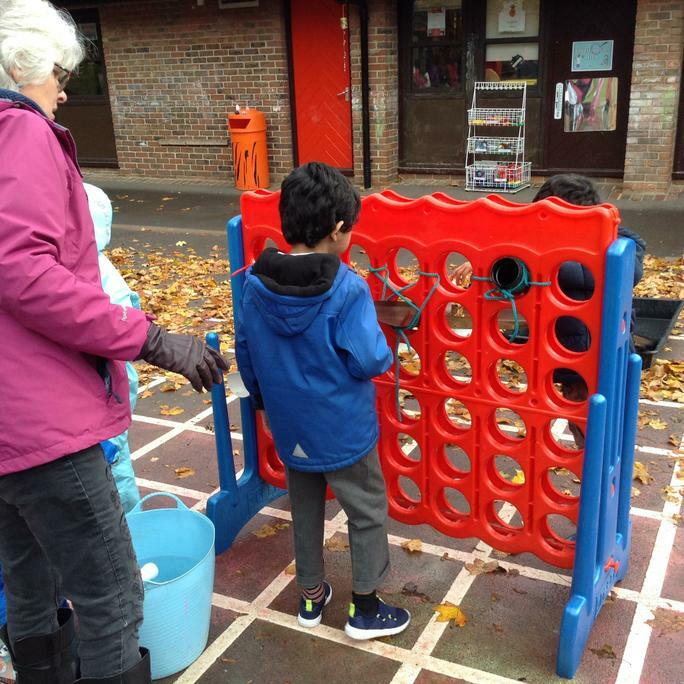 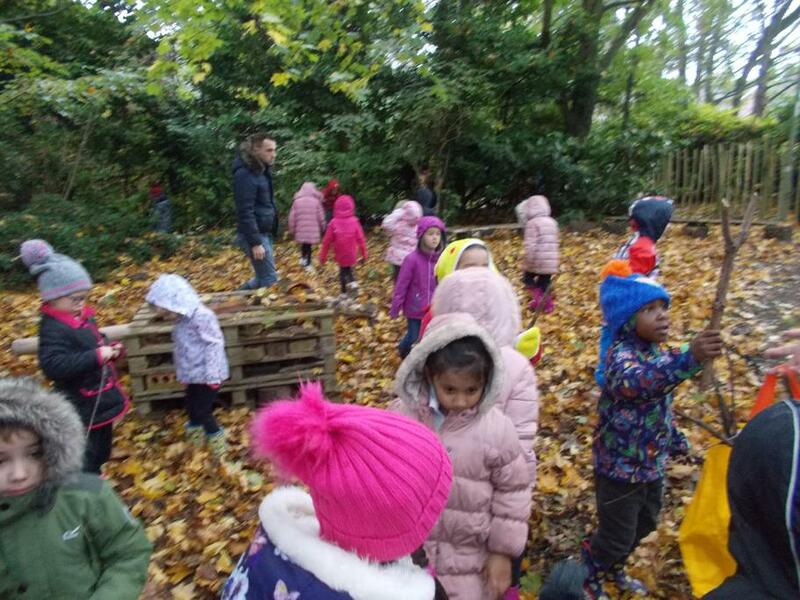 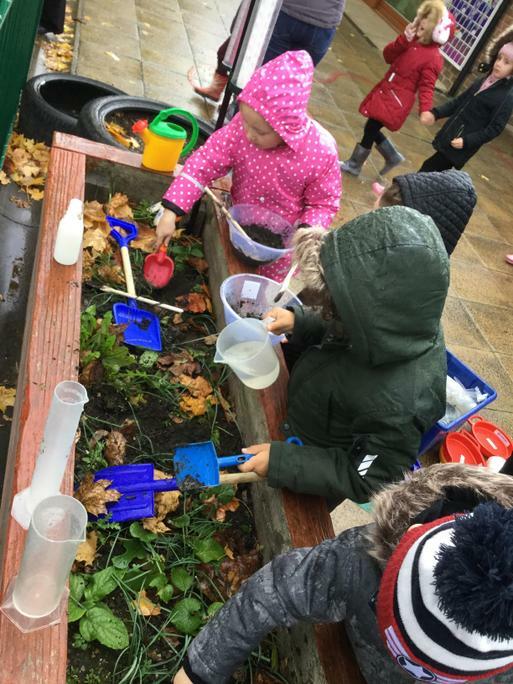 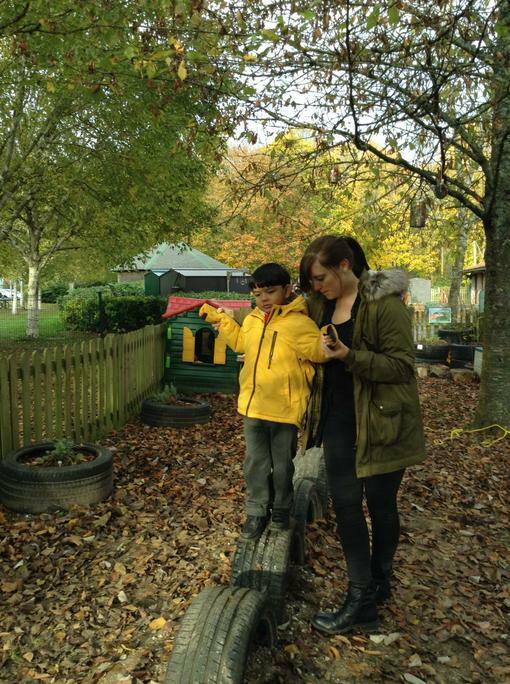 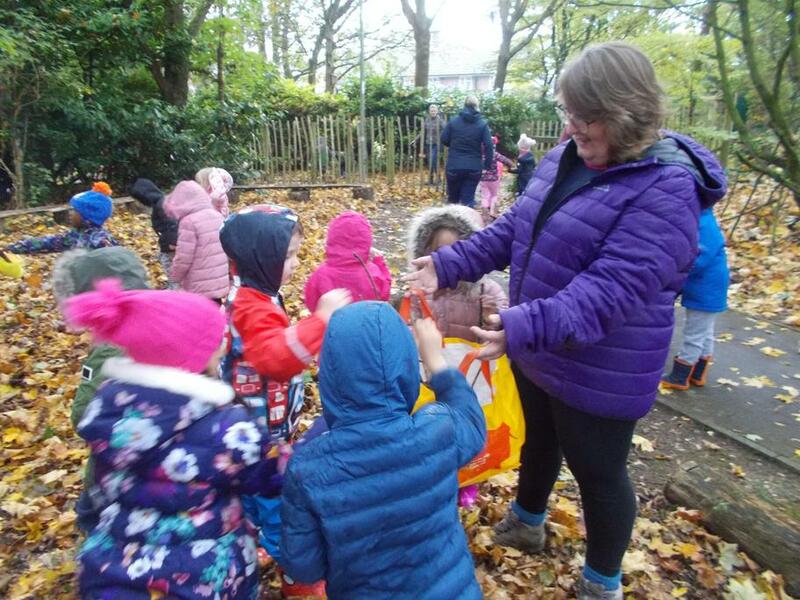 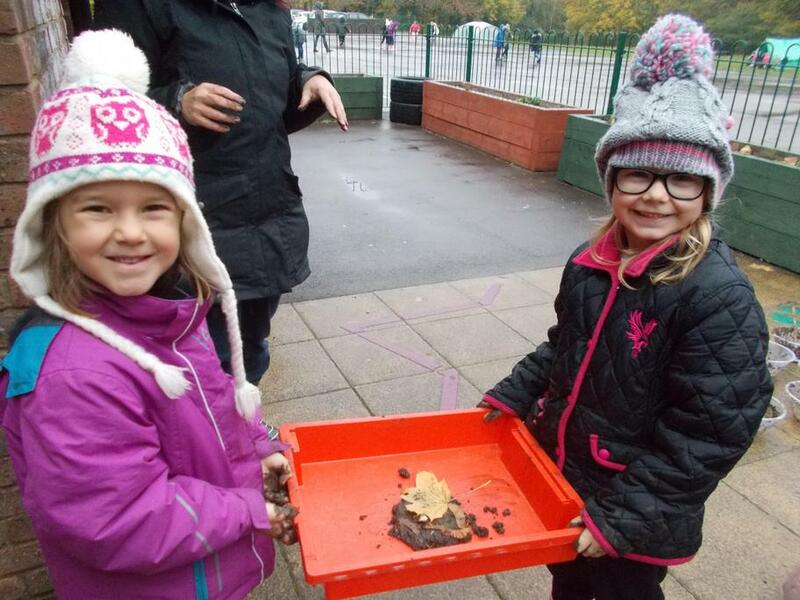 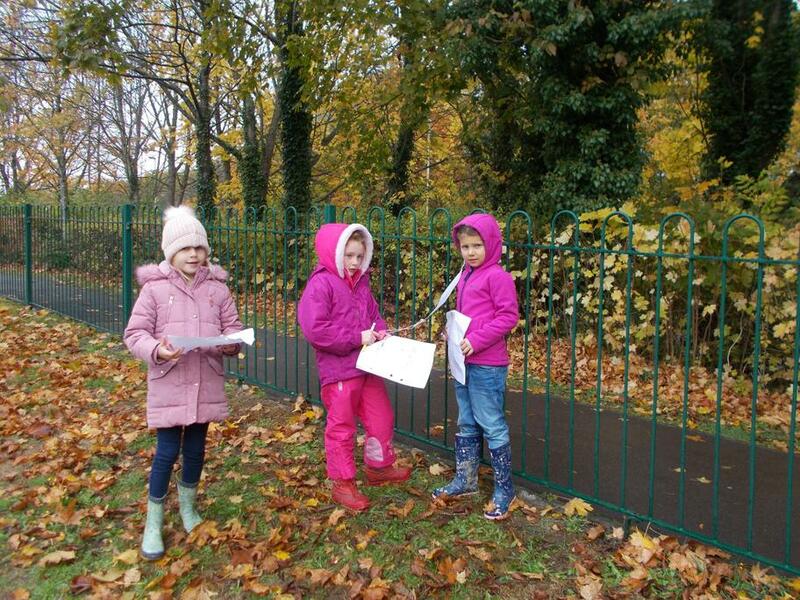 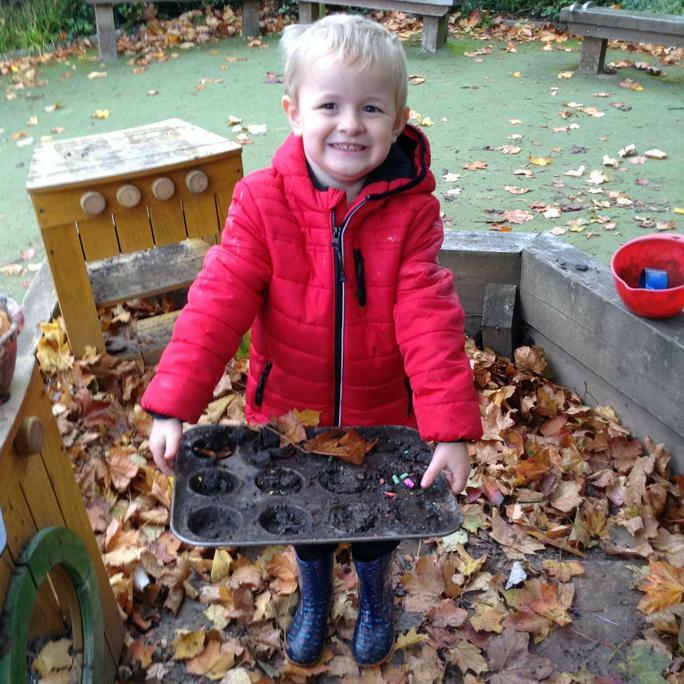 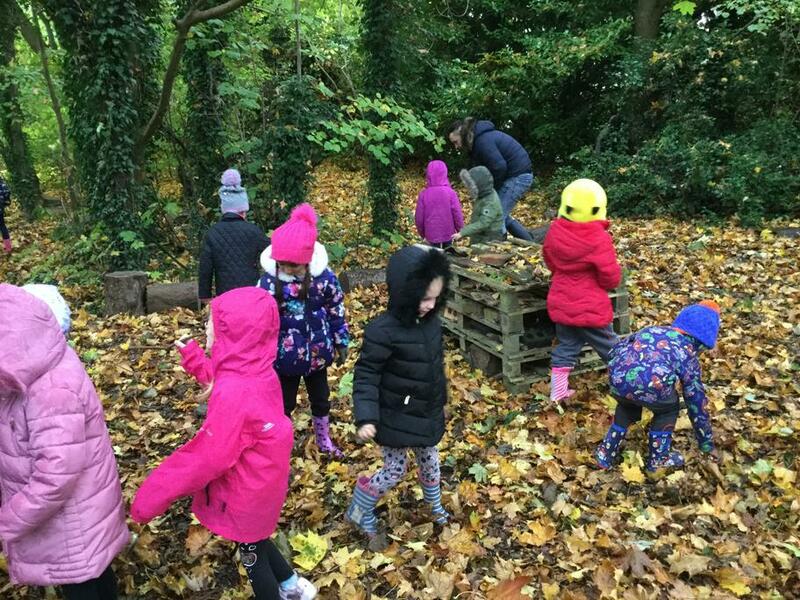 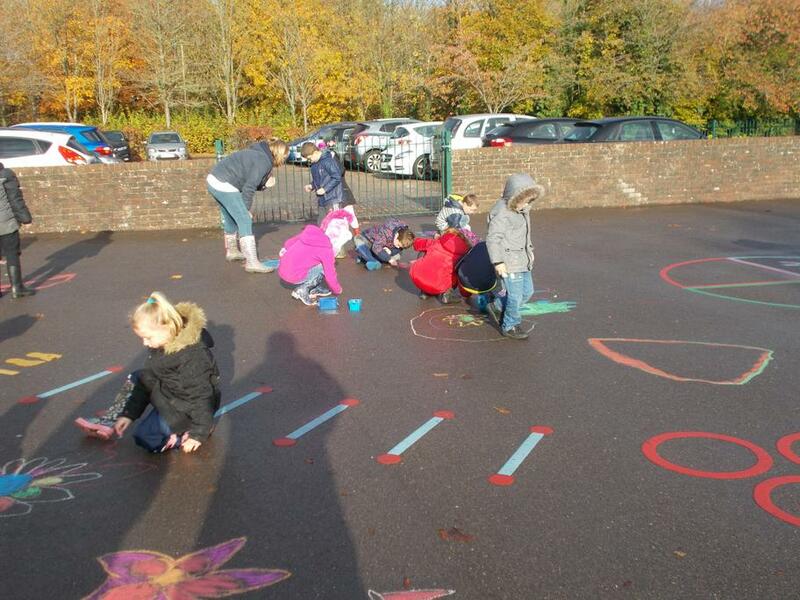 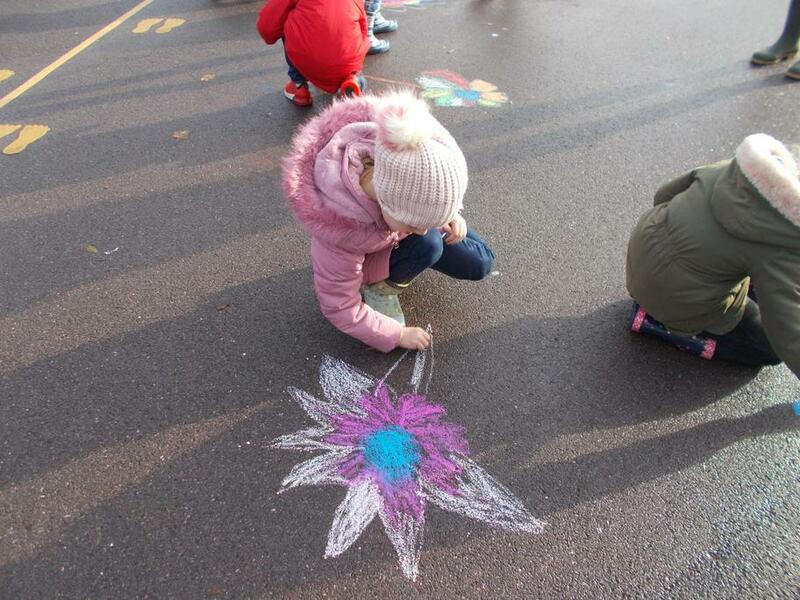 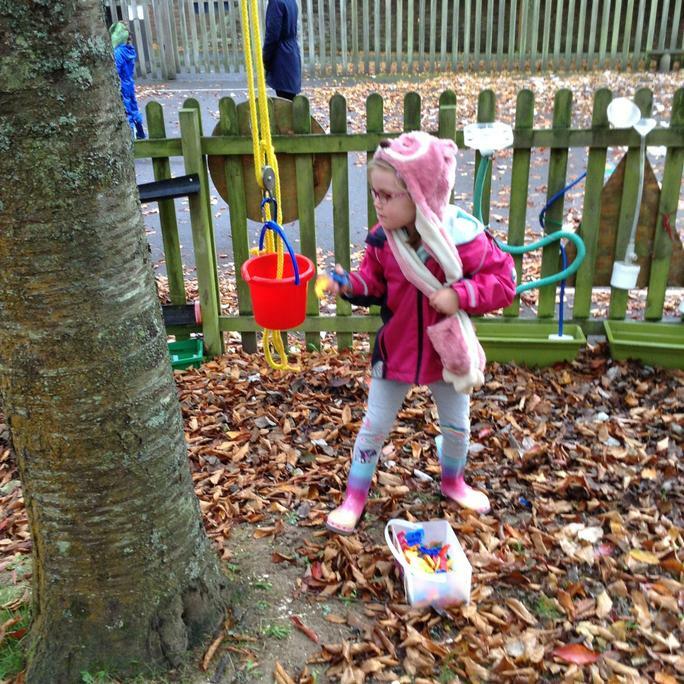 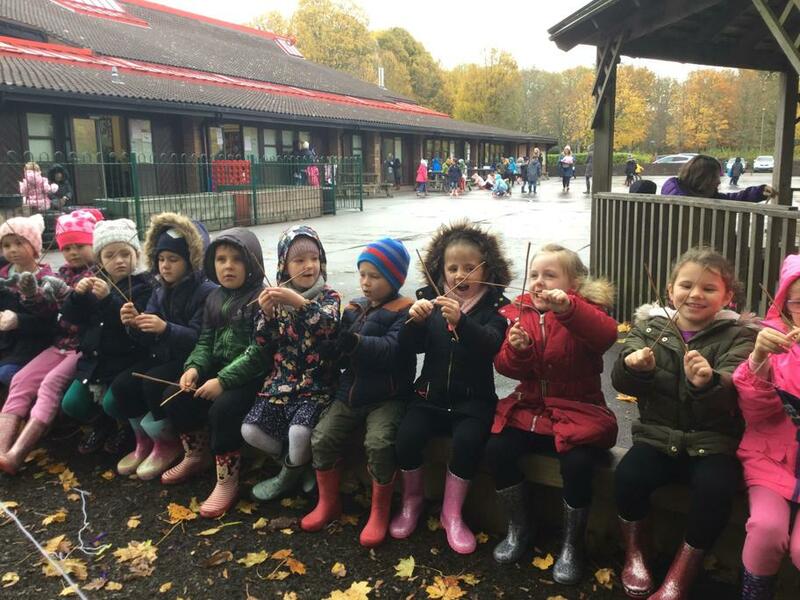 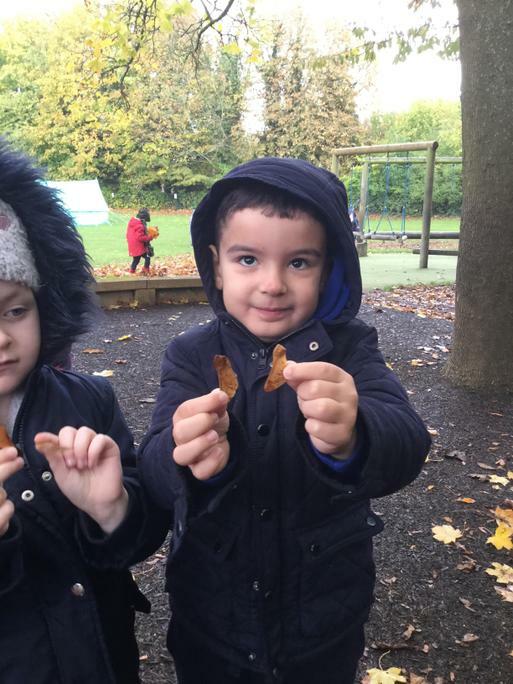 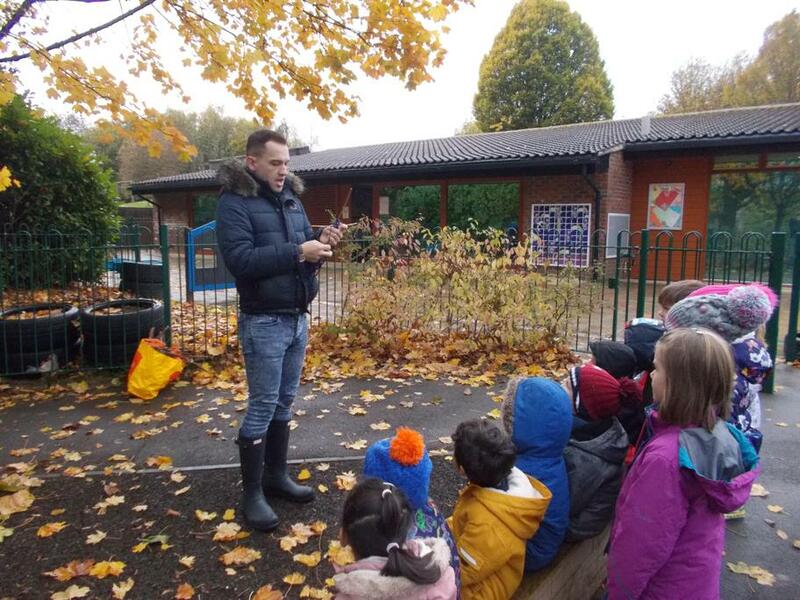 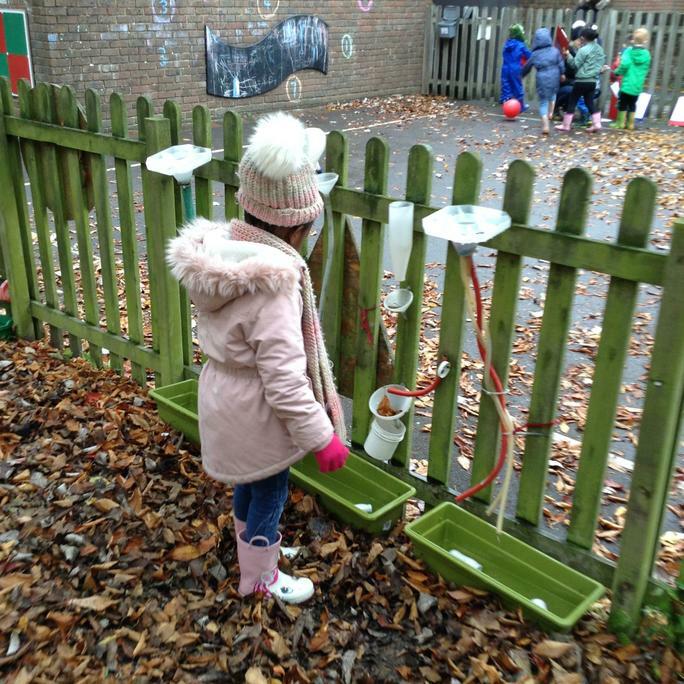 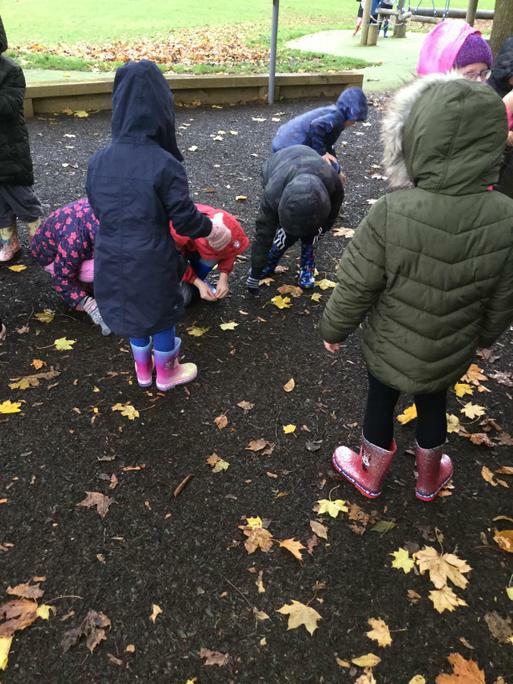 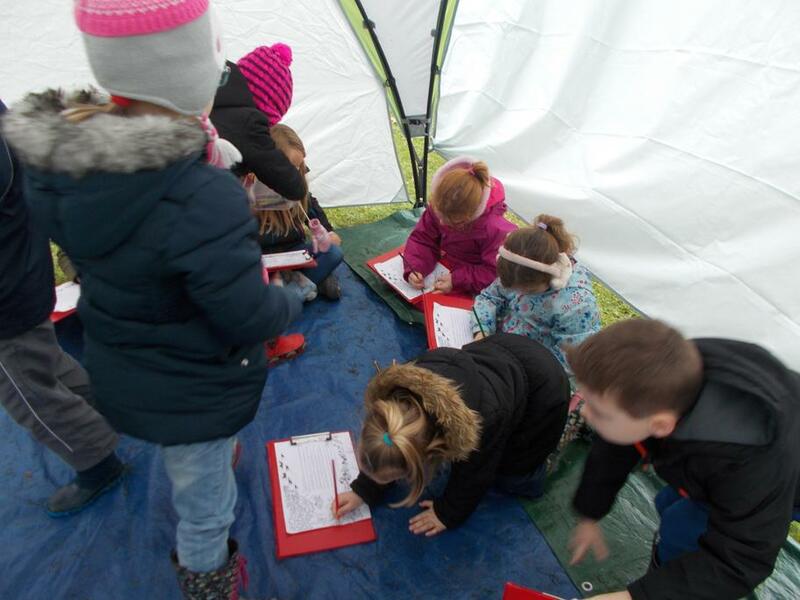 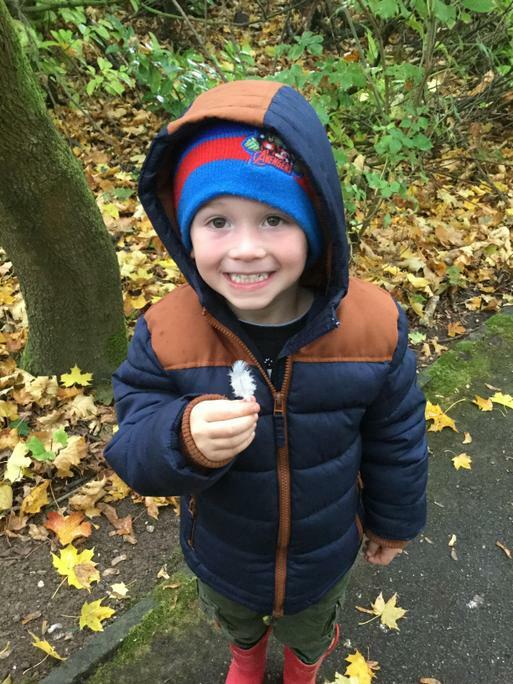 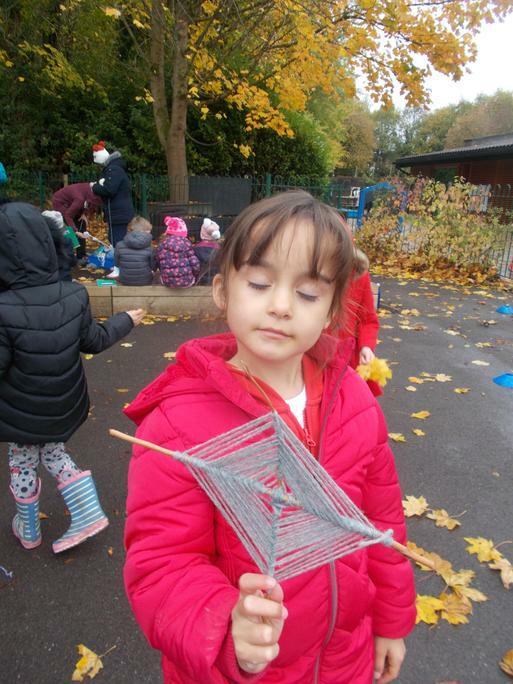 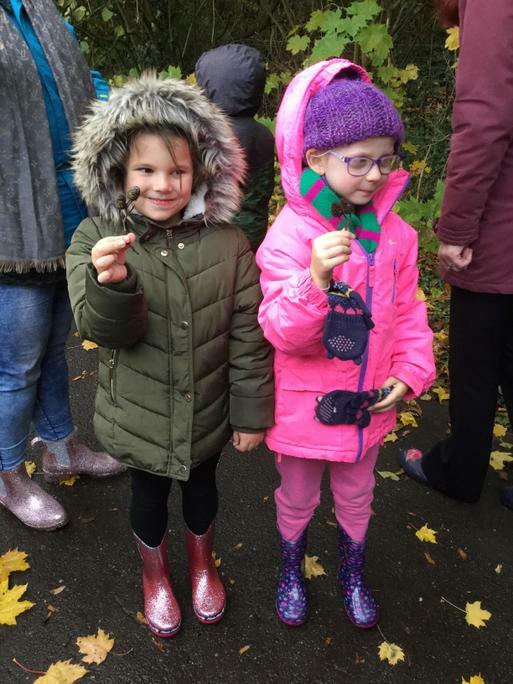 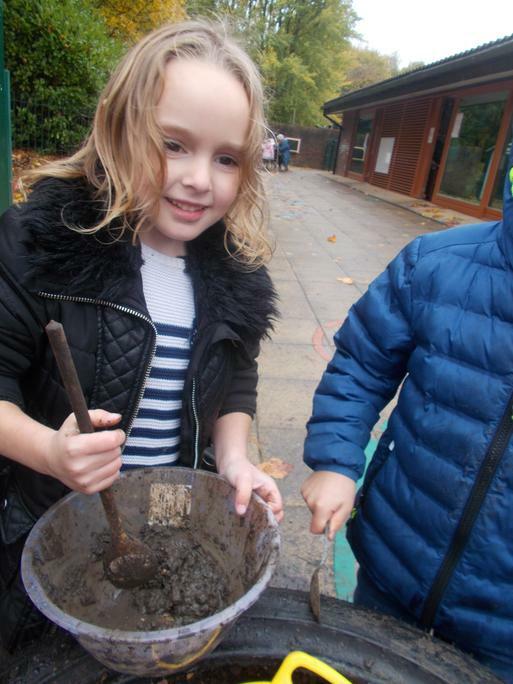 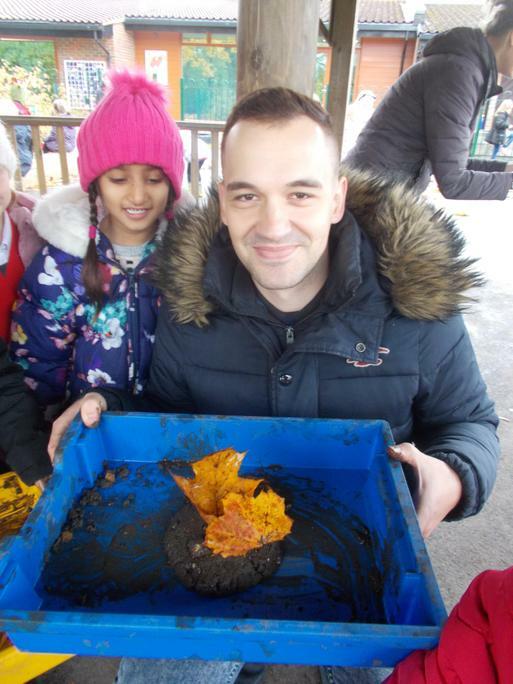 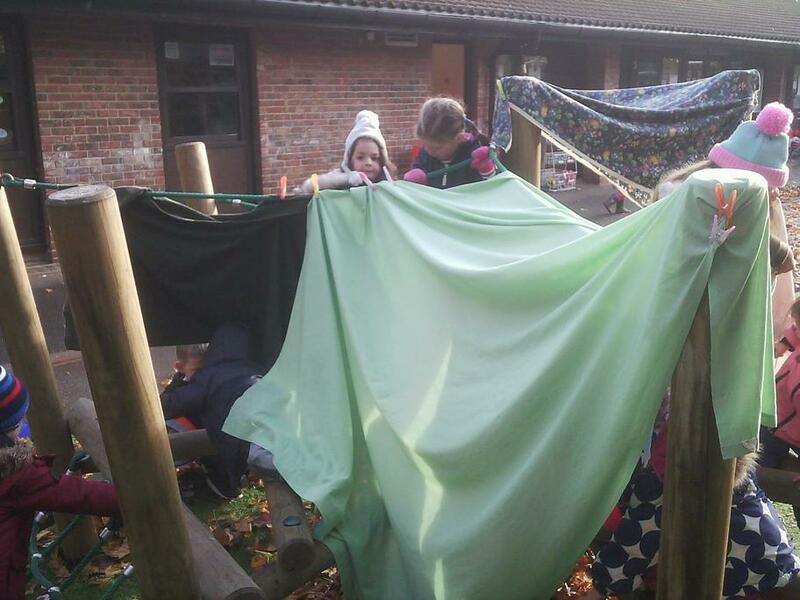 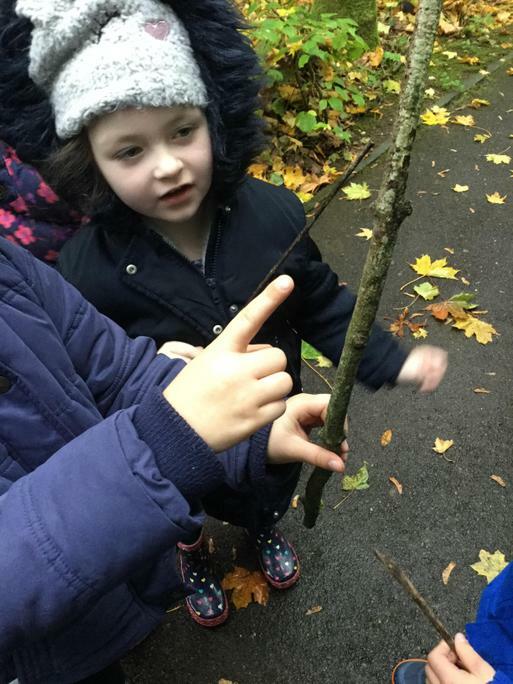 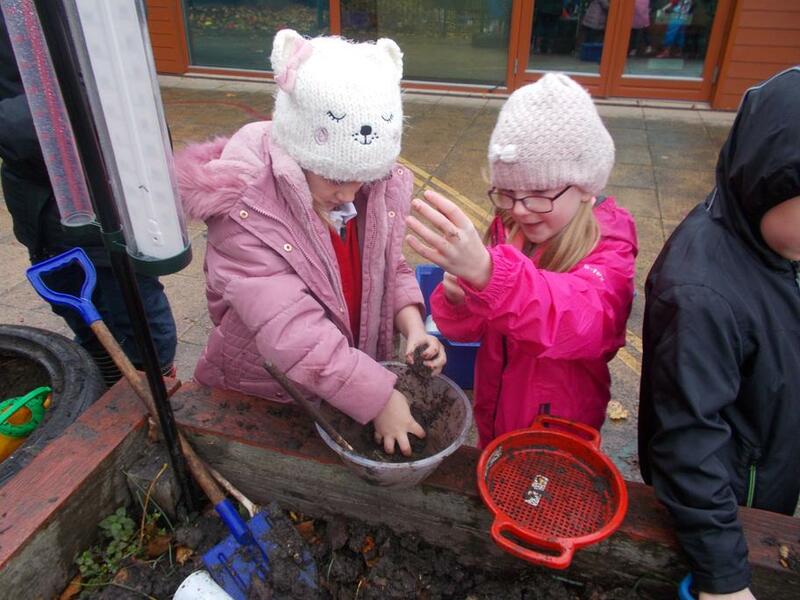 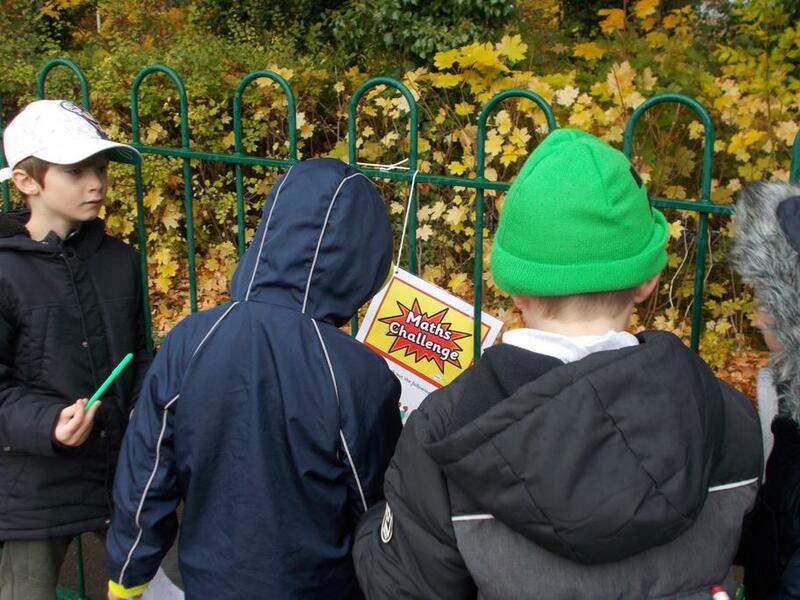 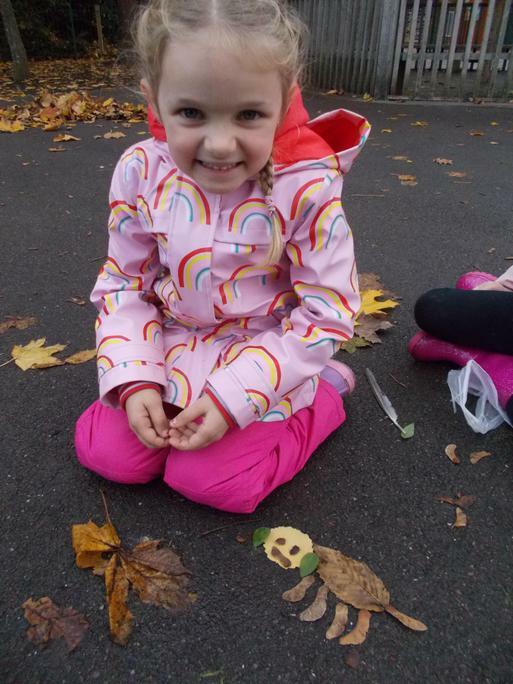 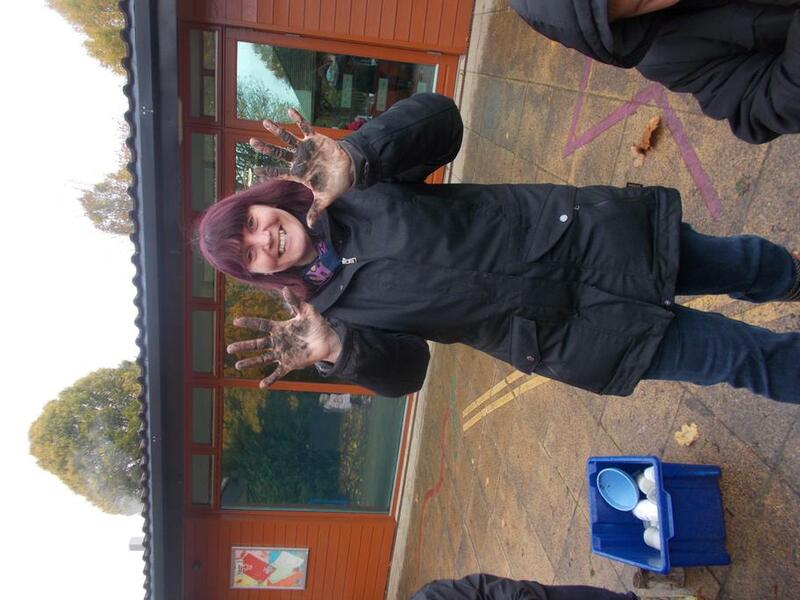 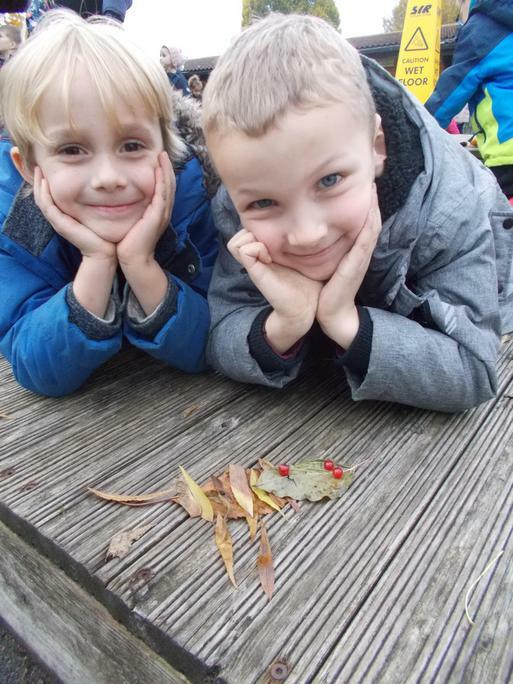 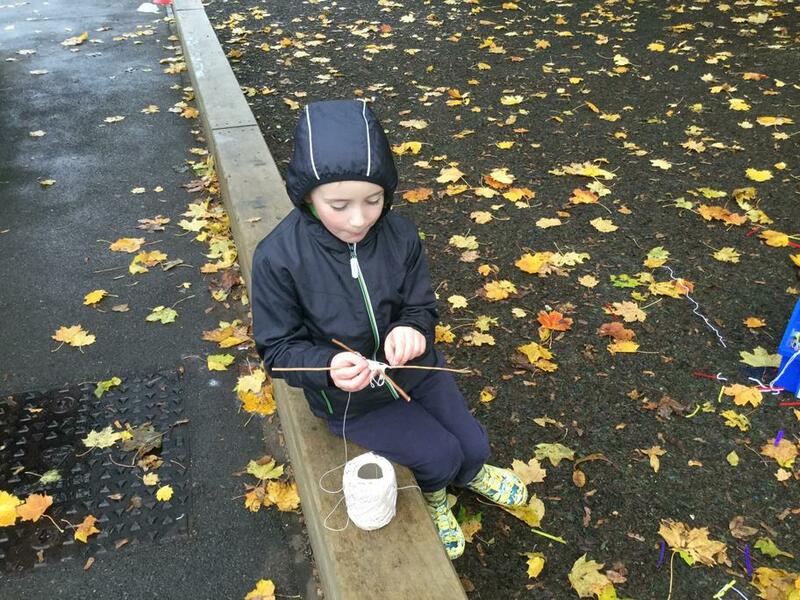 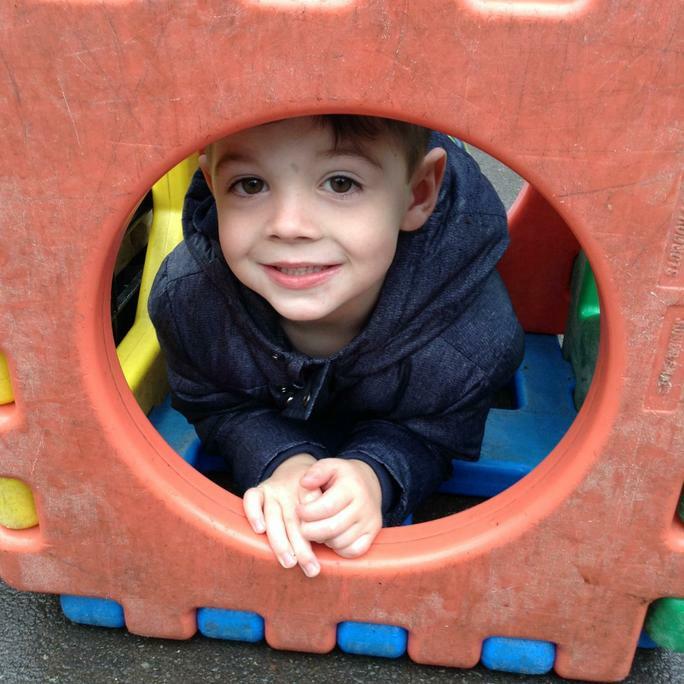 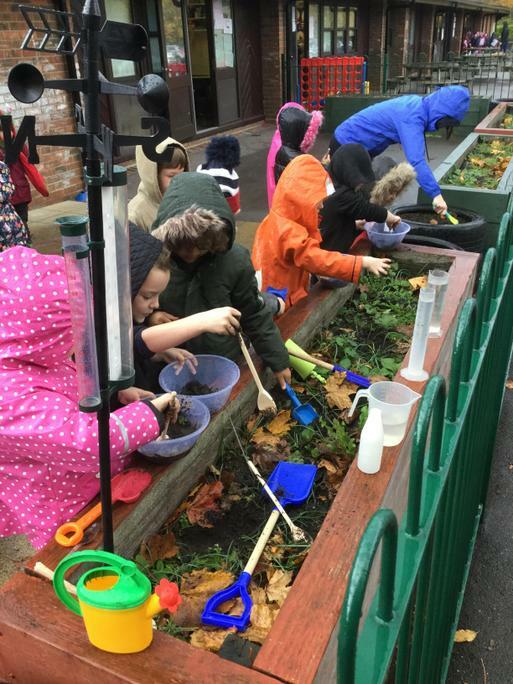 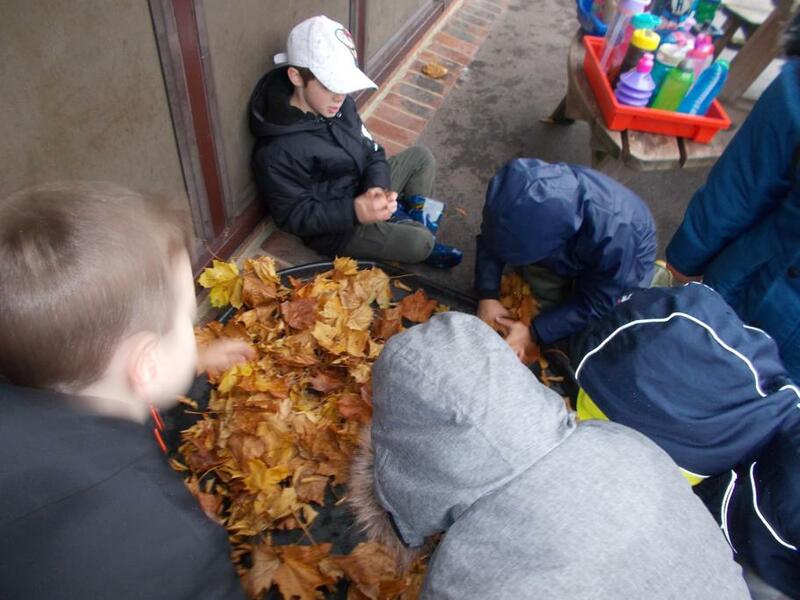 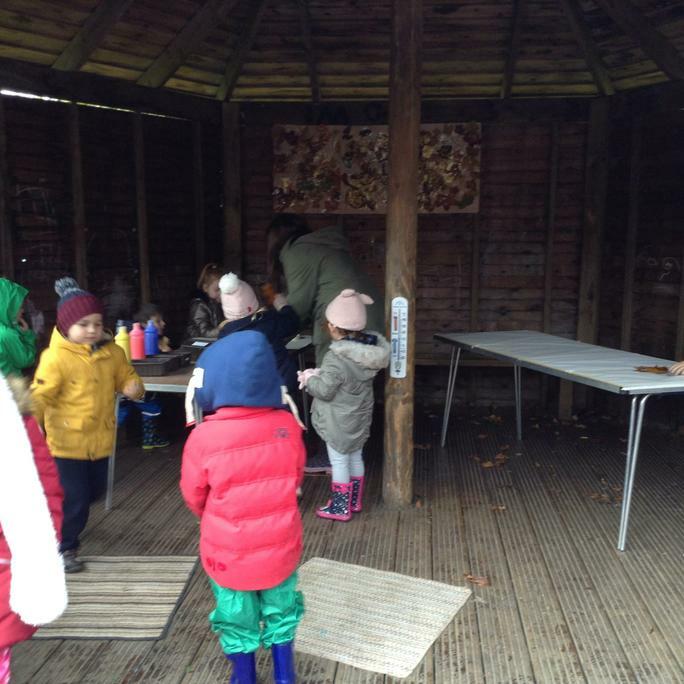 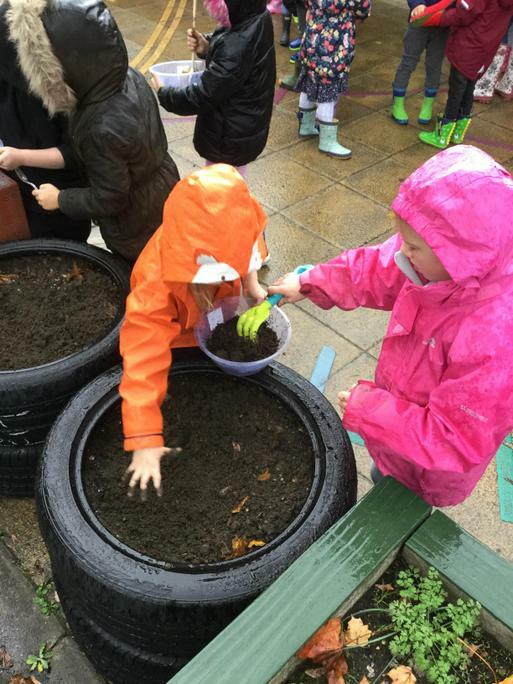 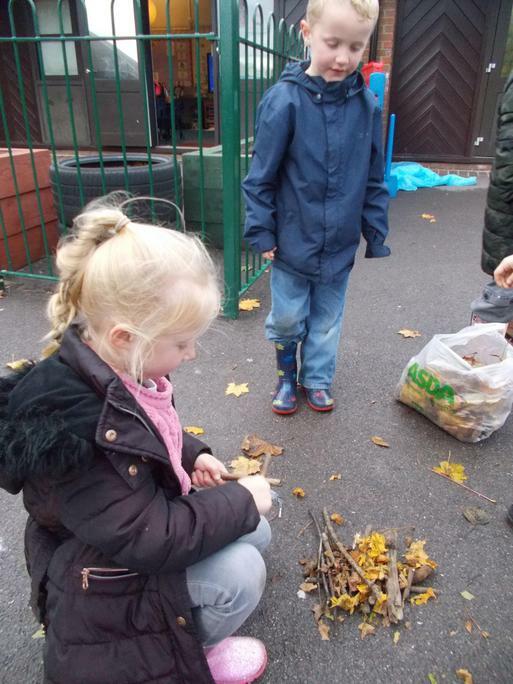 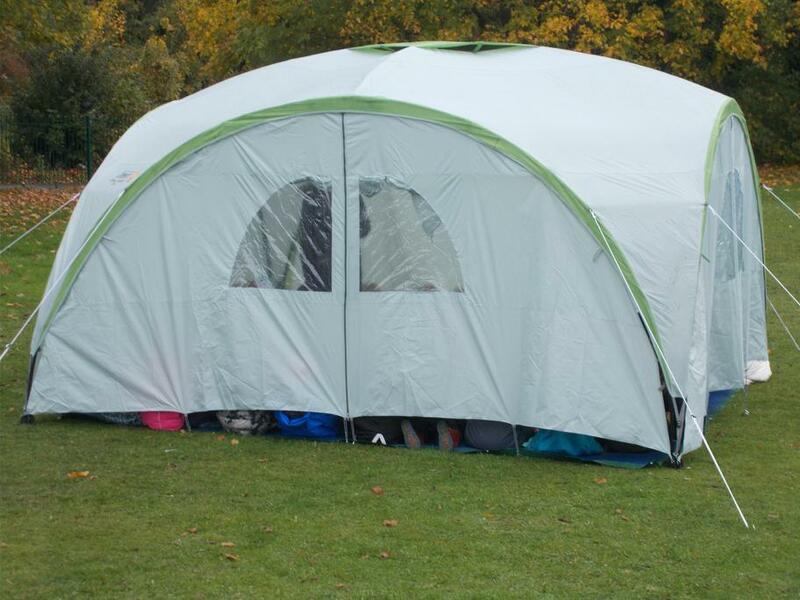 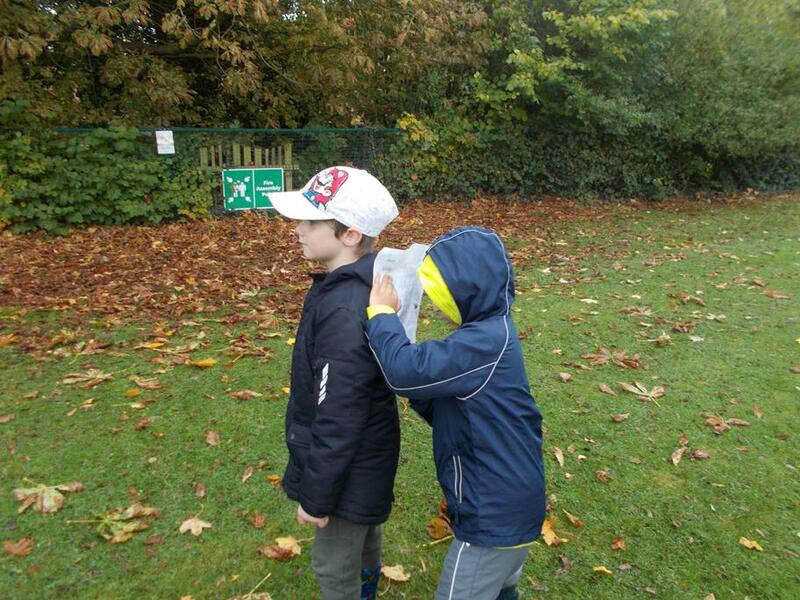 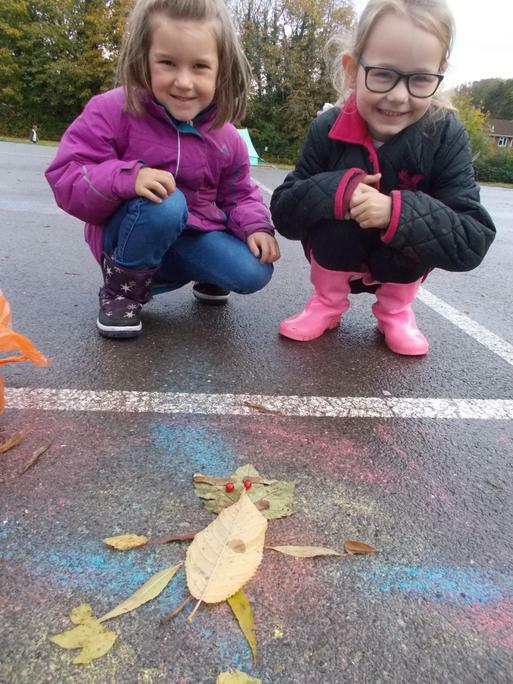 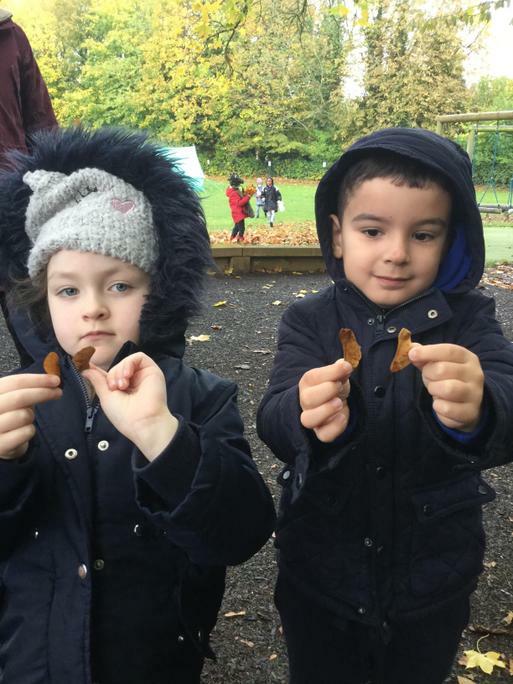 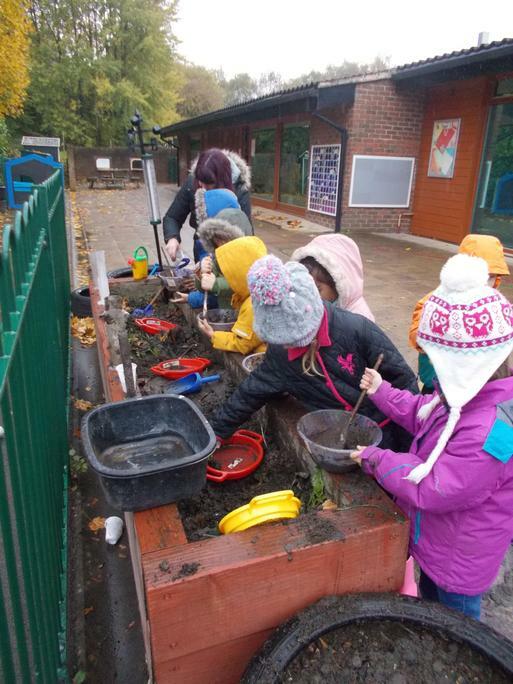 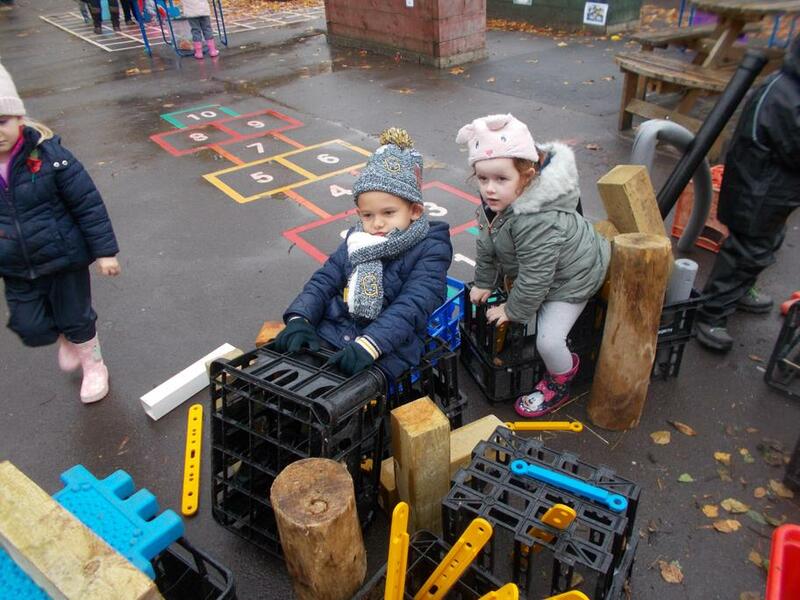 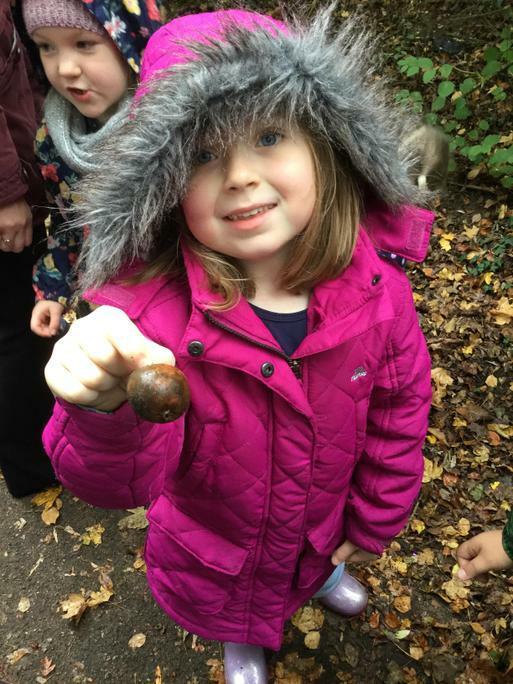 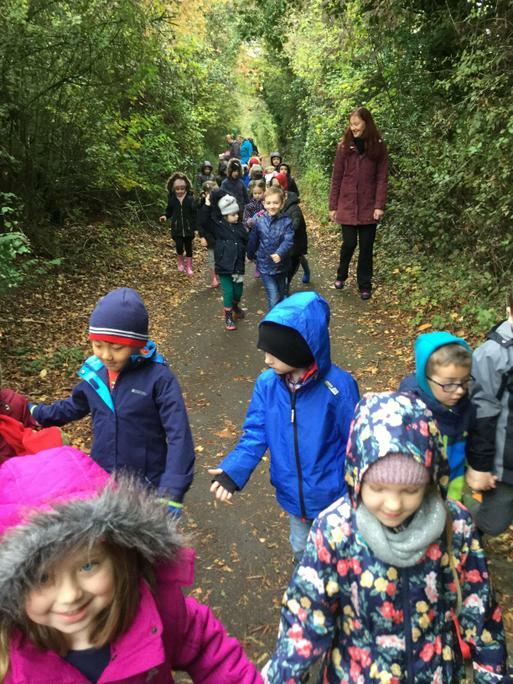 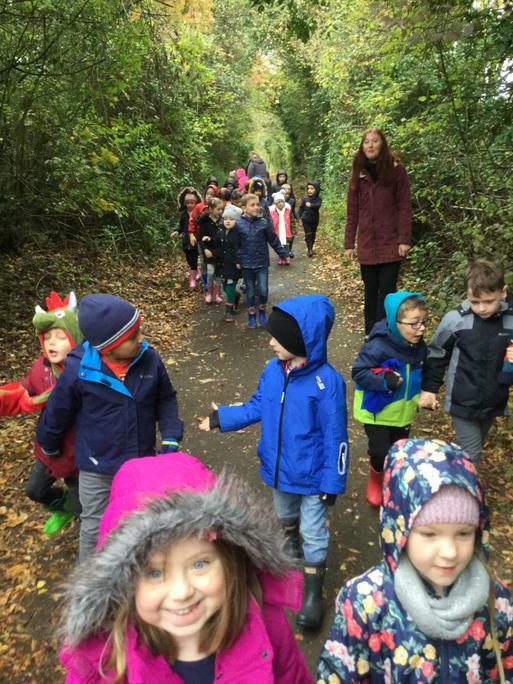 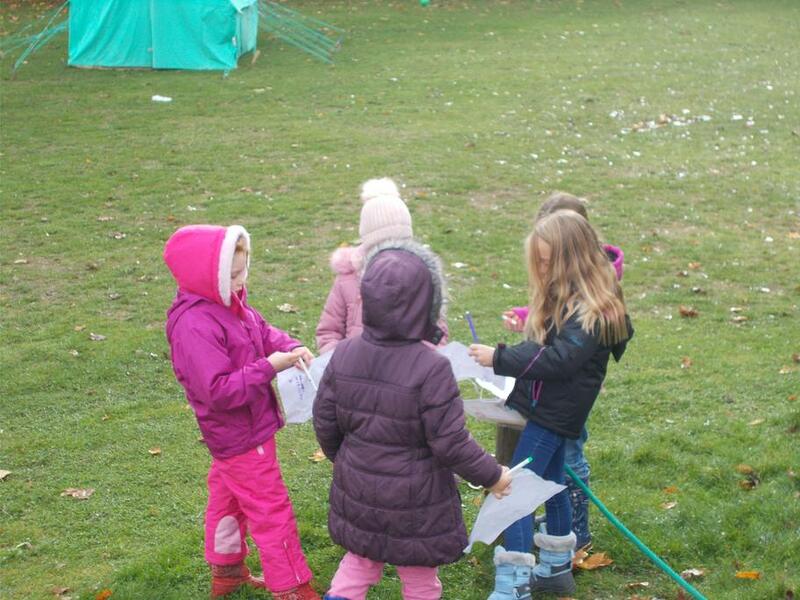 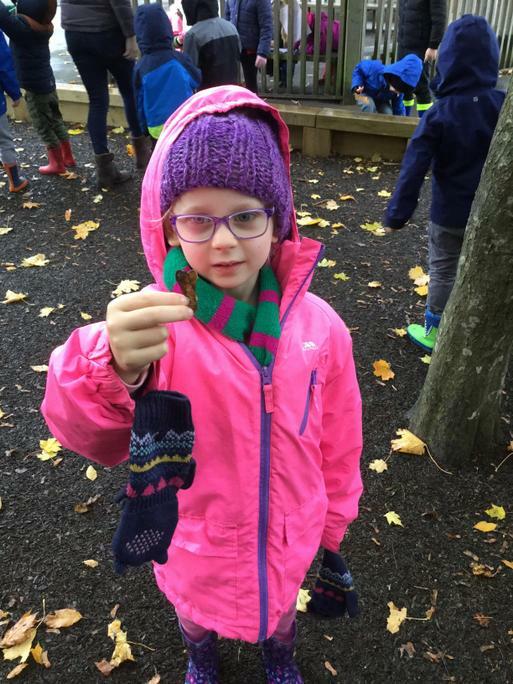 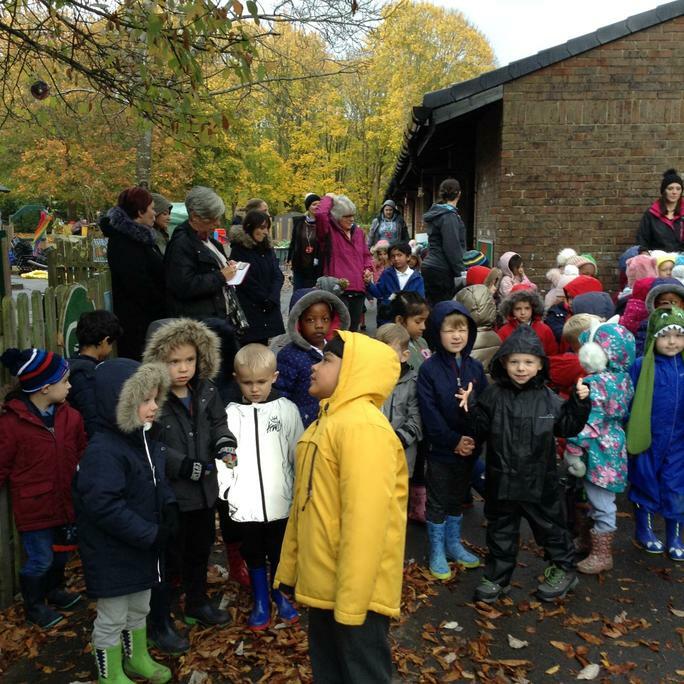 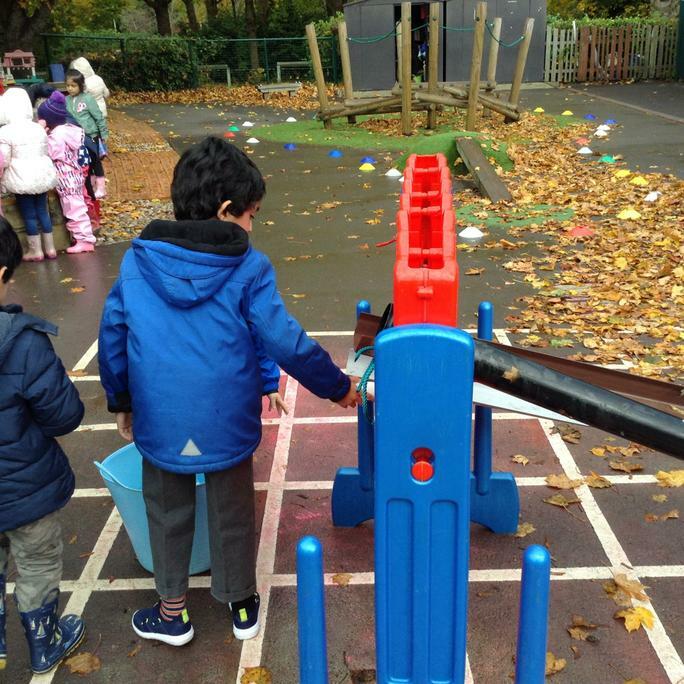 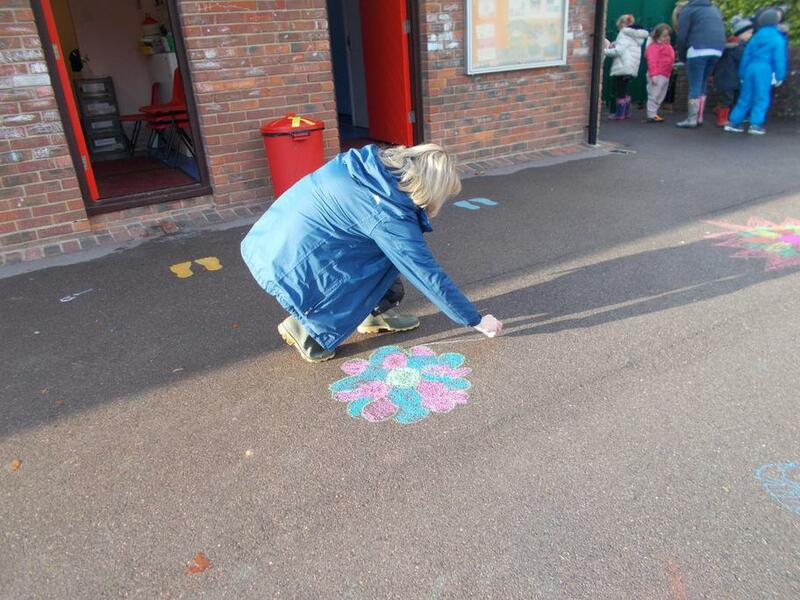 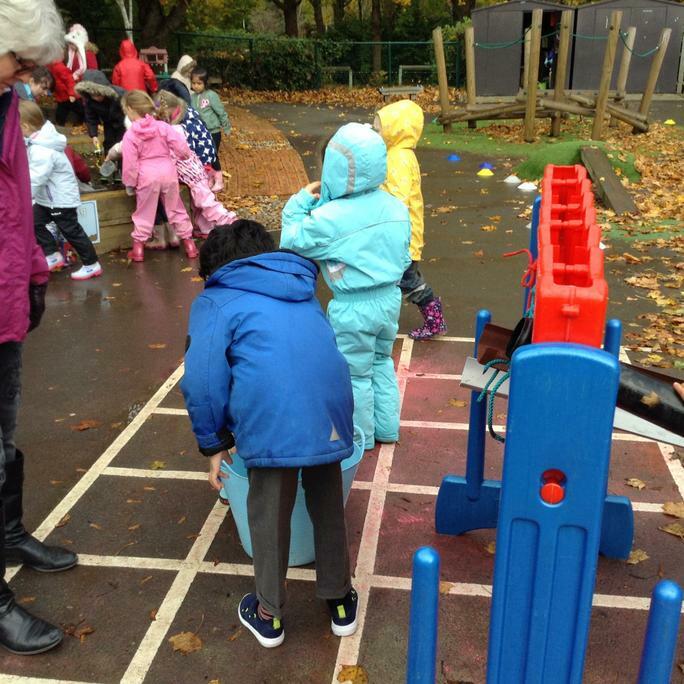 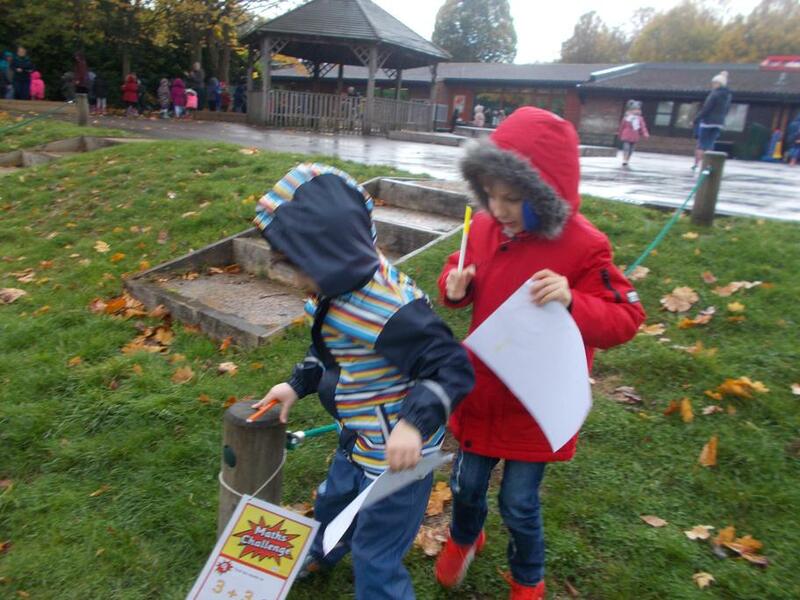 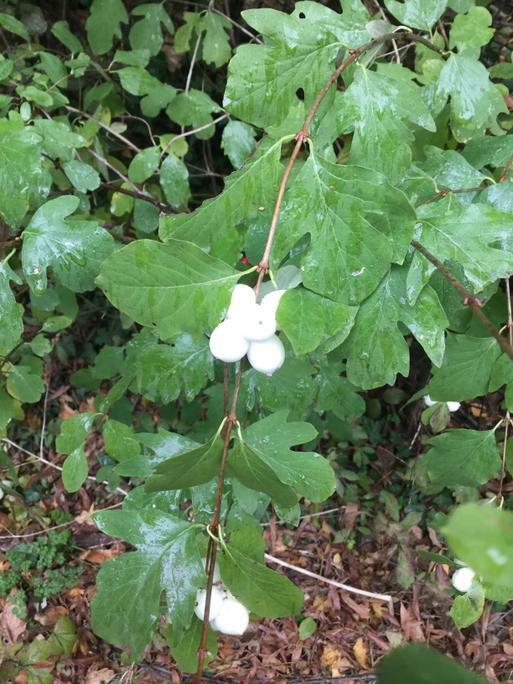 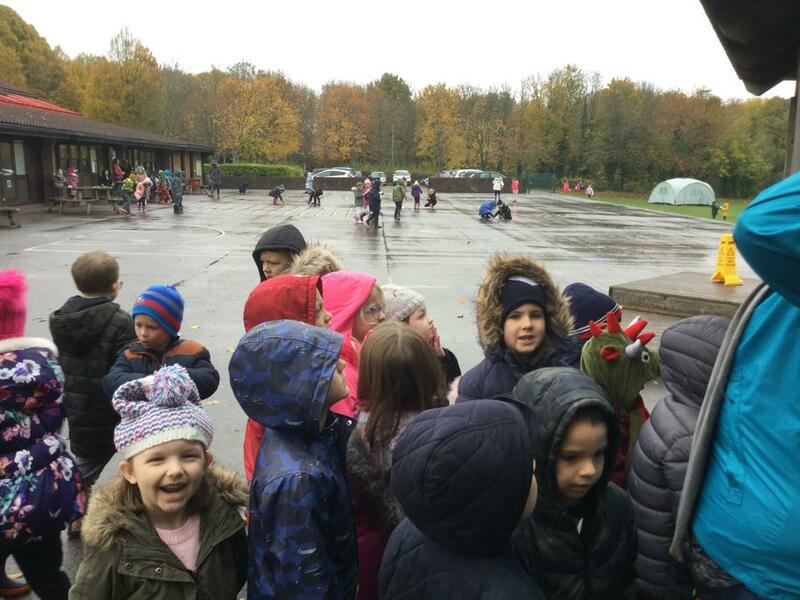 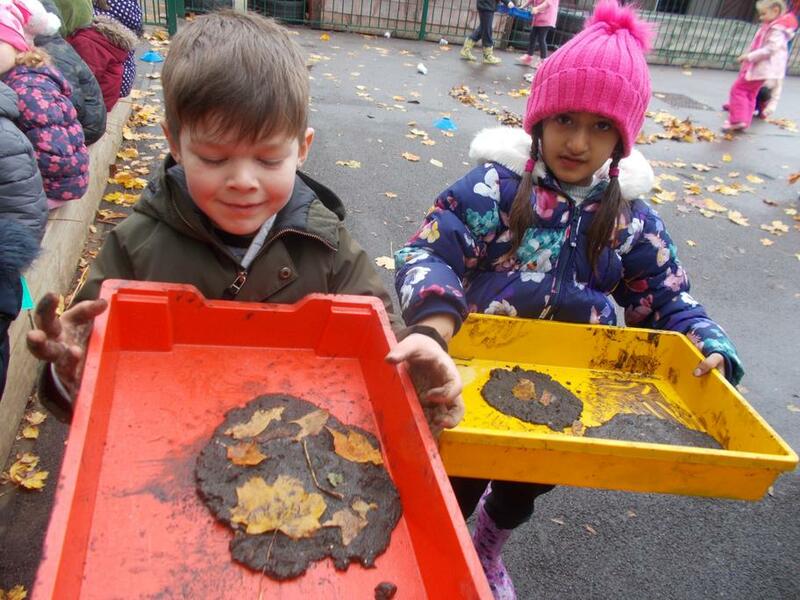 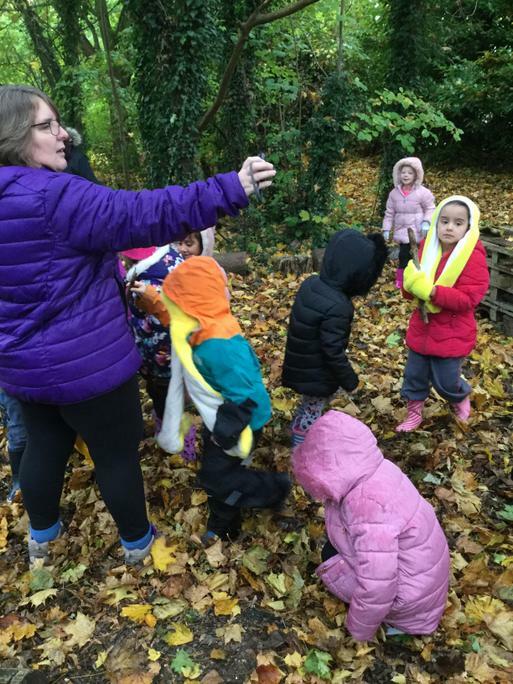 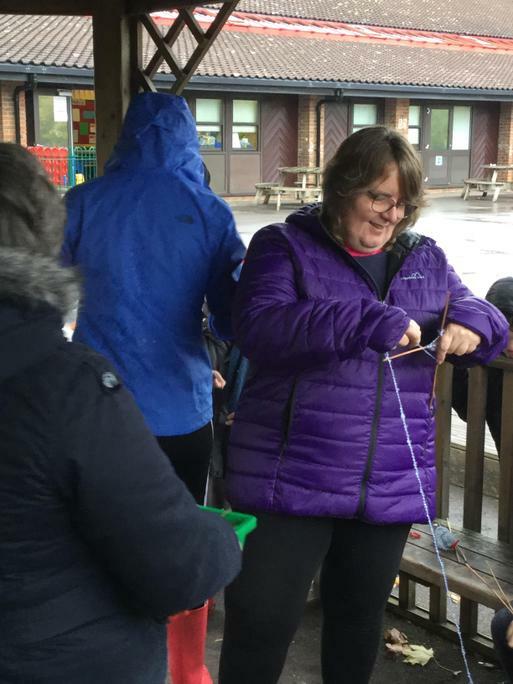 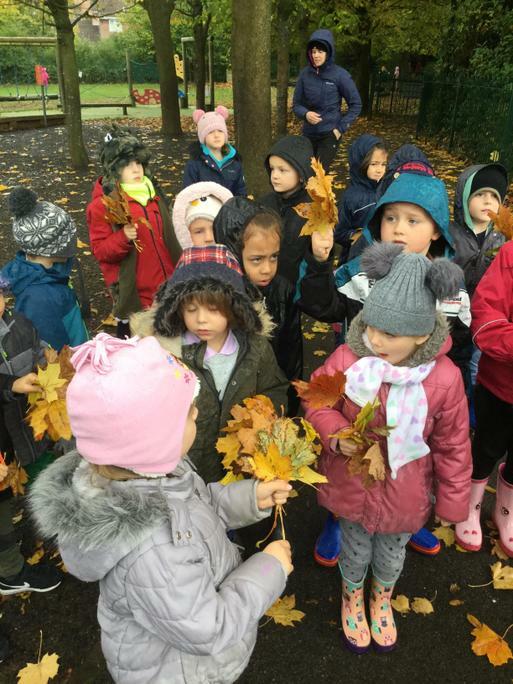 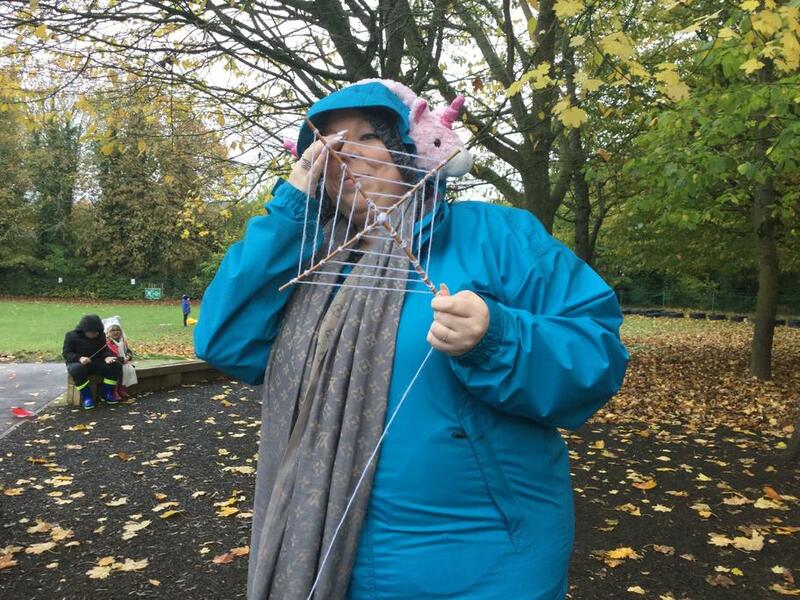 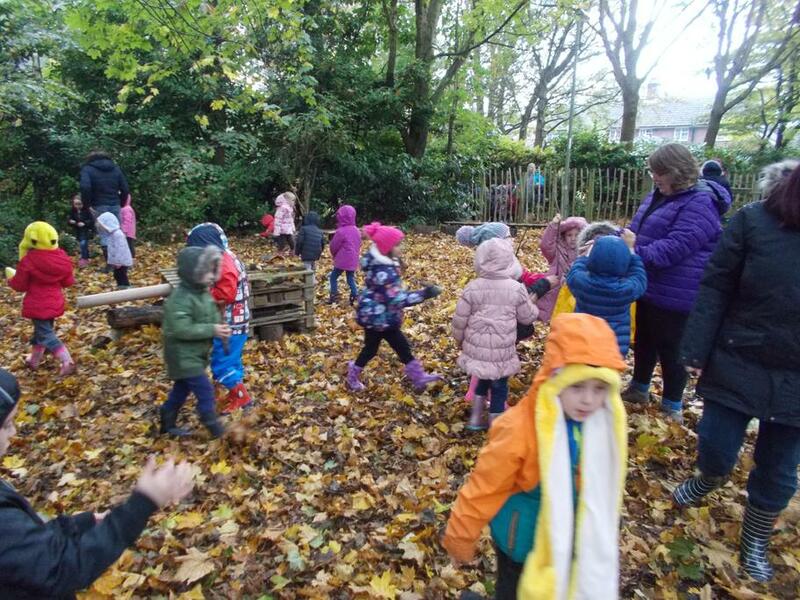 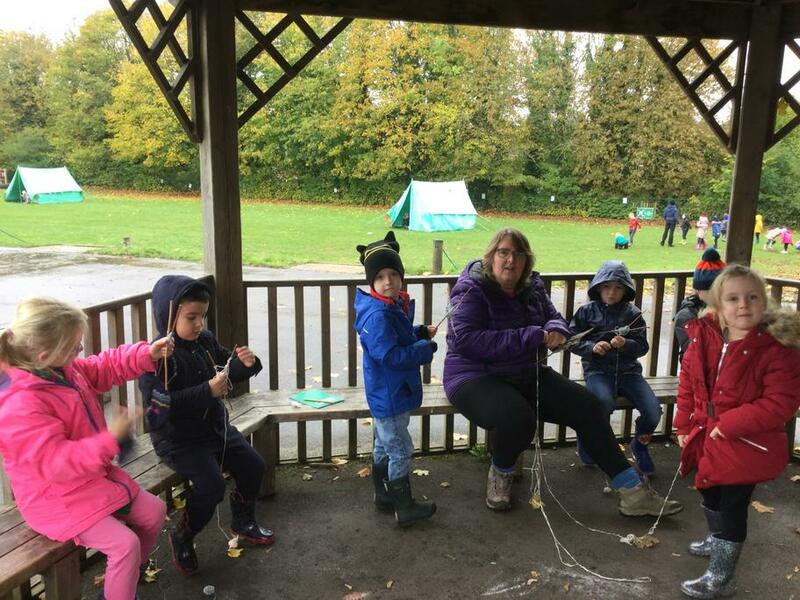 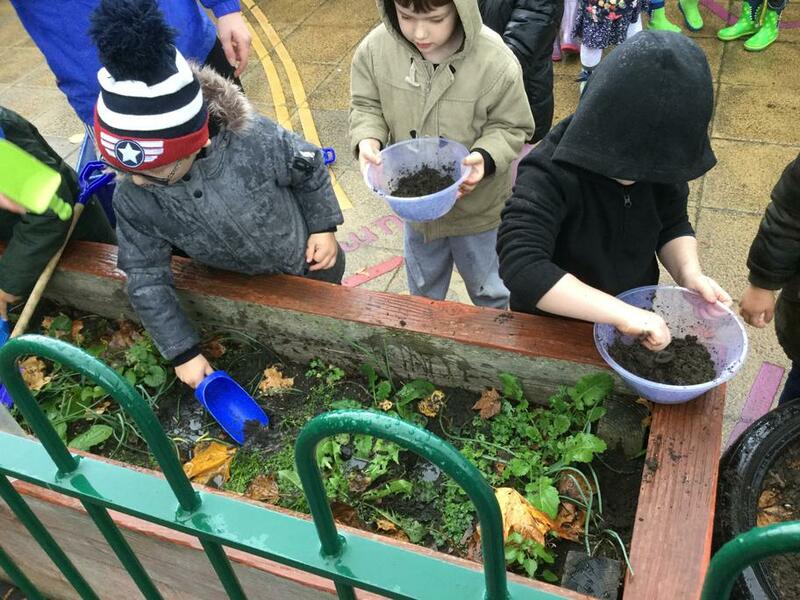 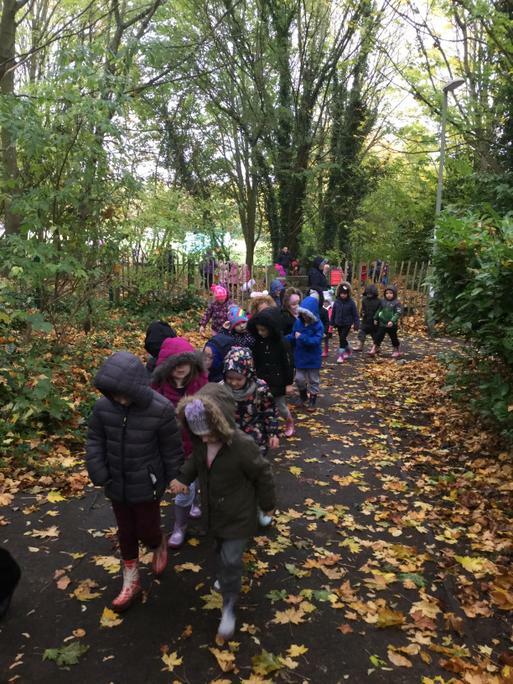 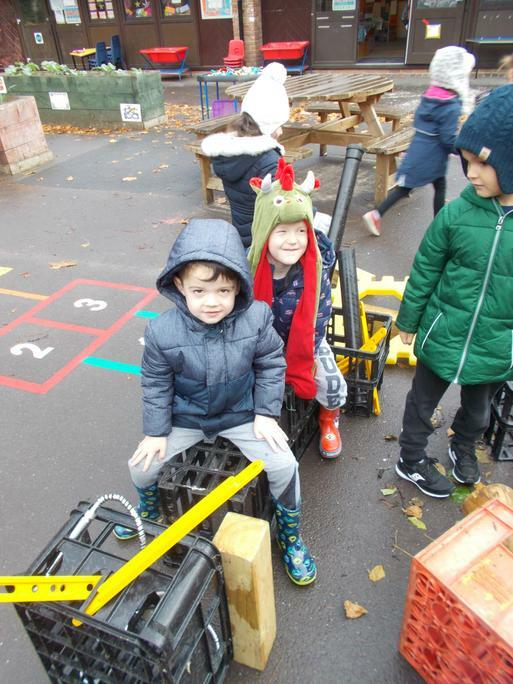 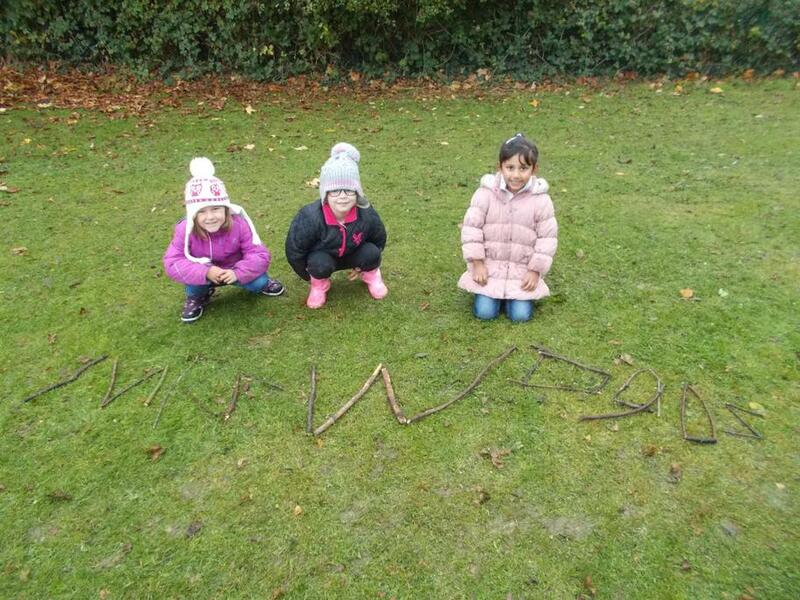 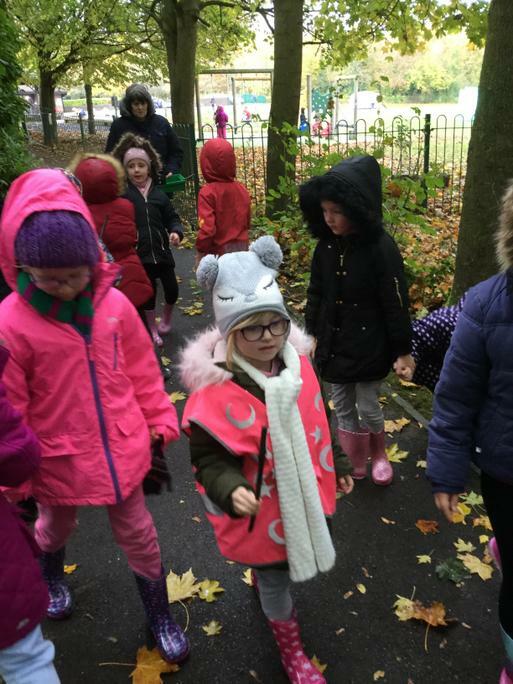 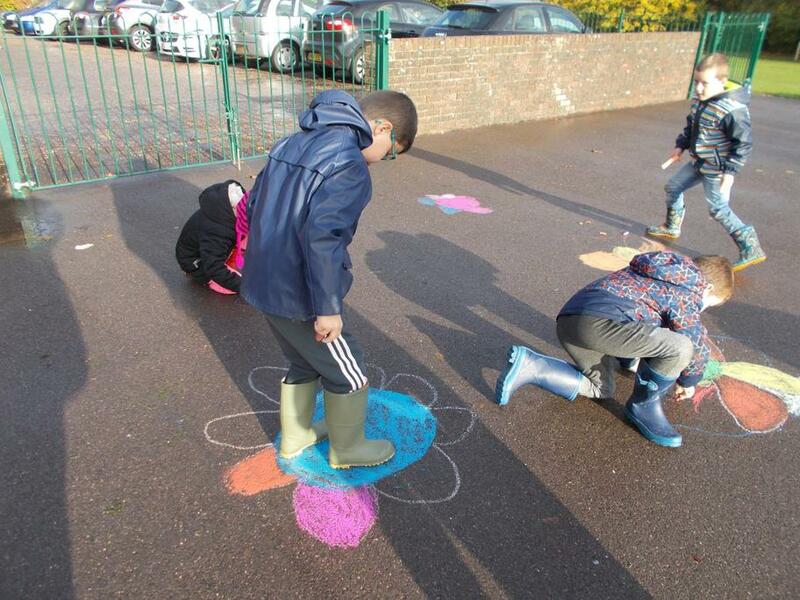 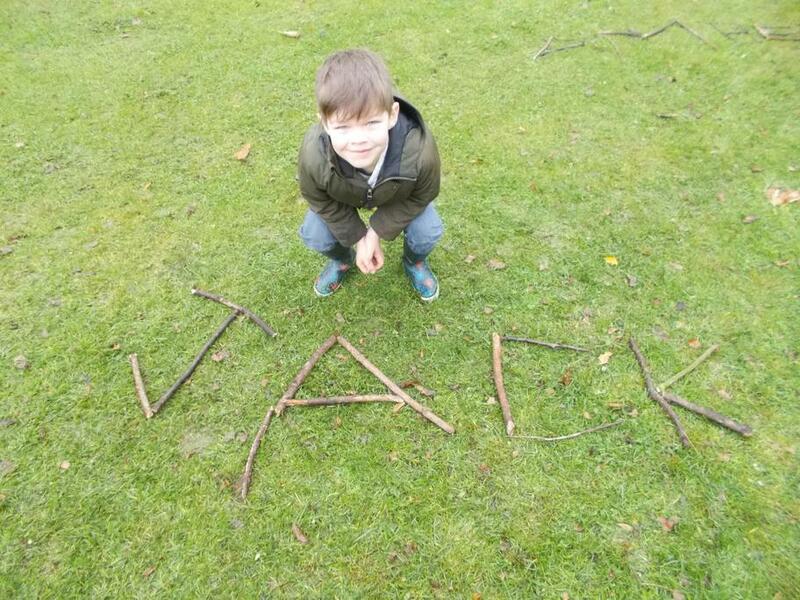 On Thursday 1st November the whole school took part in Outdoor Classroom Day 2018. 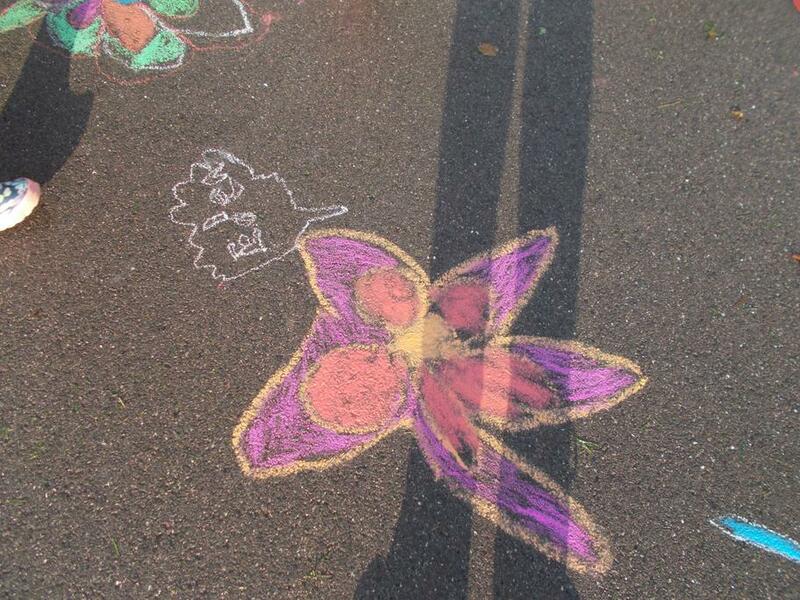 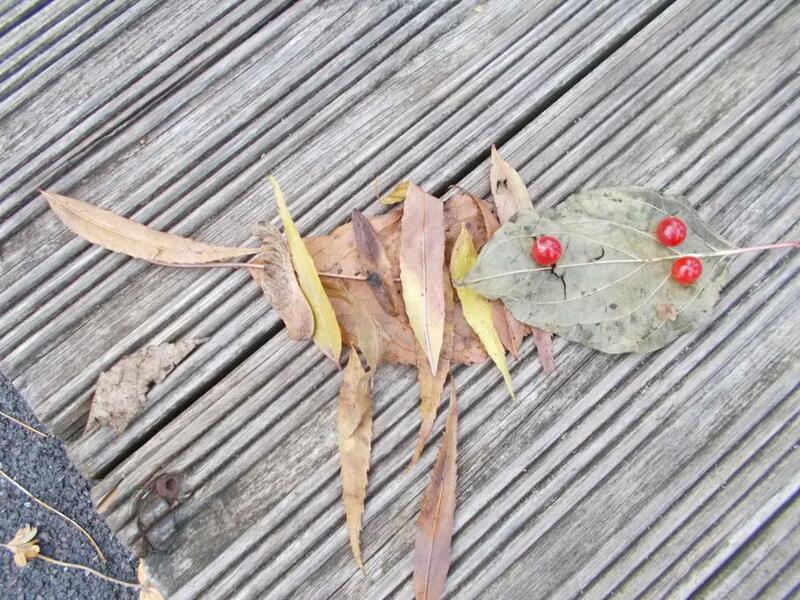 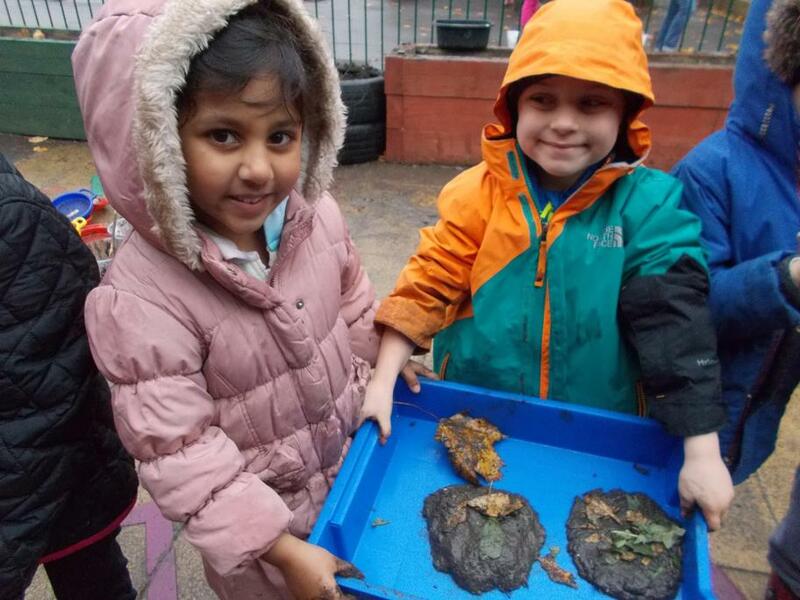 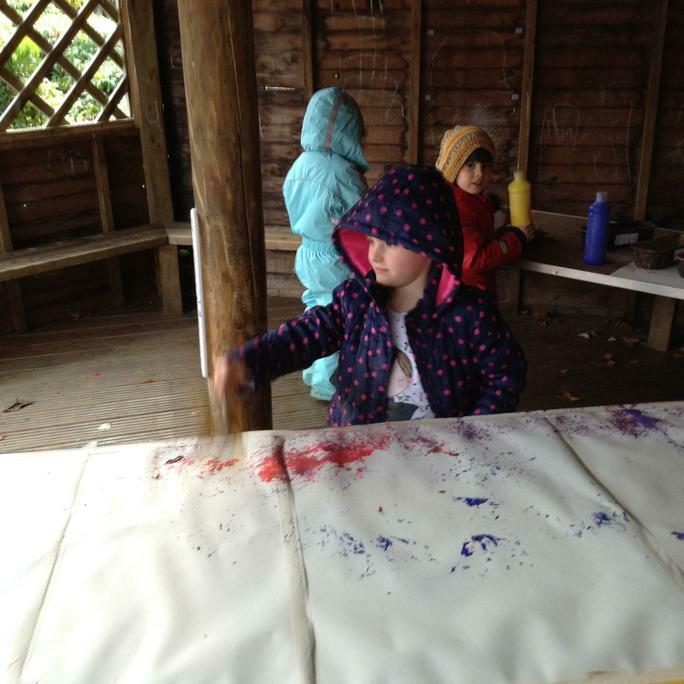 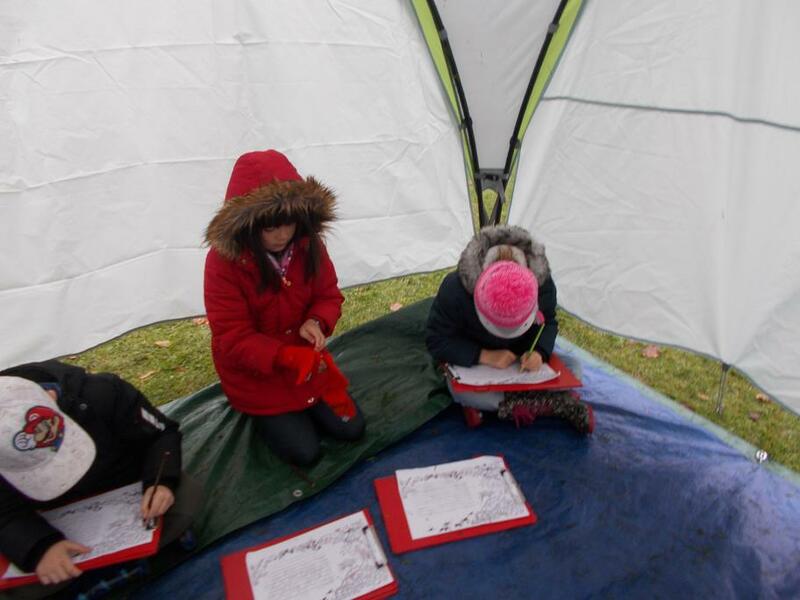 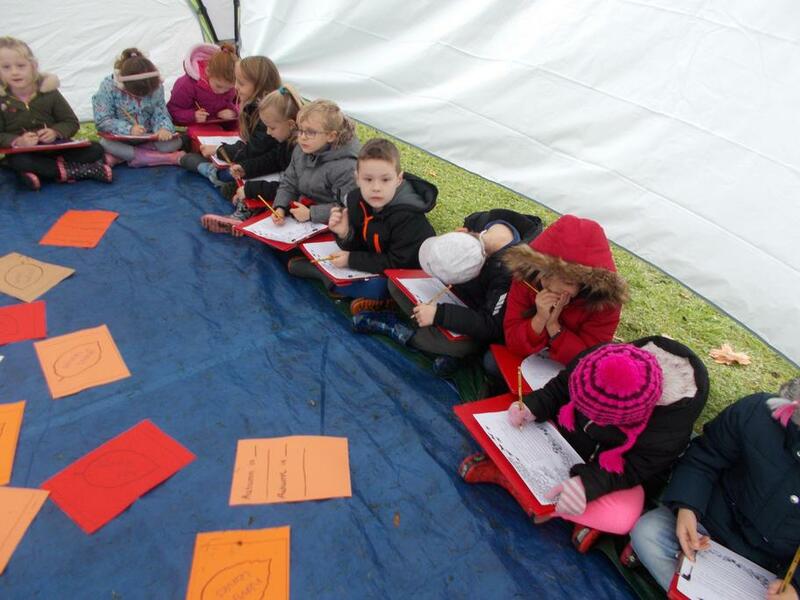 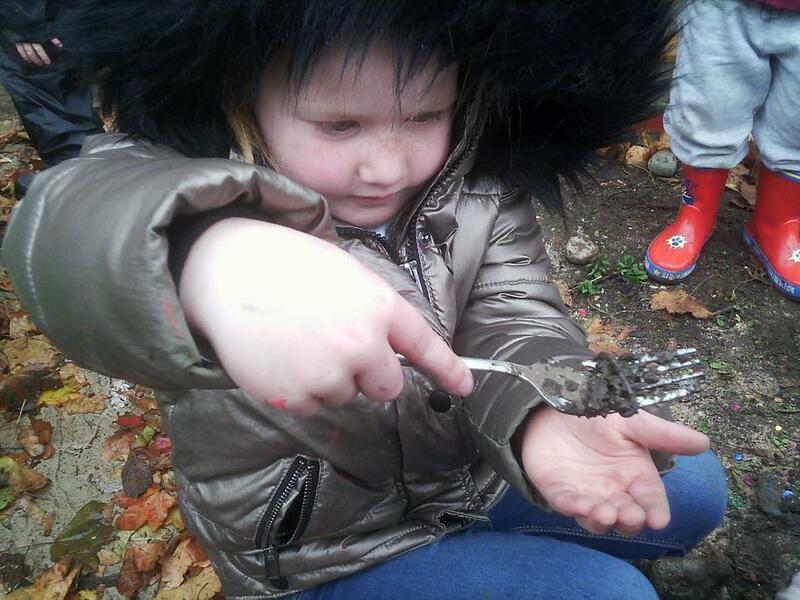 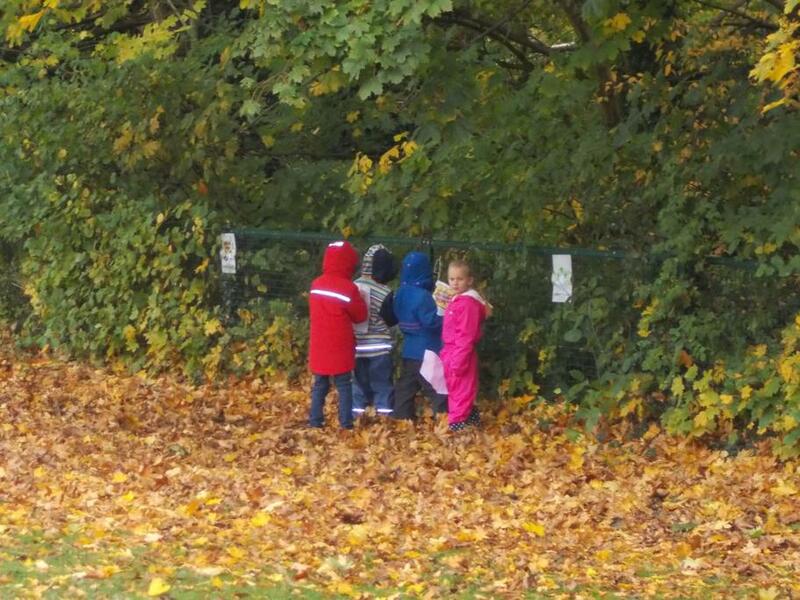 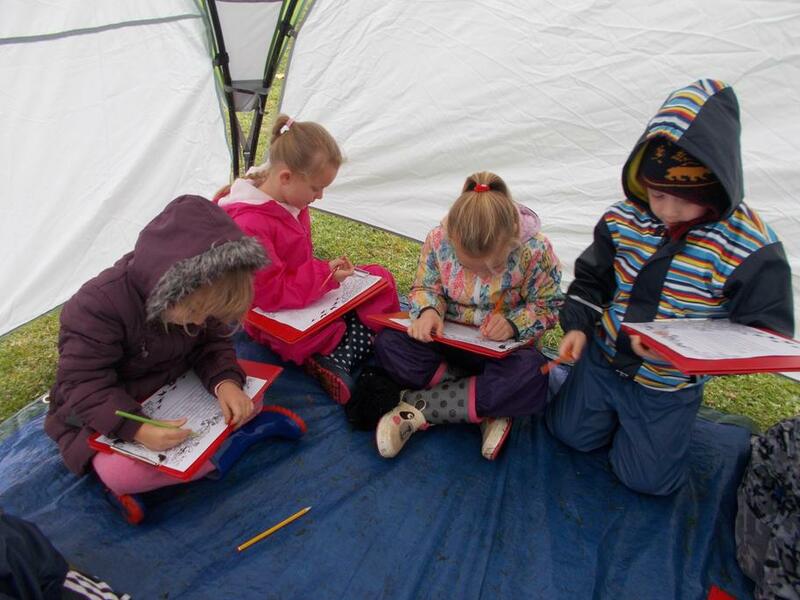 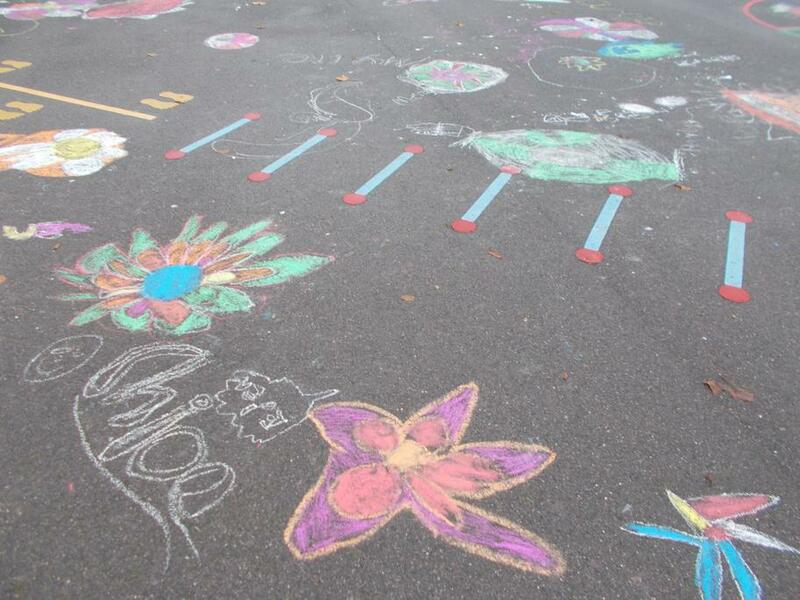 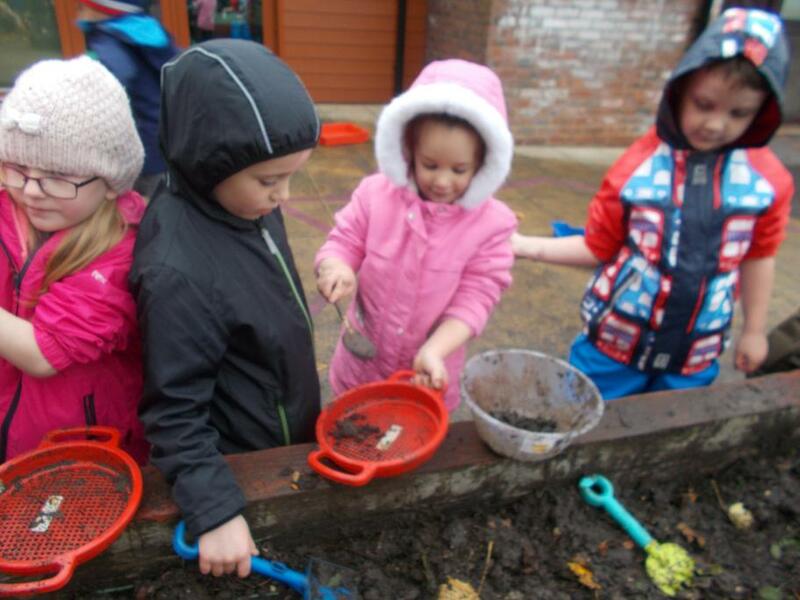 Outdoor Classroom Day is a global campaign to celebrate and inspire outdoor learning and play. 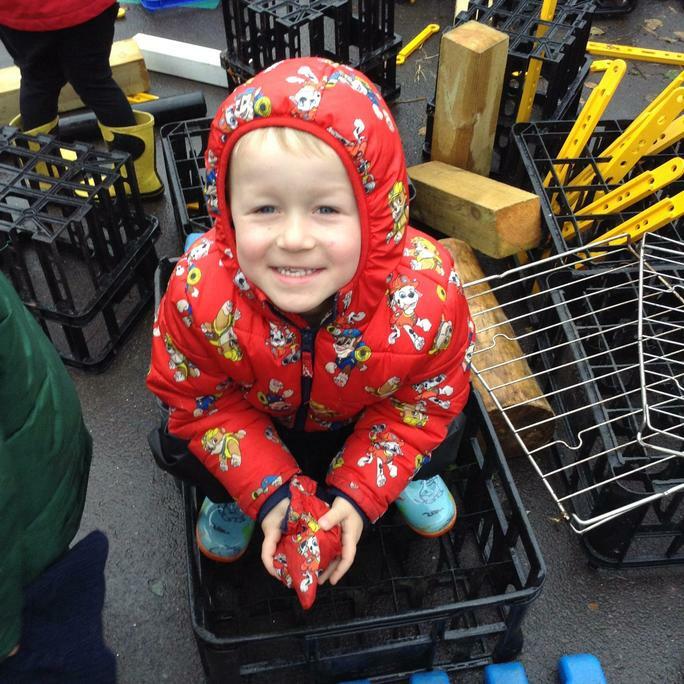 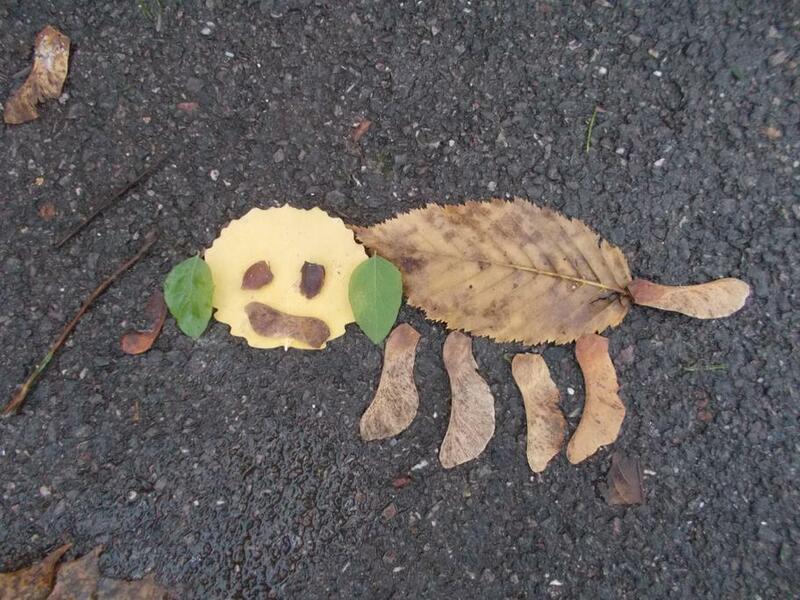 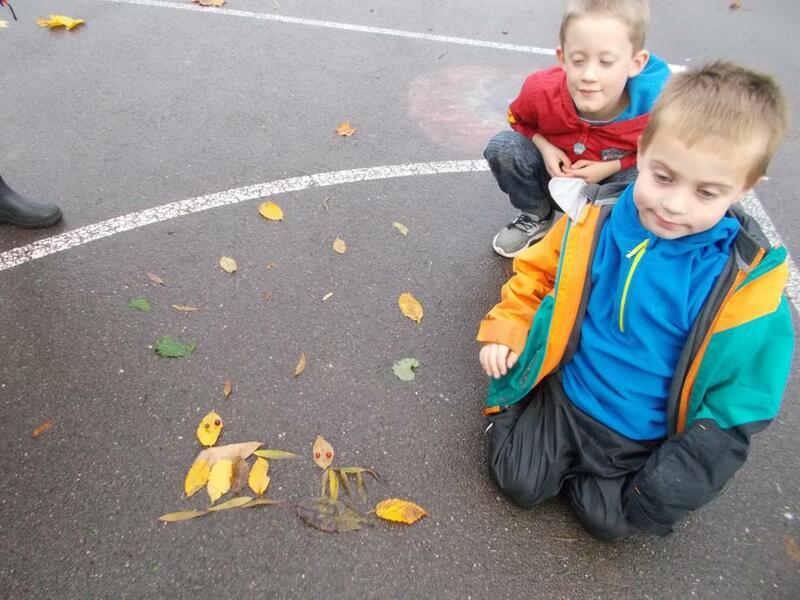 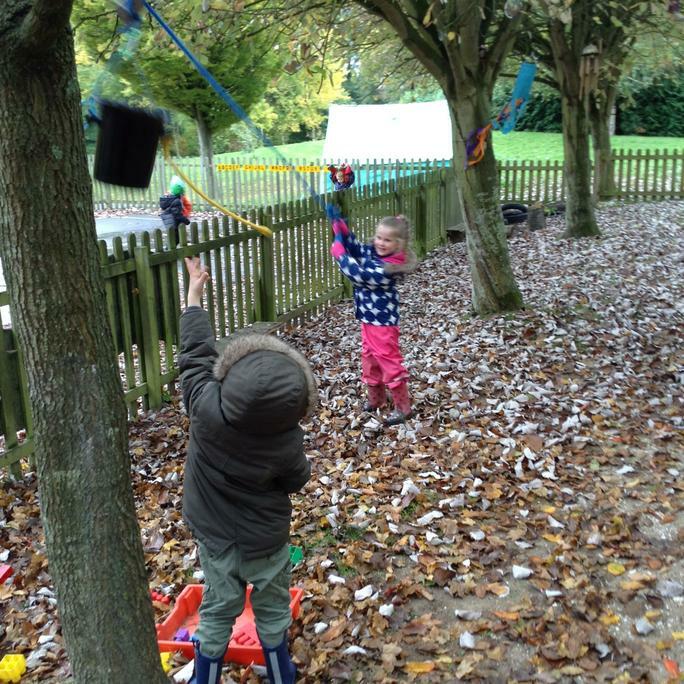 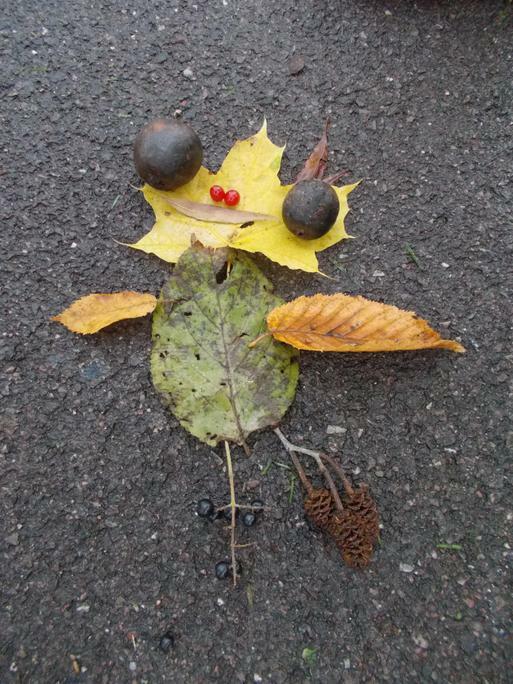 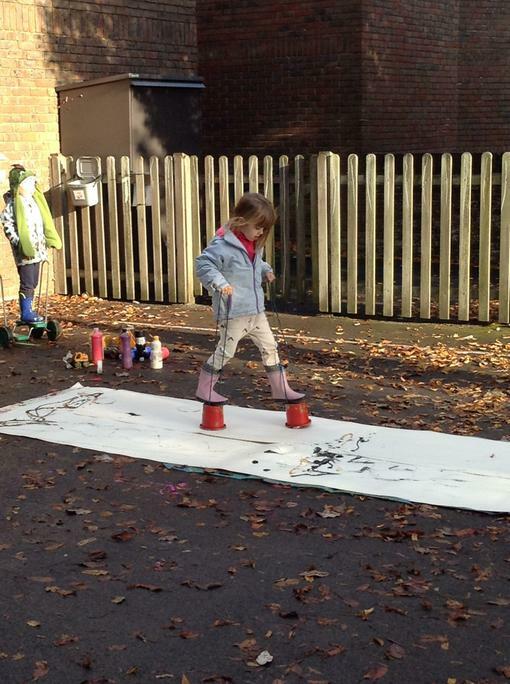 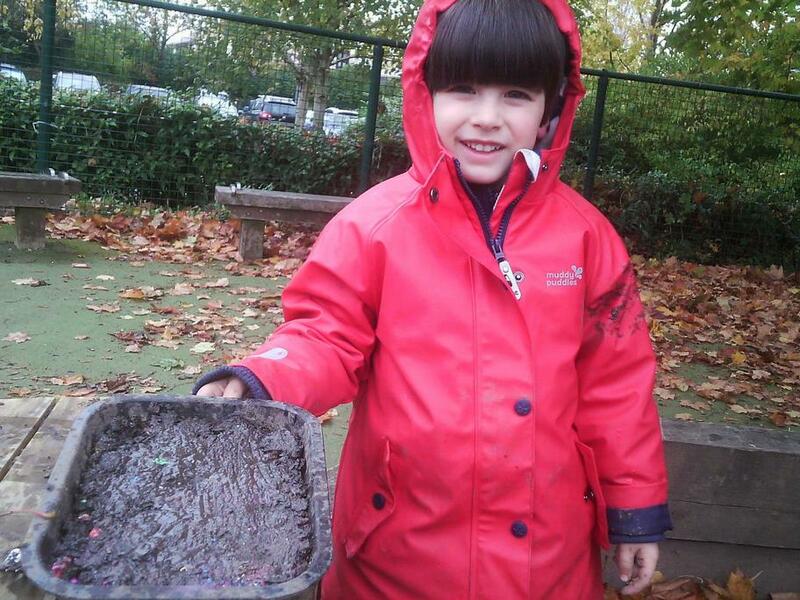 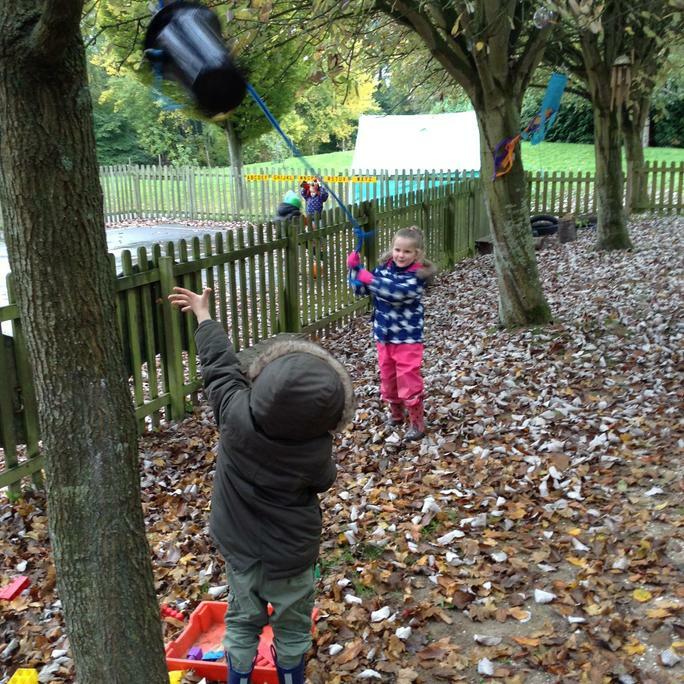 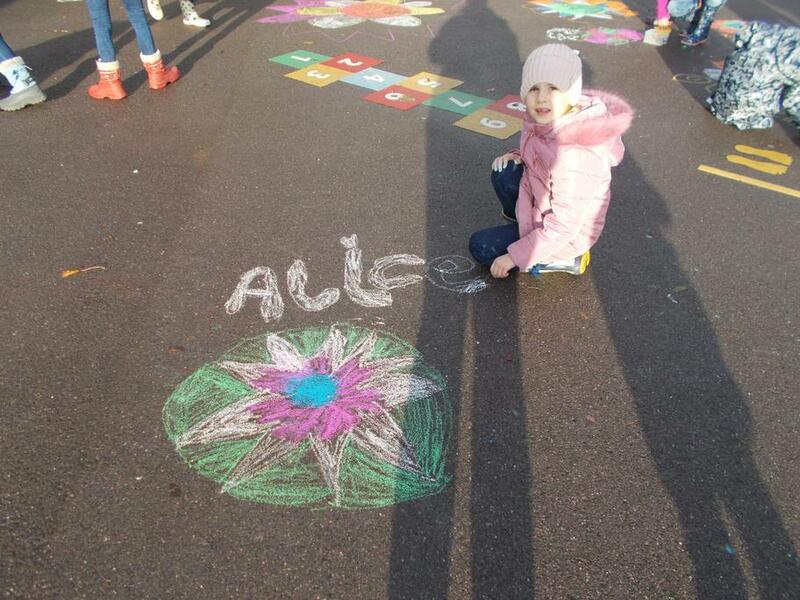 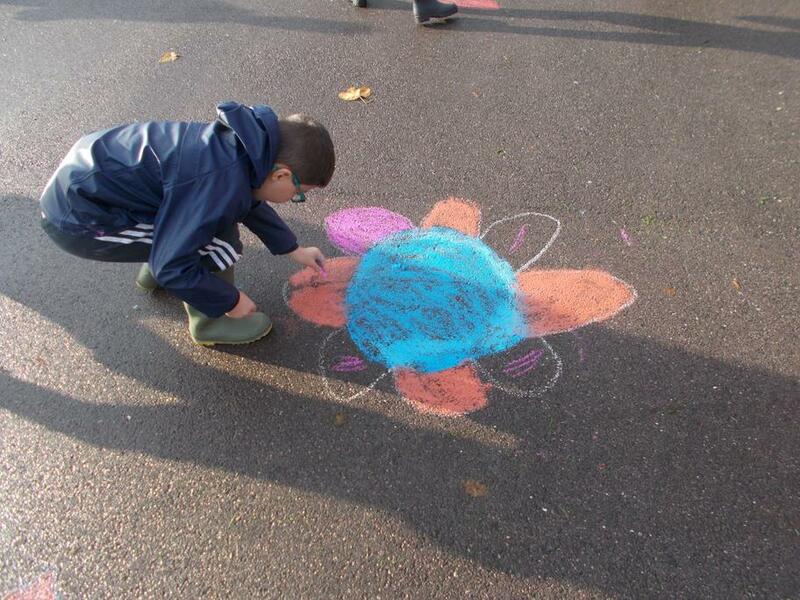 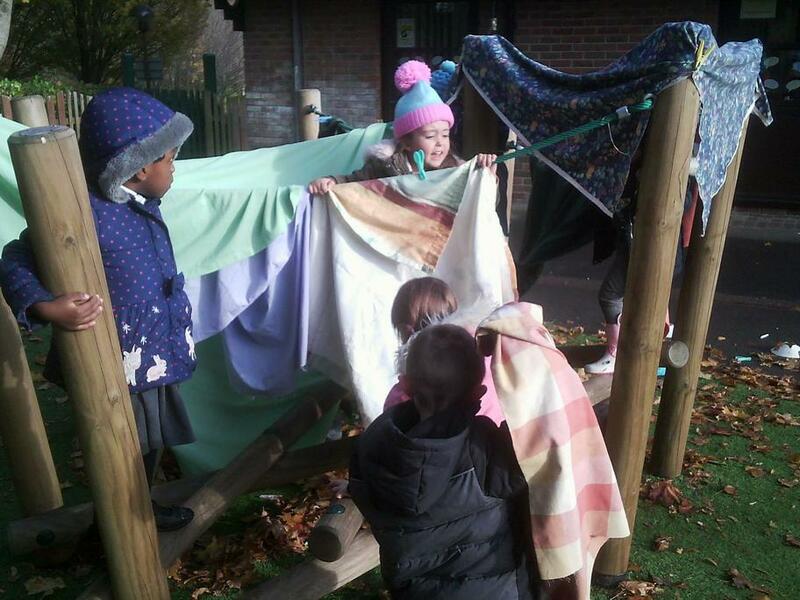 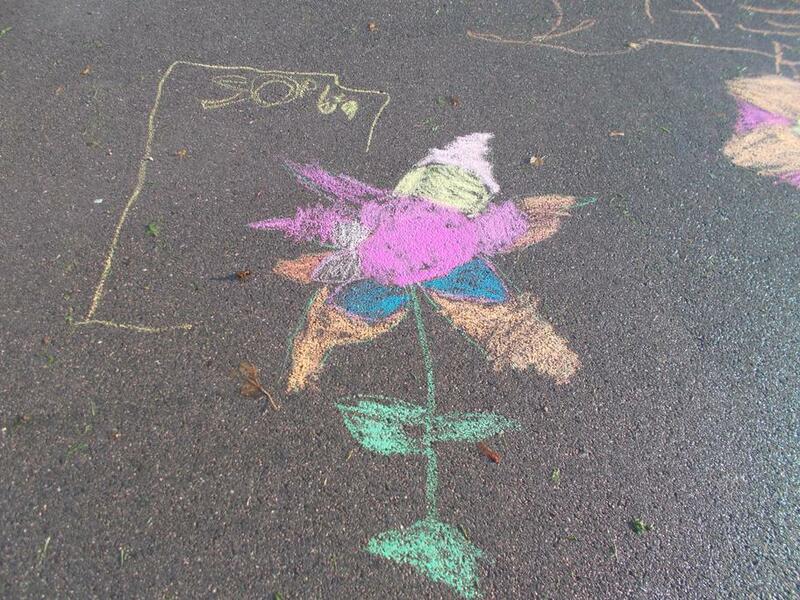 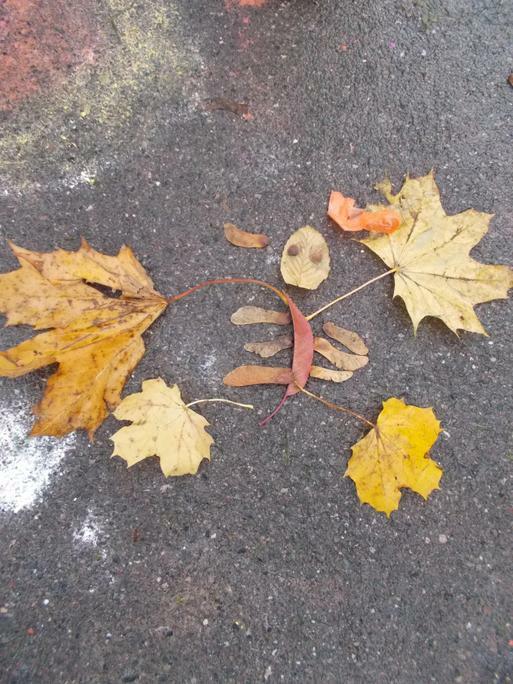 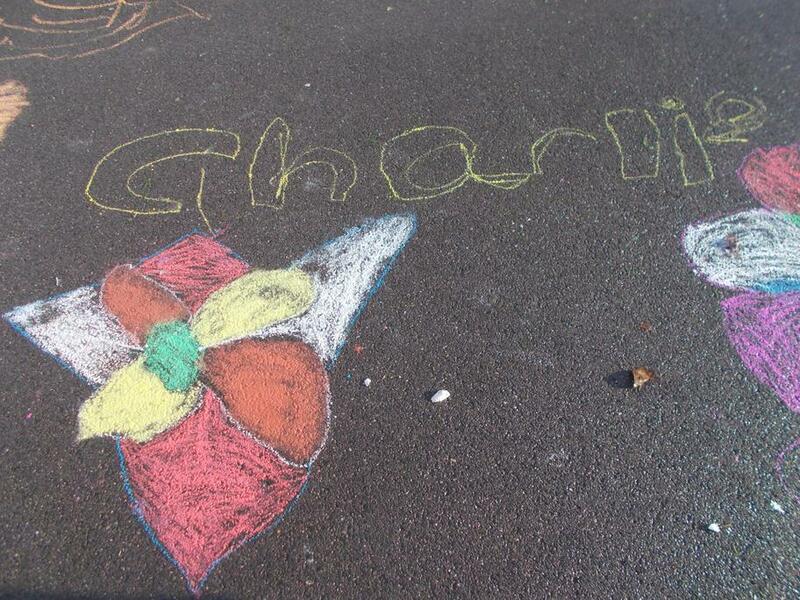 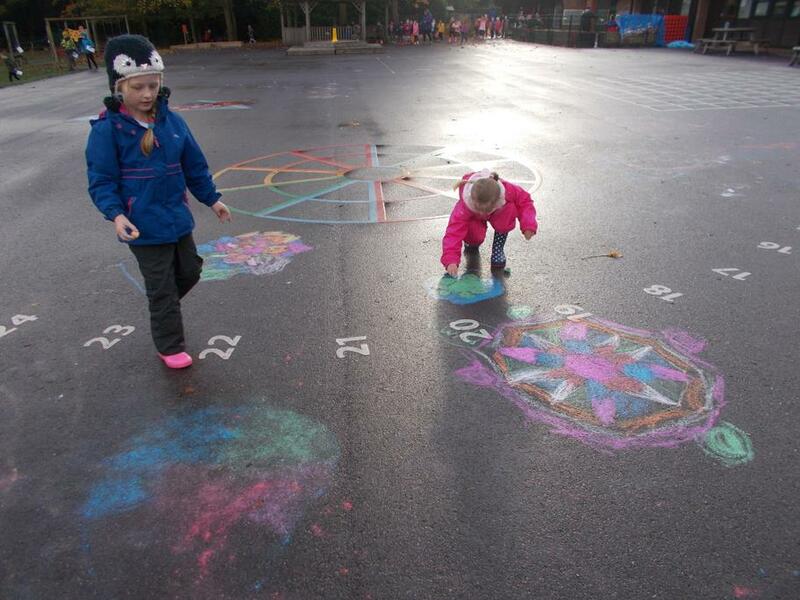 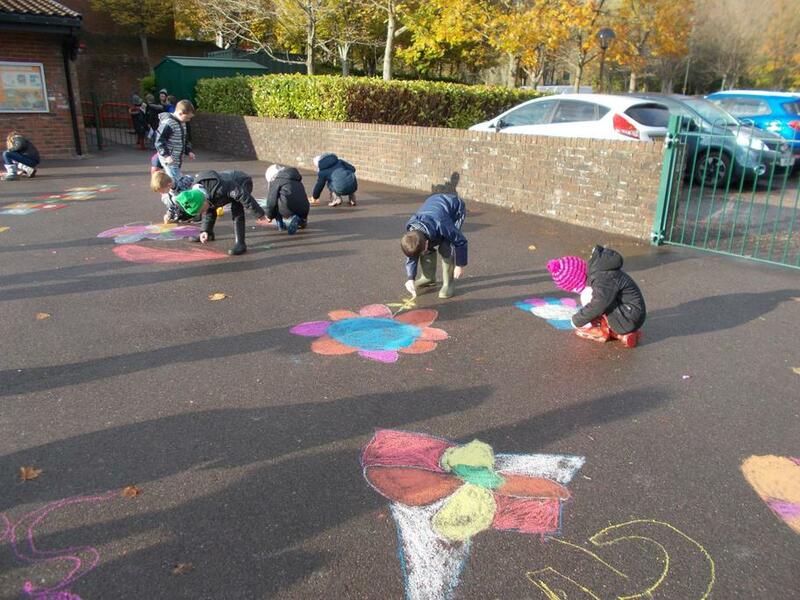 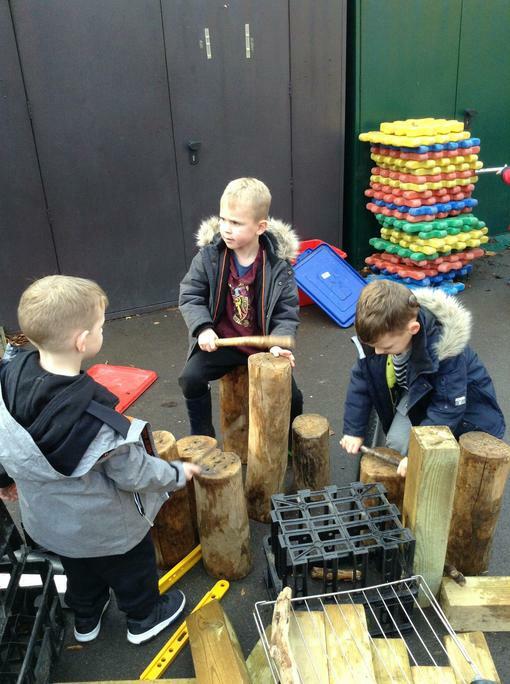 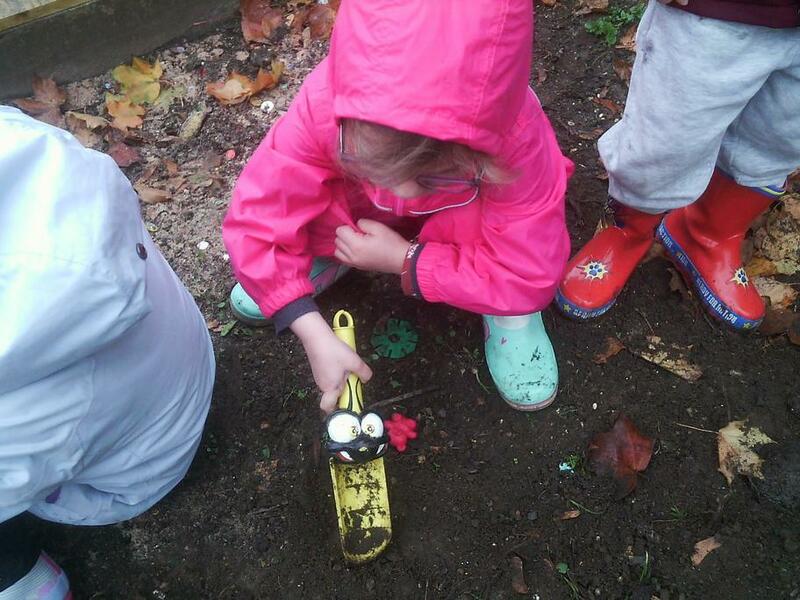 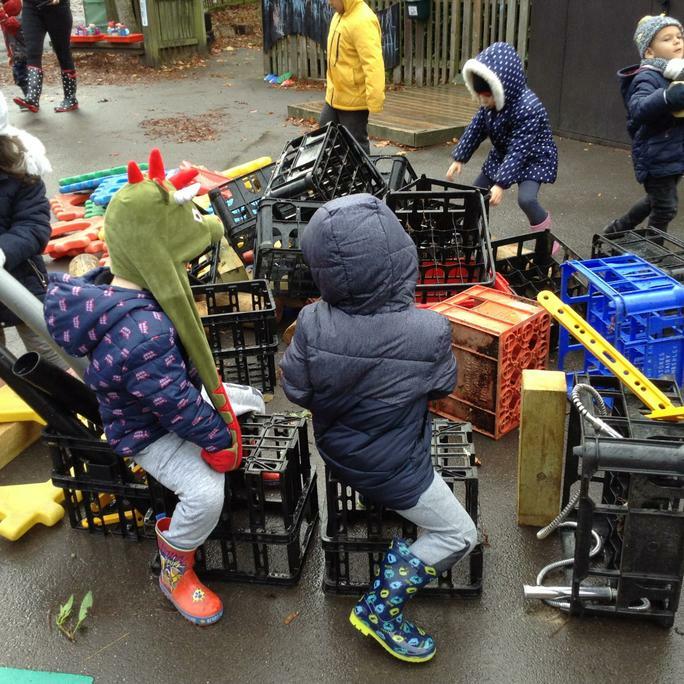 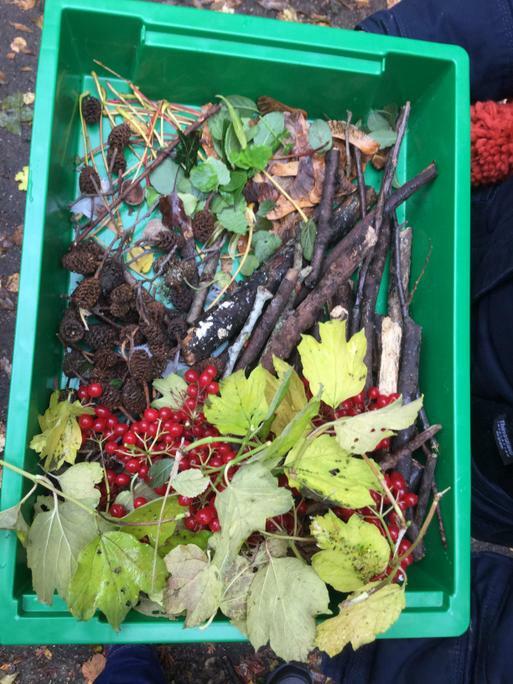 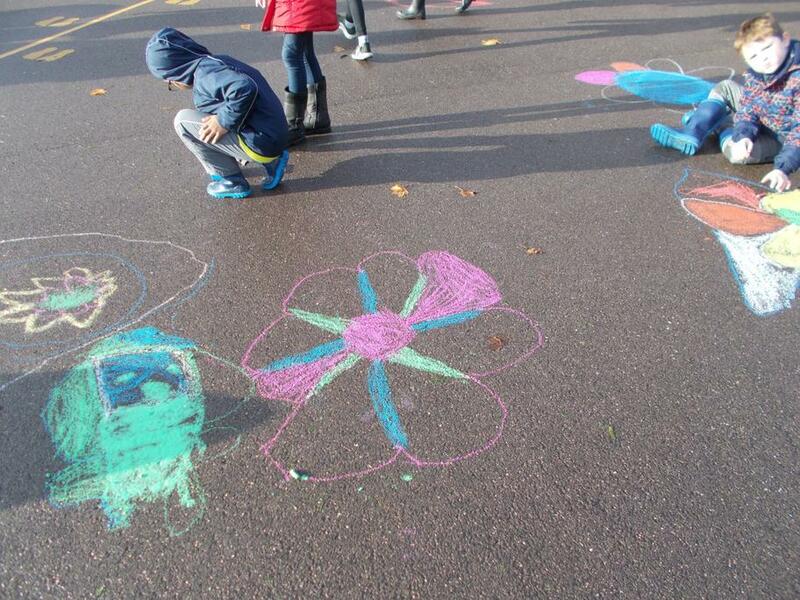 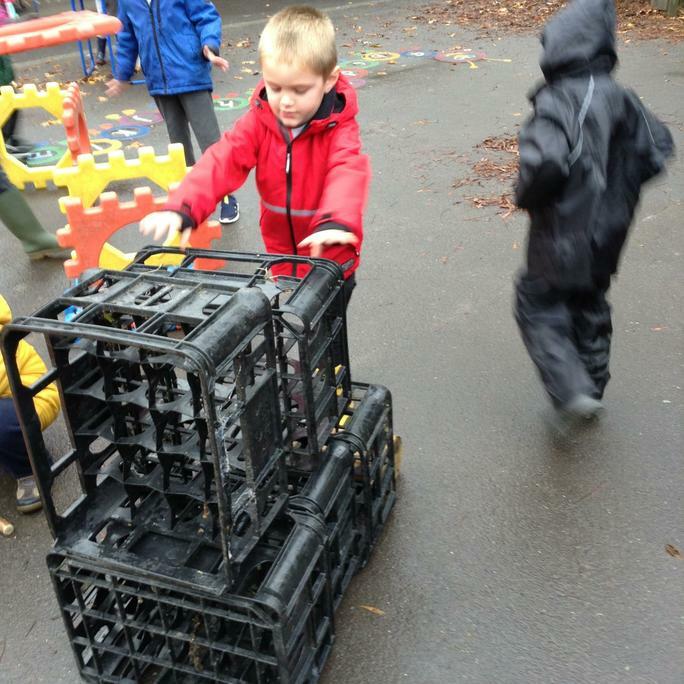 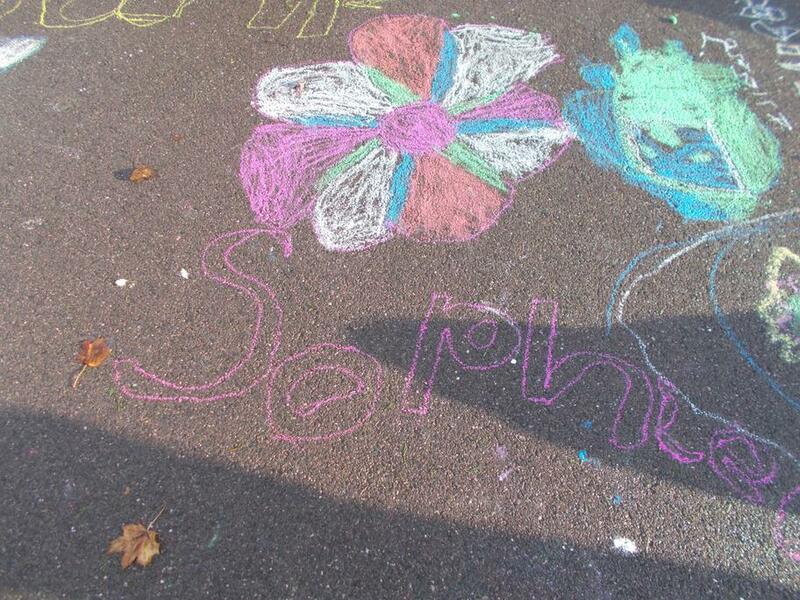 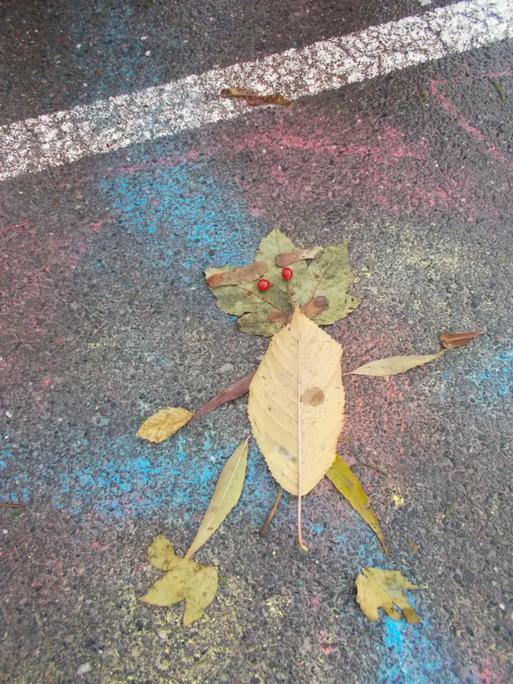 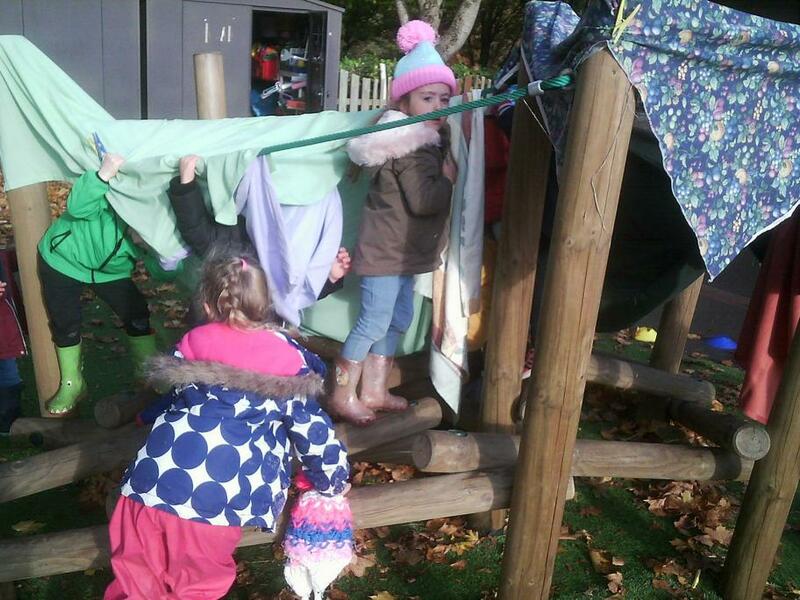 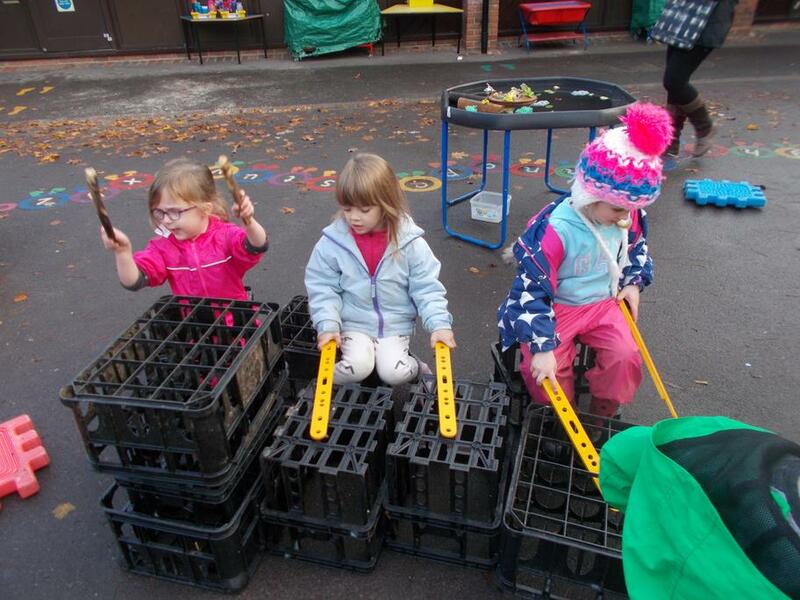 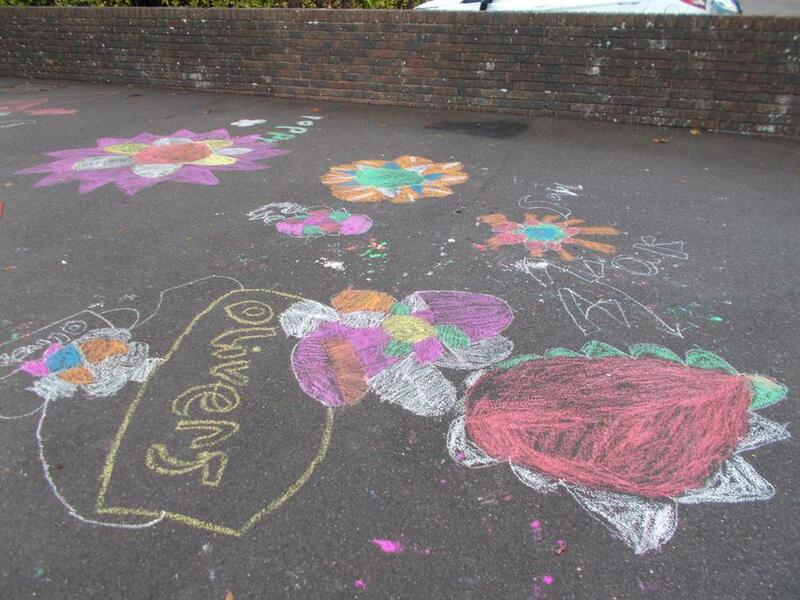 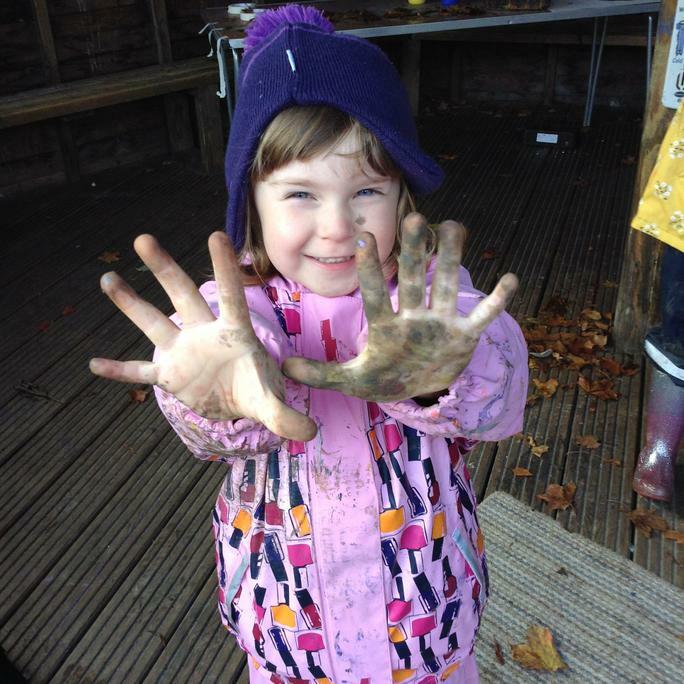 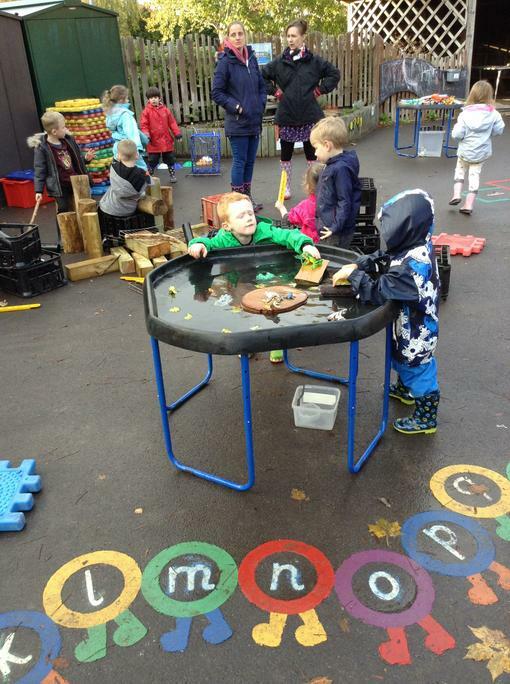 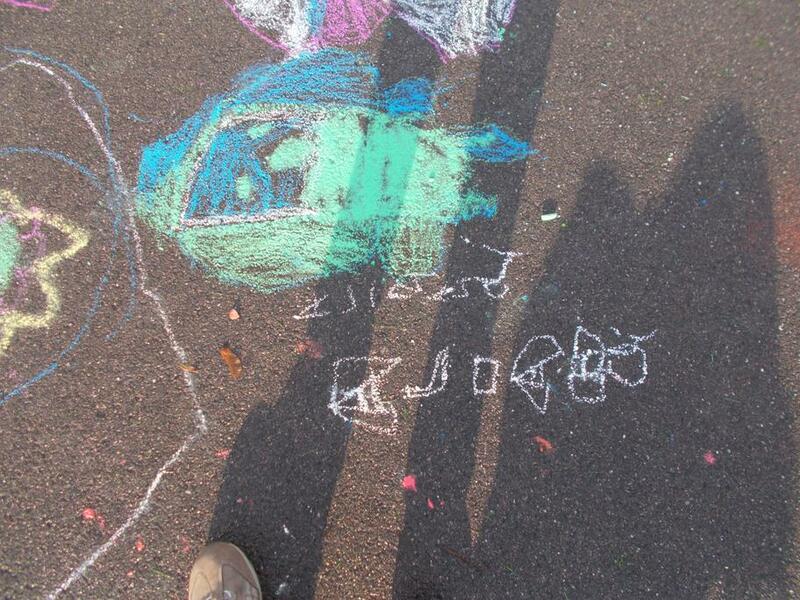 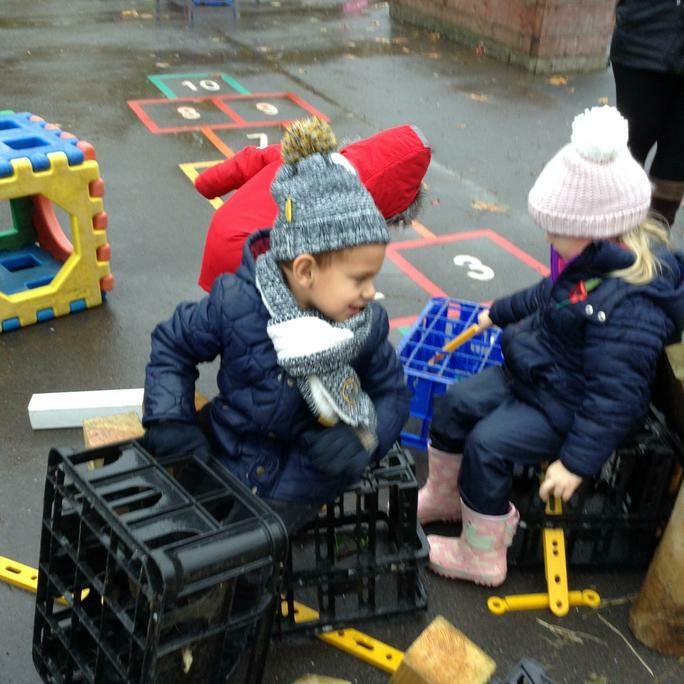 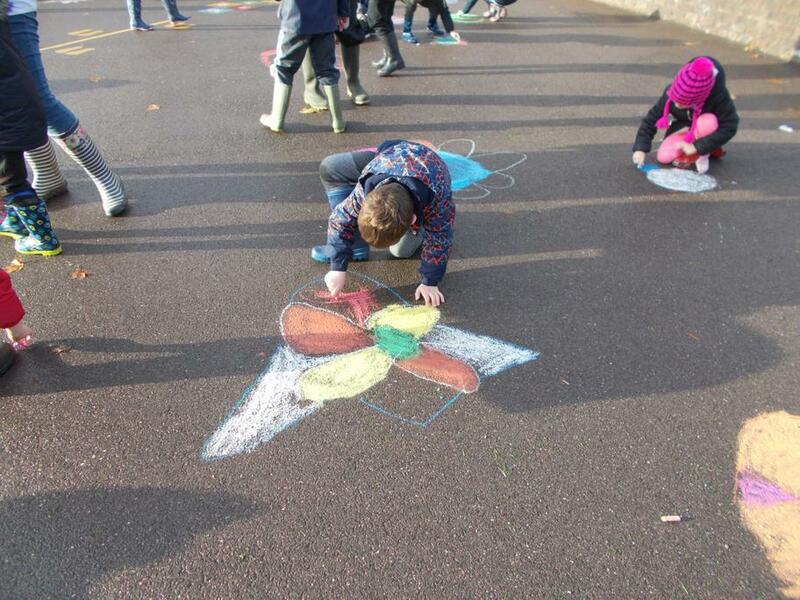 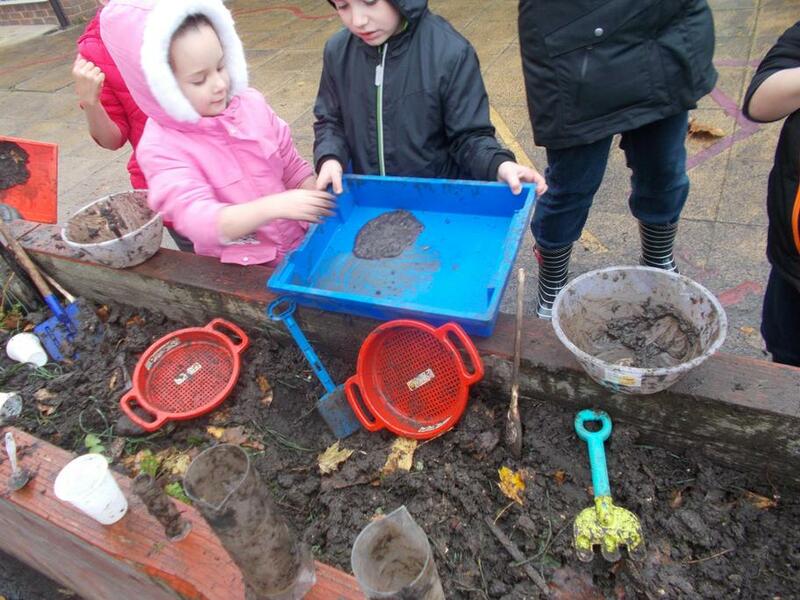 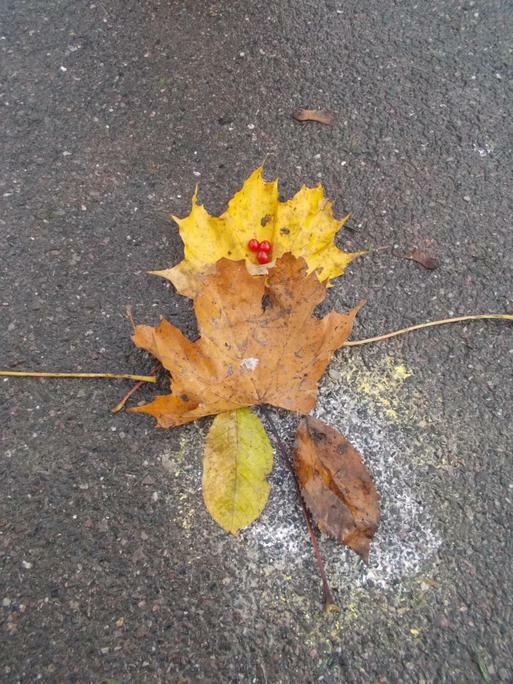 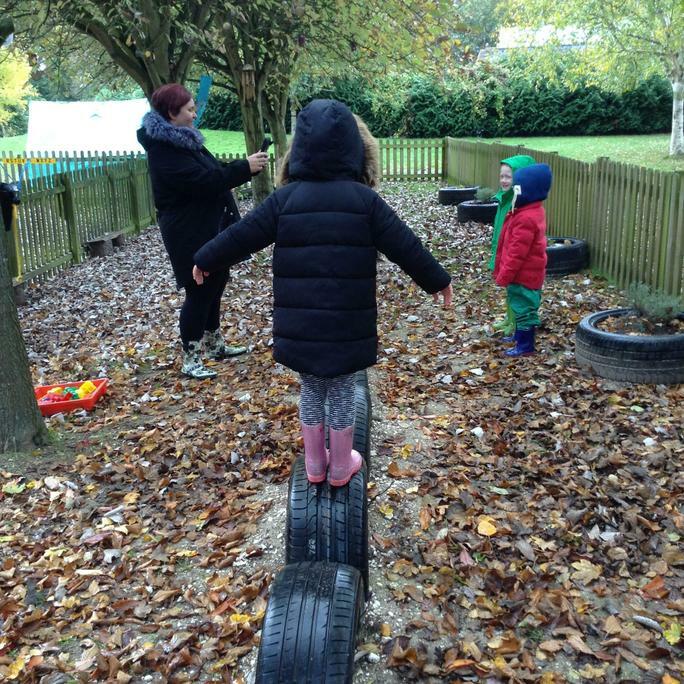 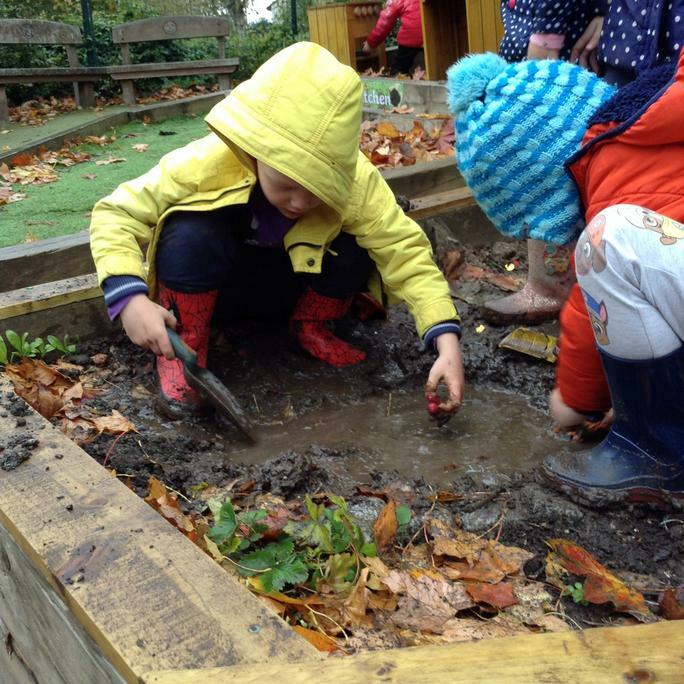 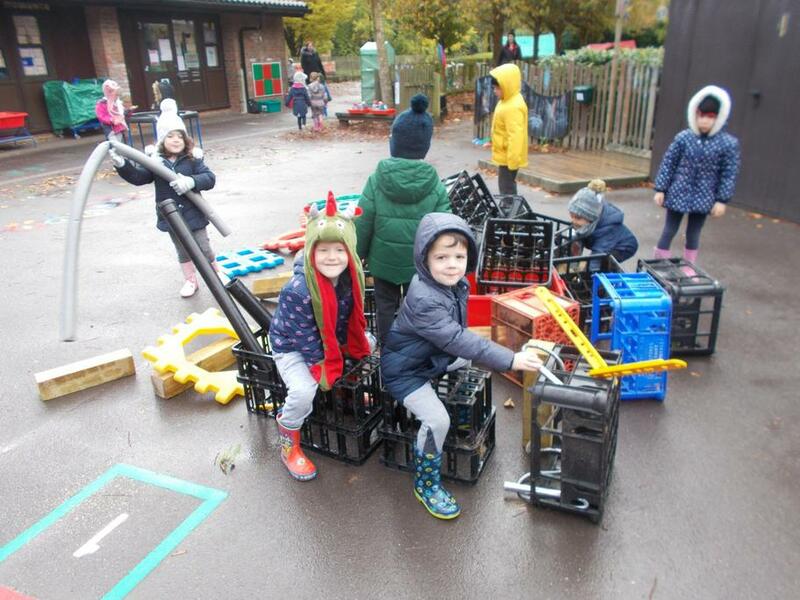 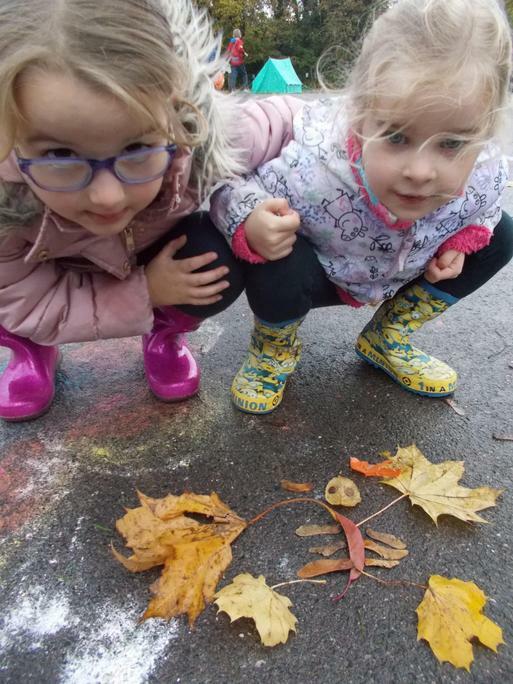 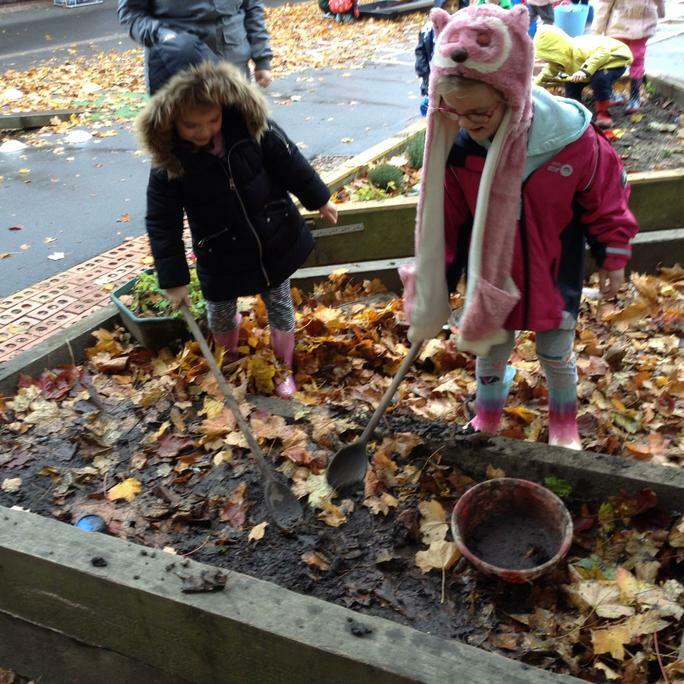 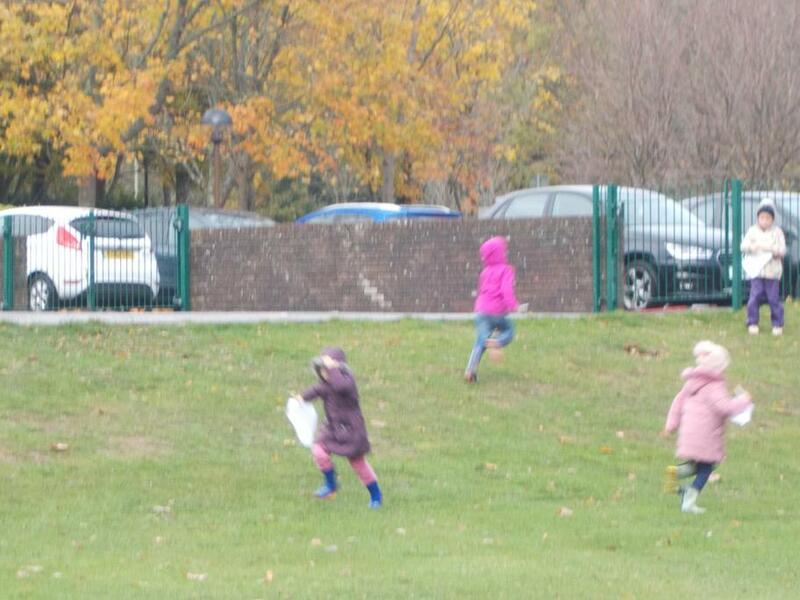 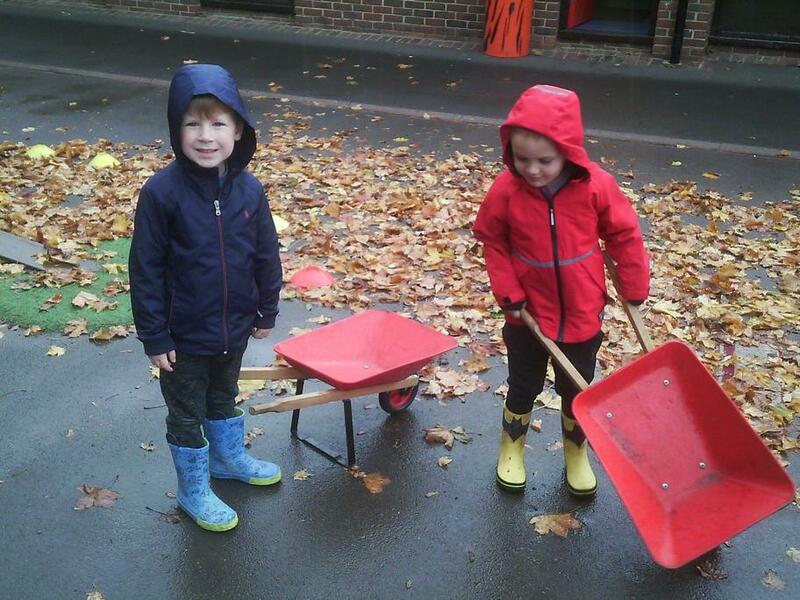 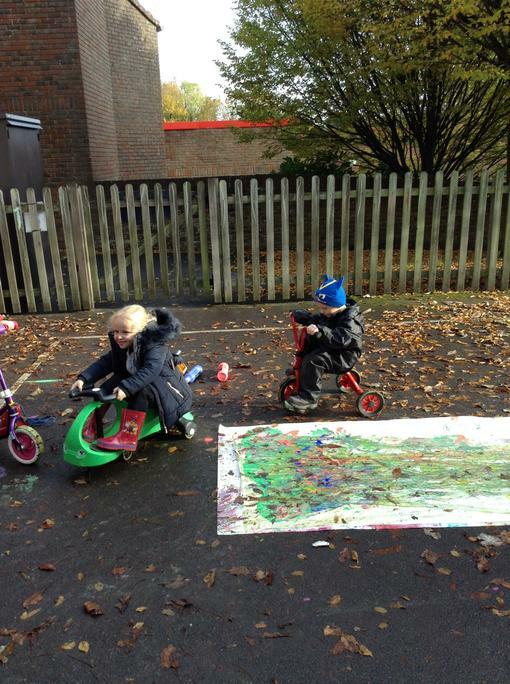 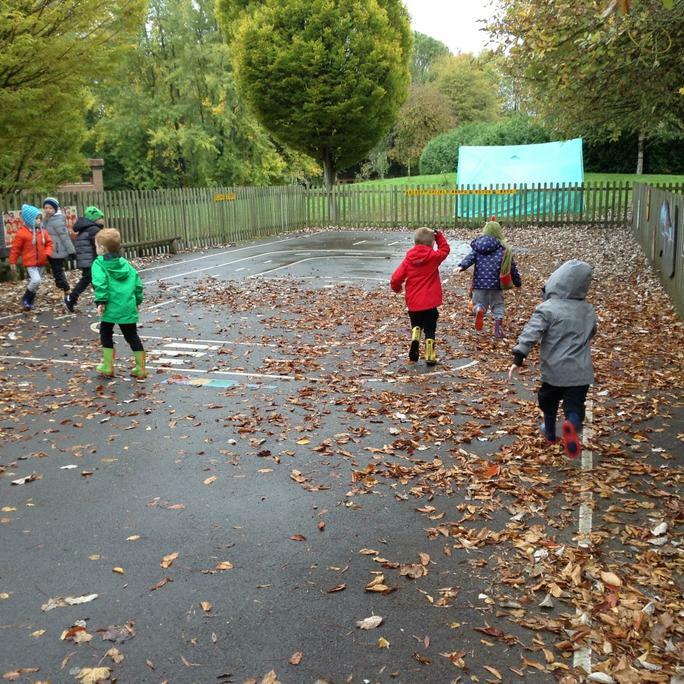 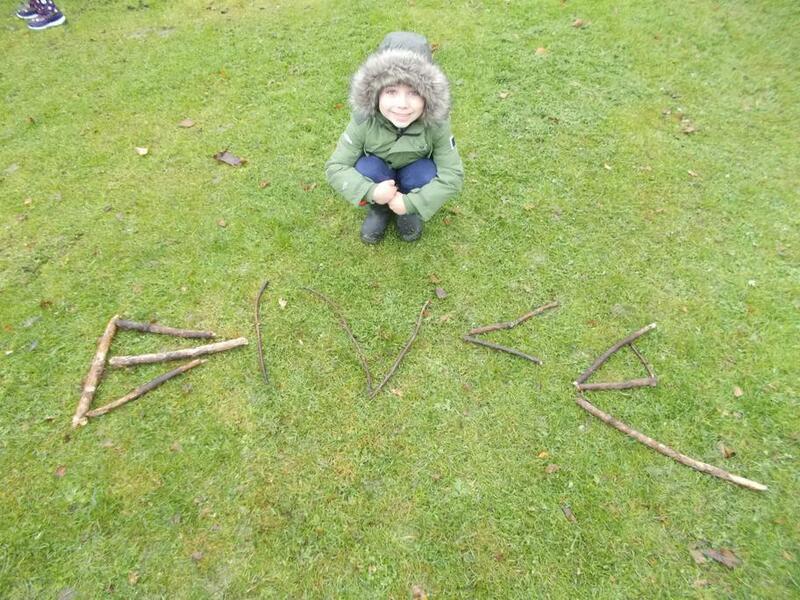 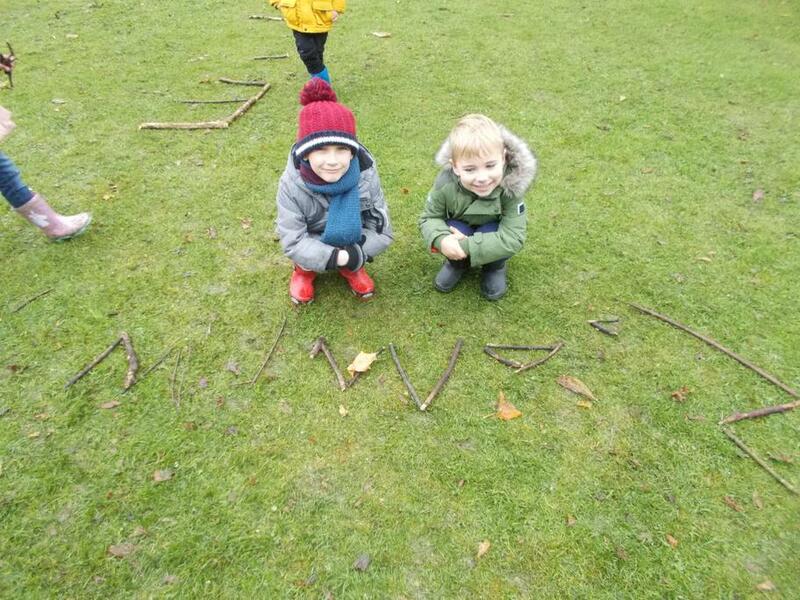 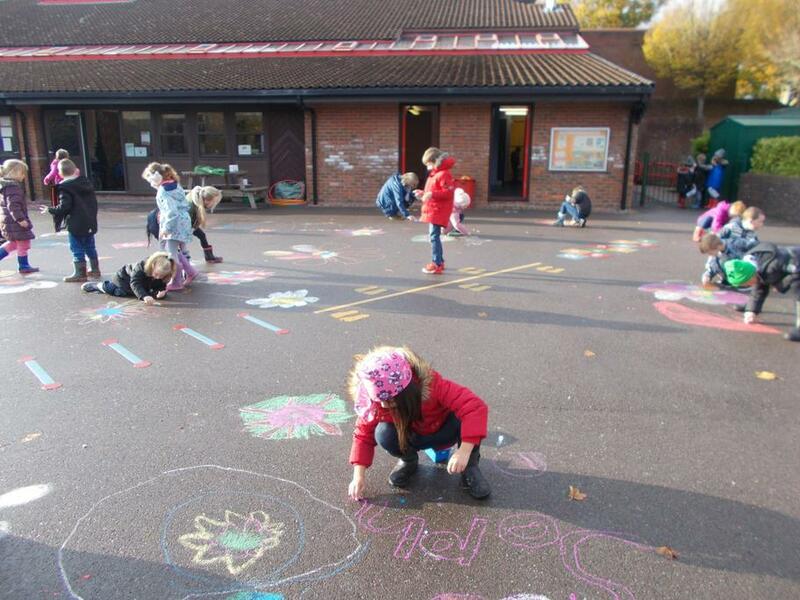 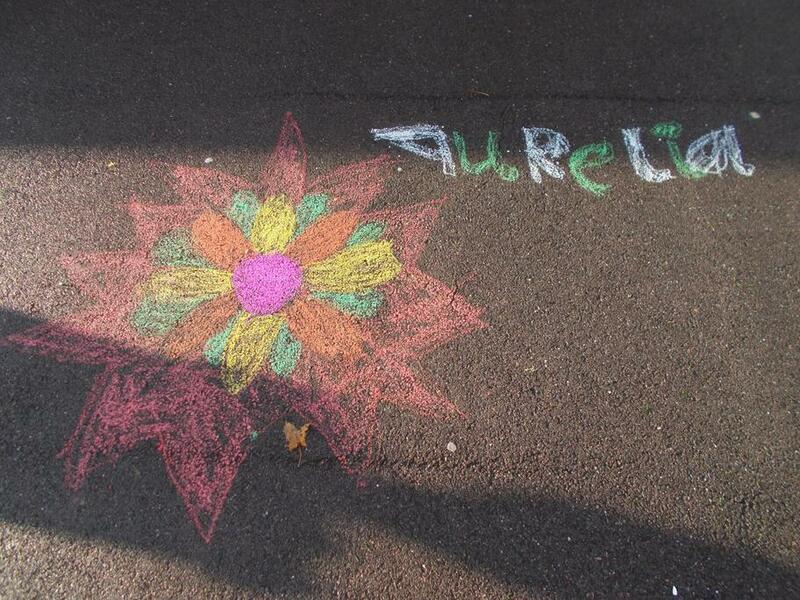 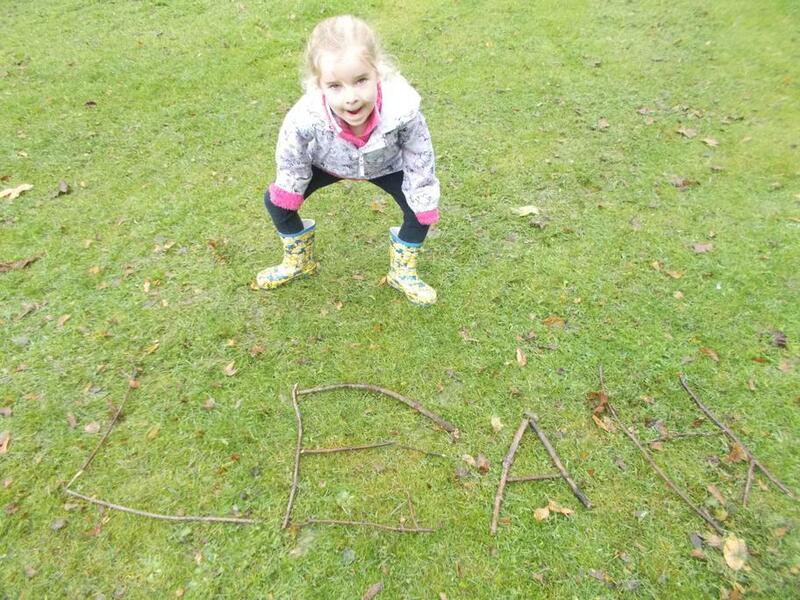 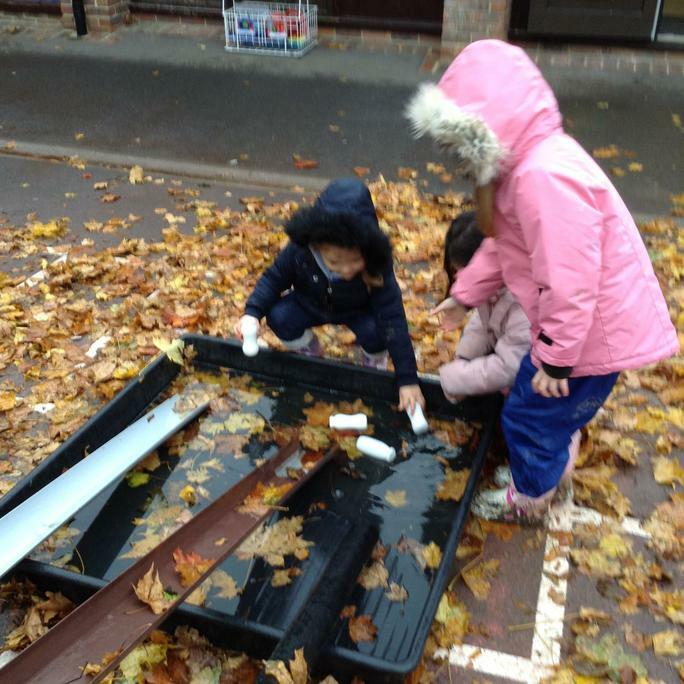 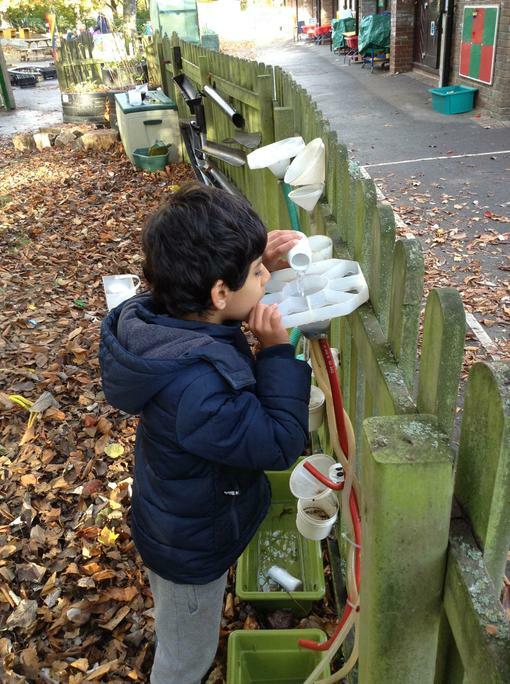 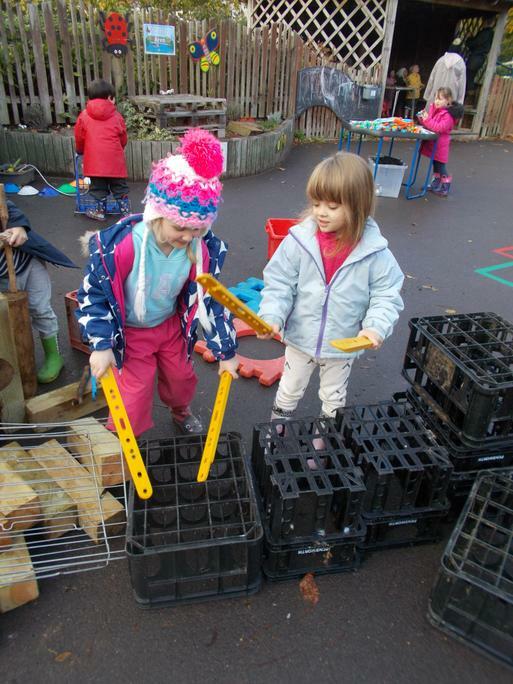 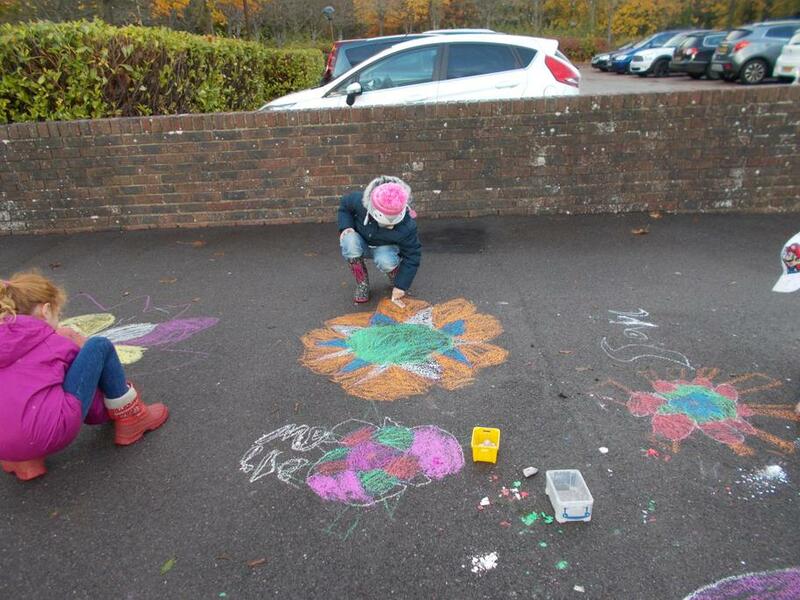 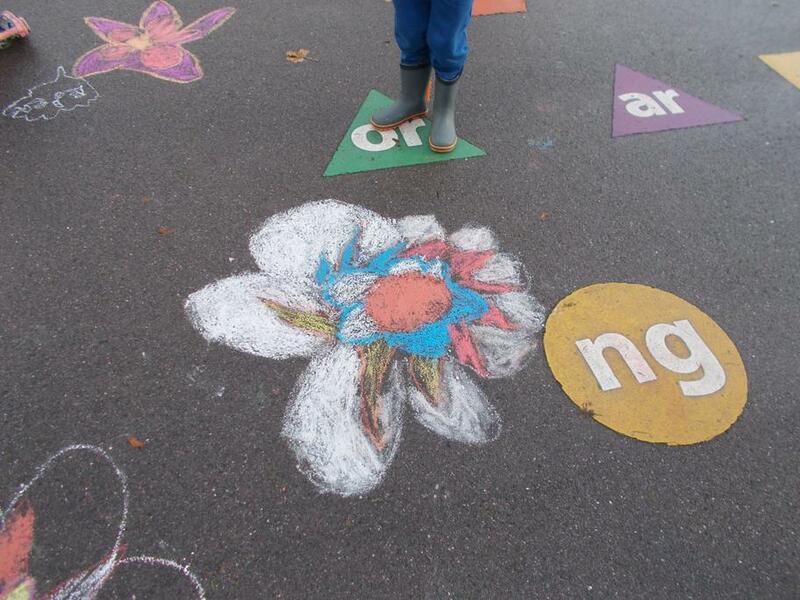 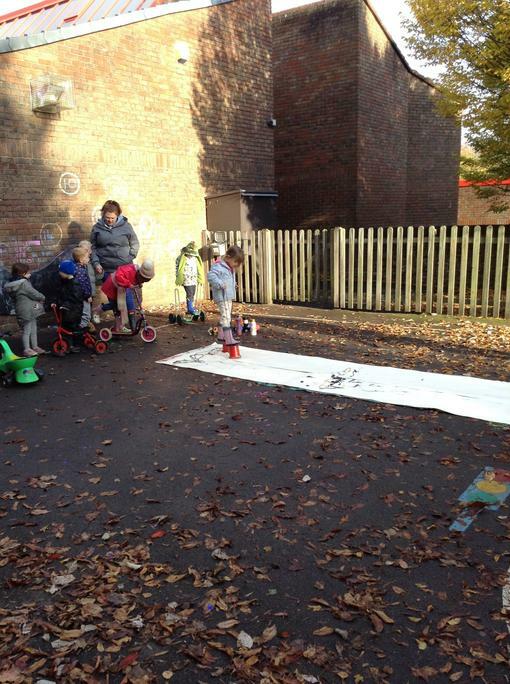 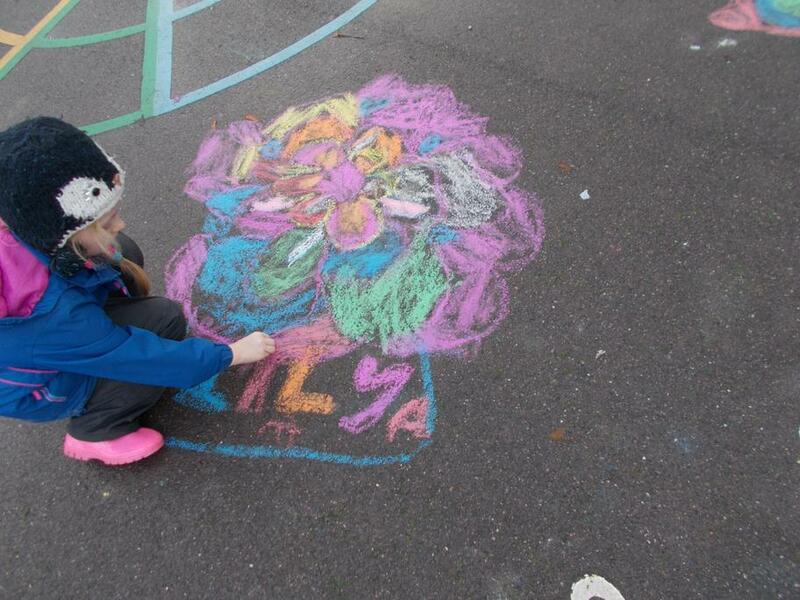 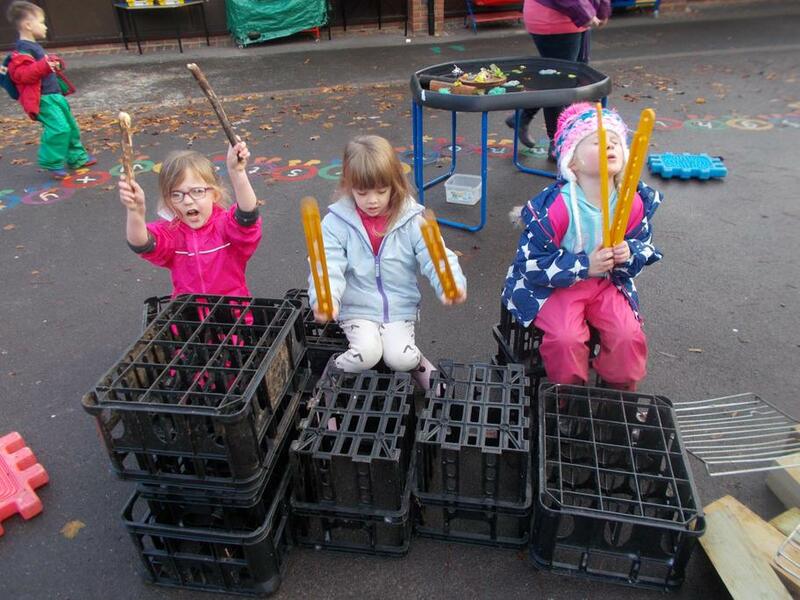 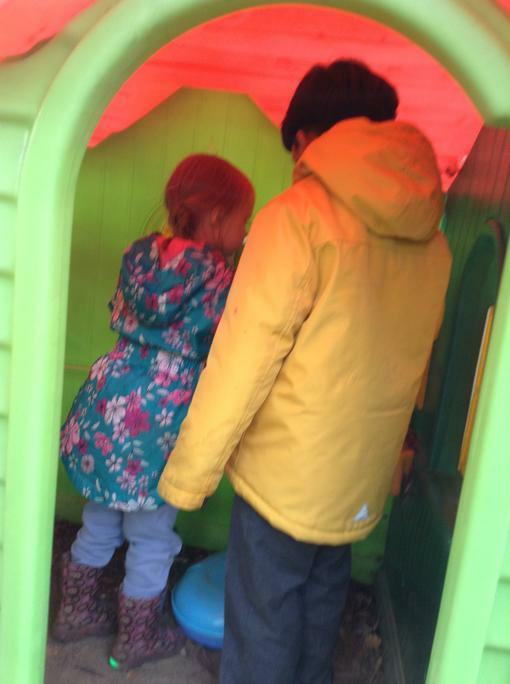 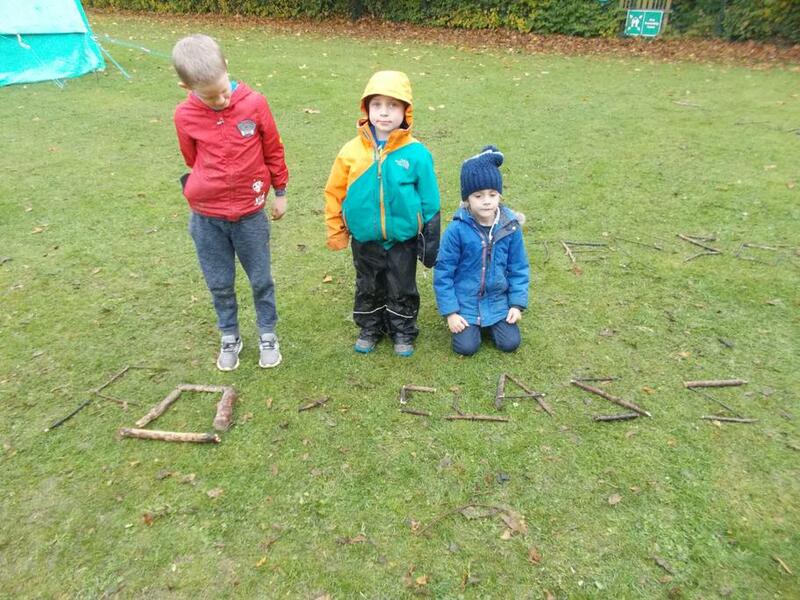 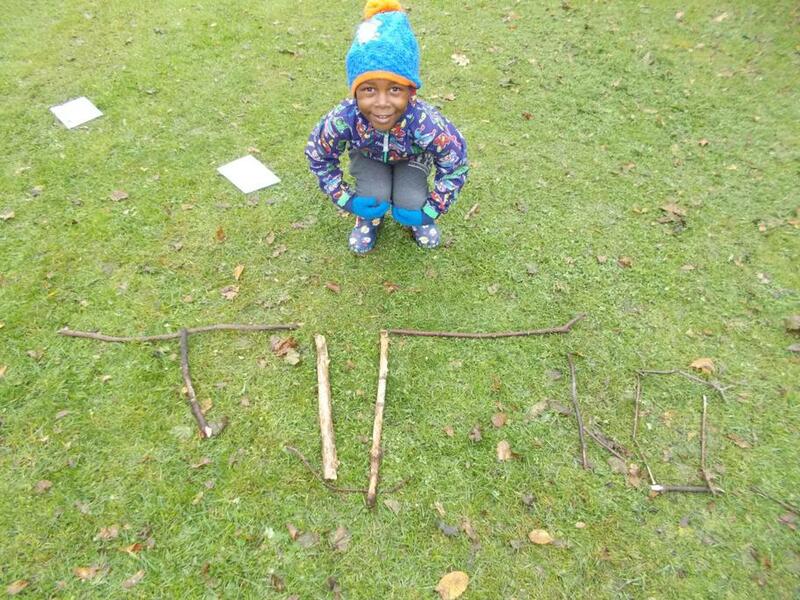 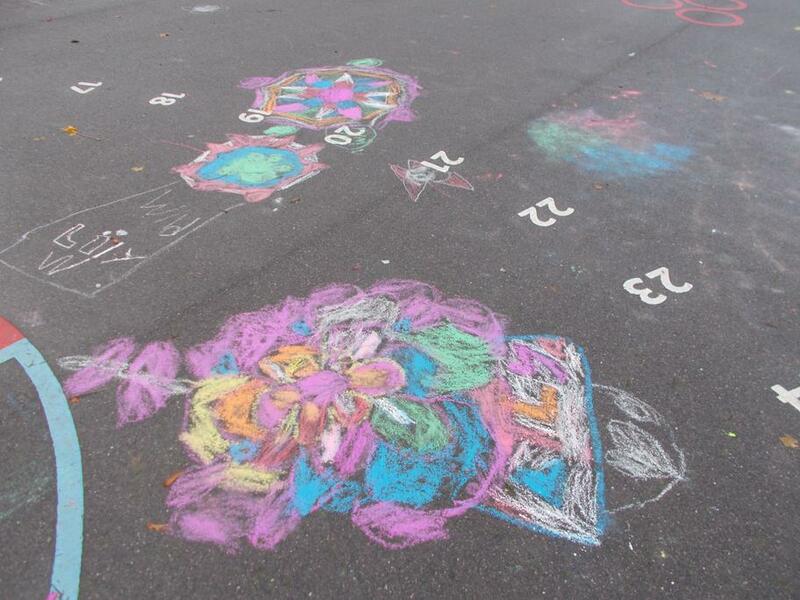 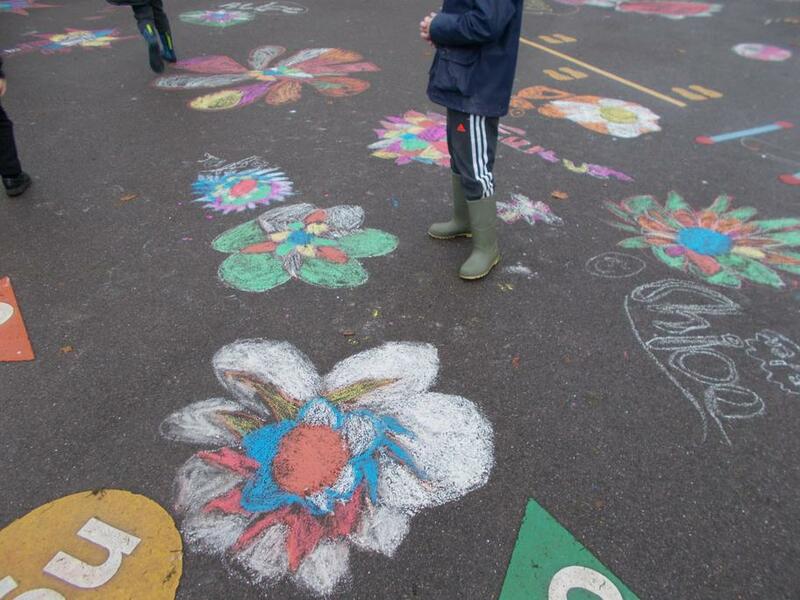 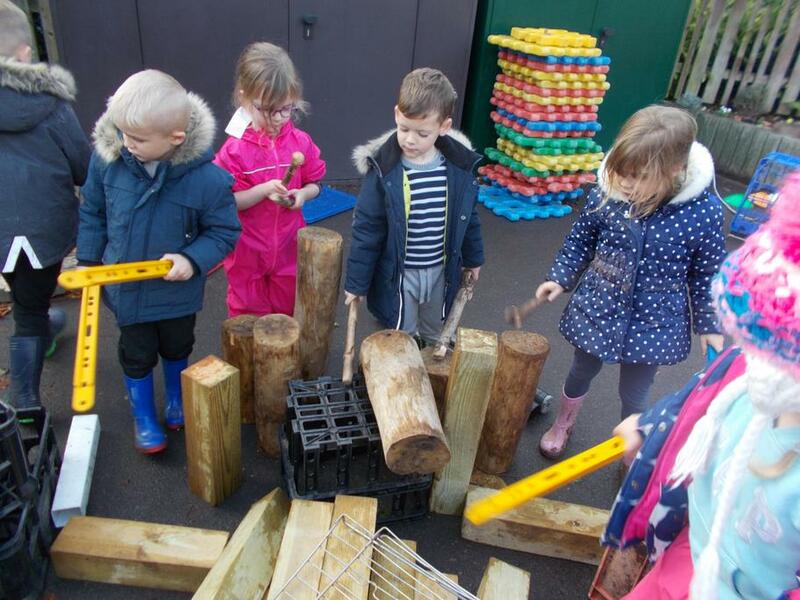 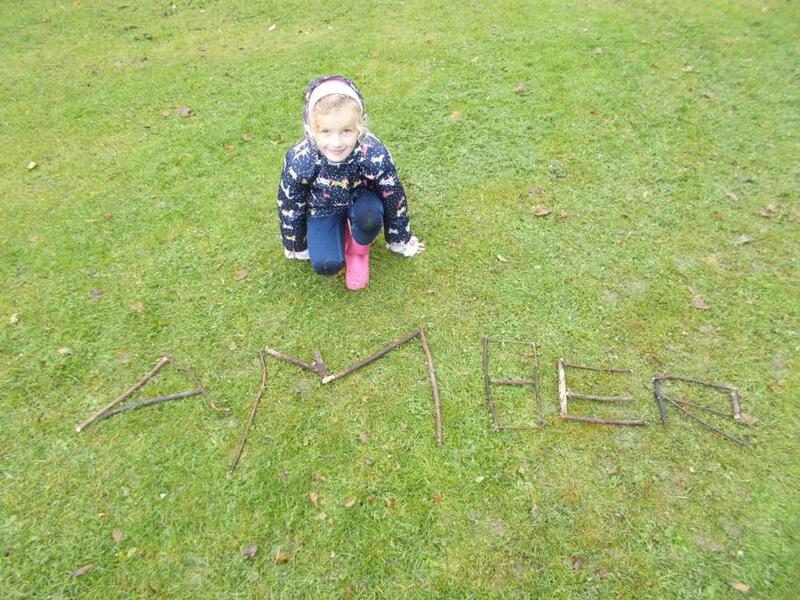 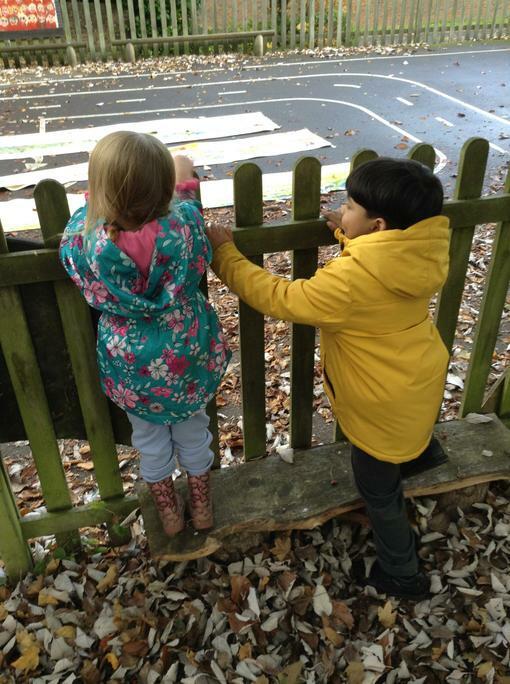 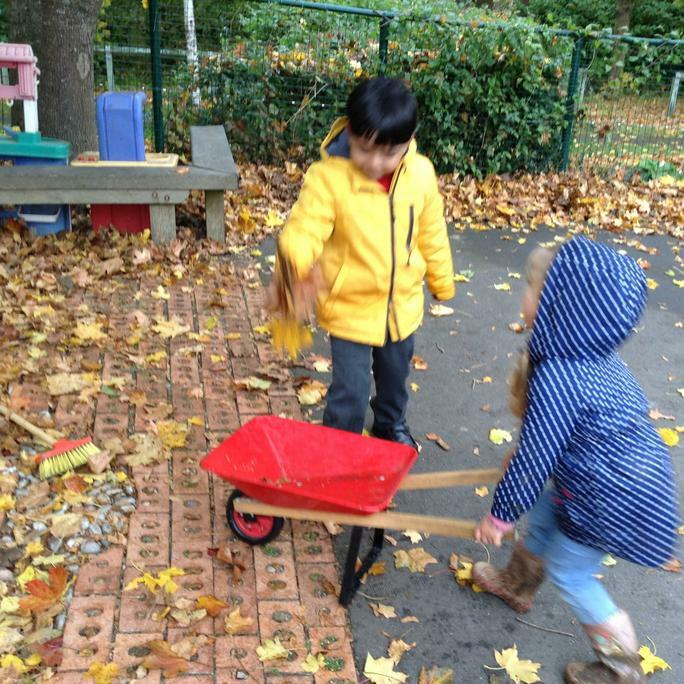 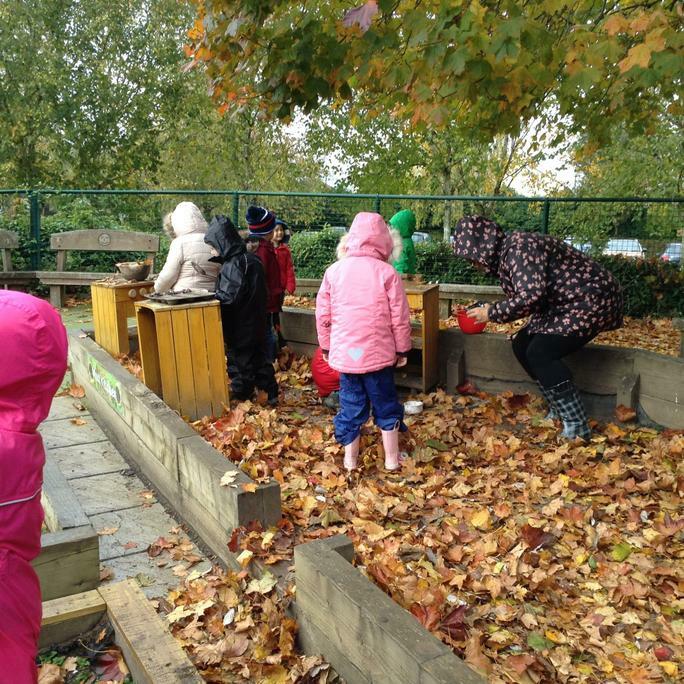 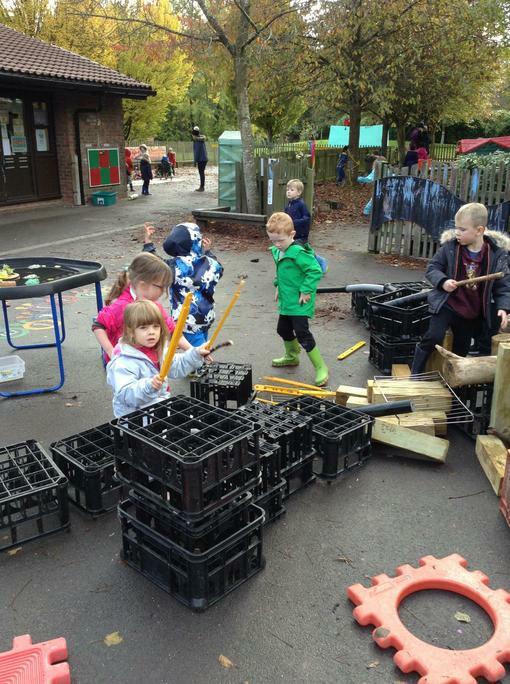 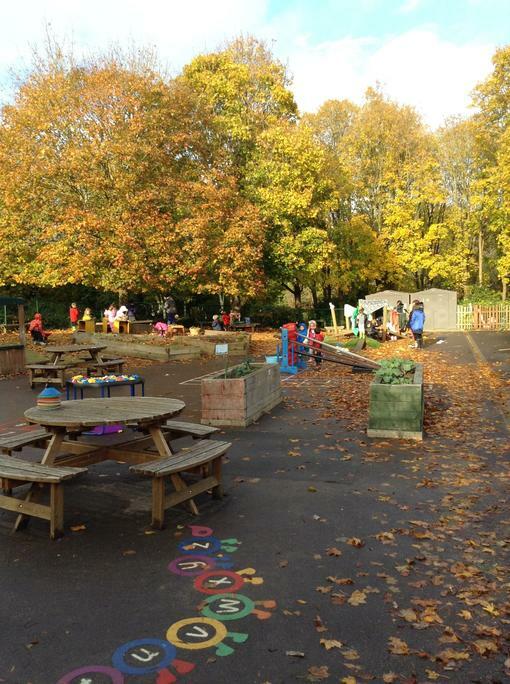 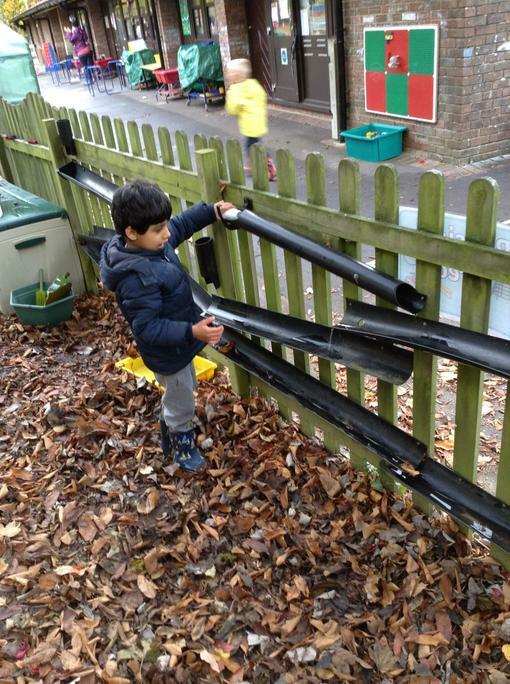 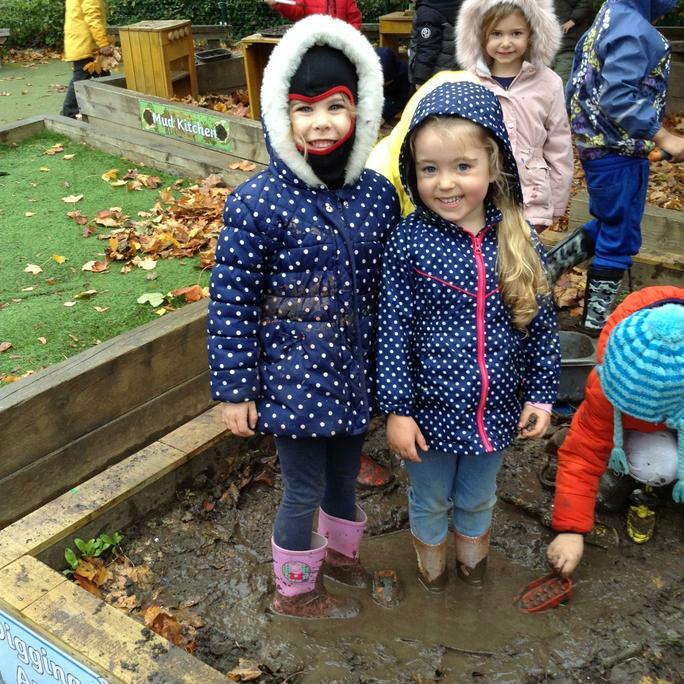 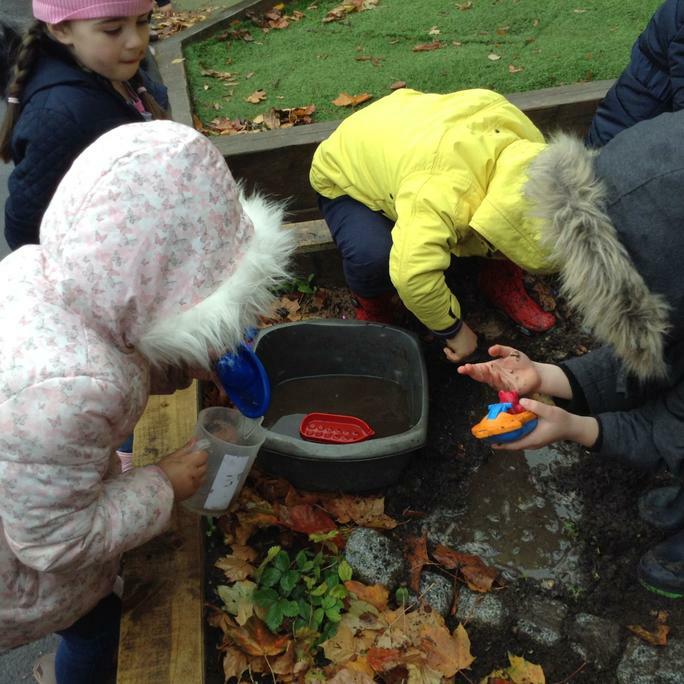 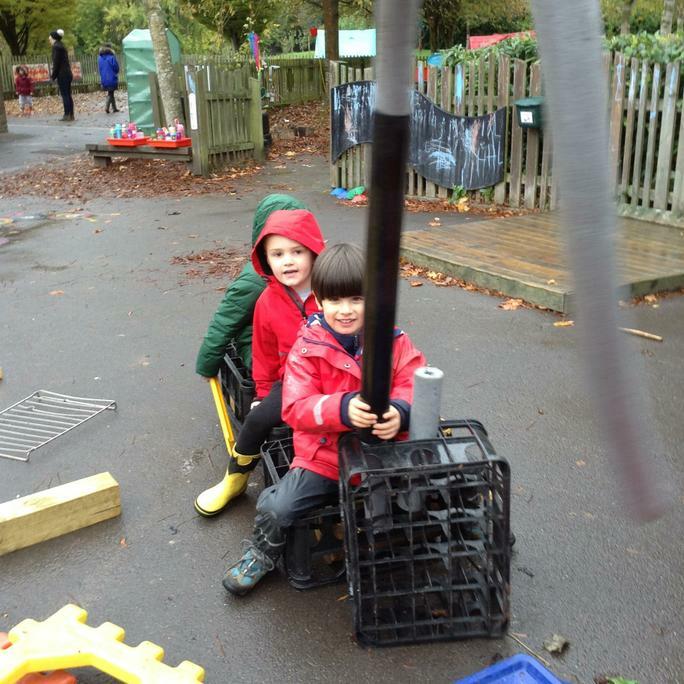 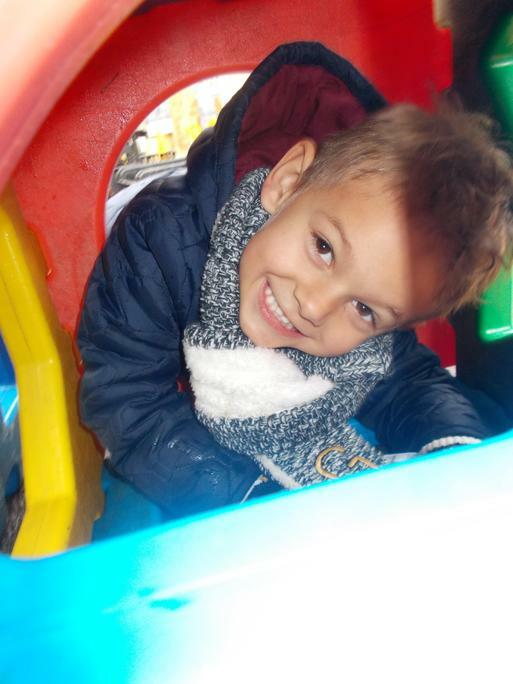 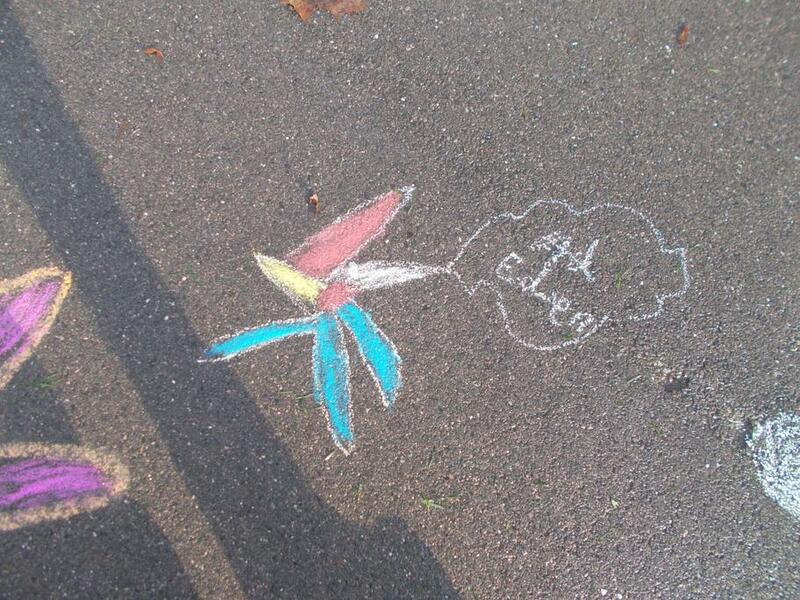 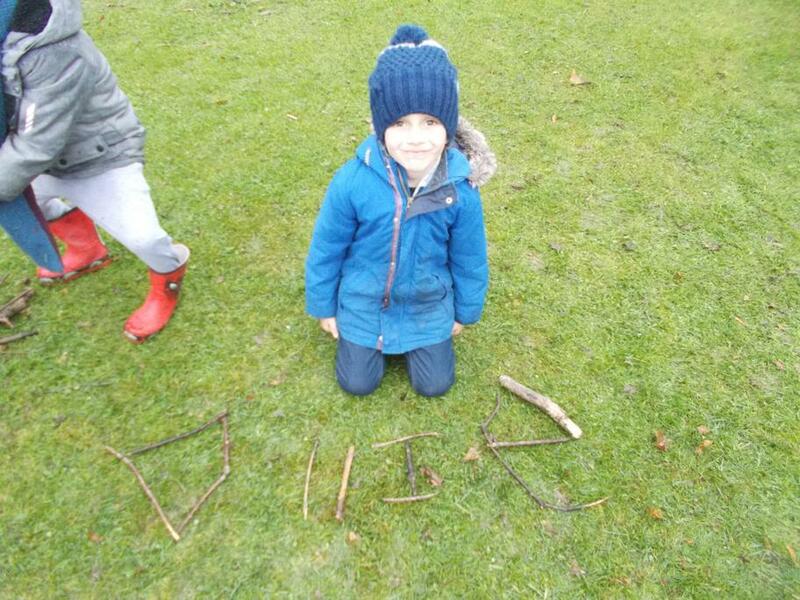 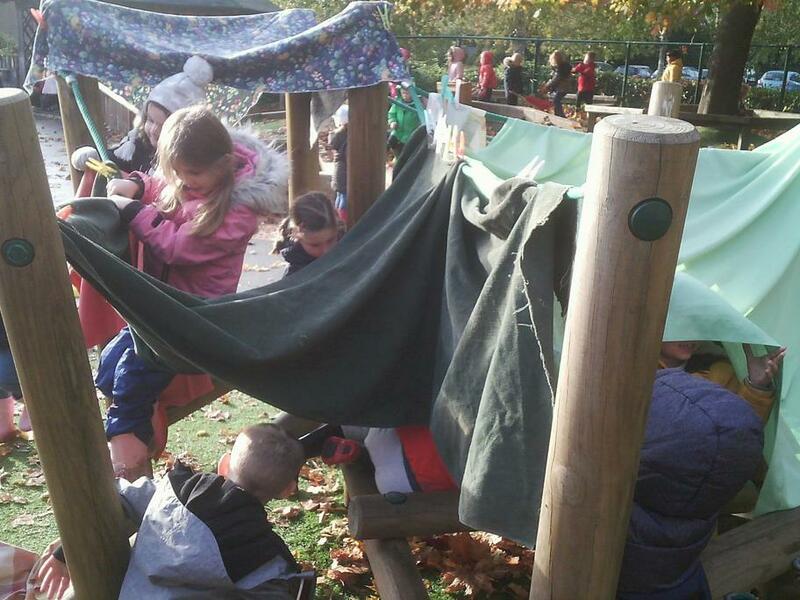 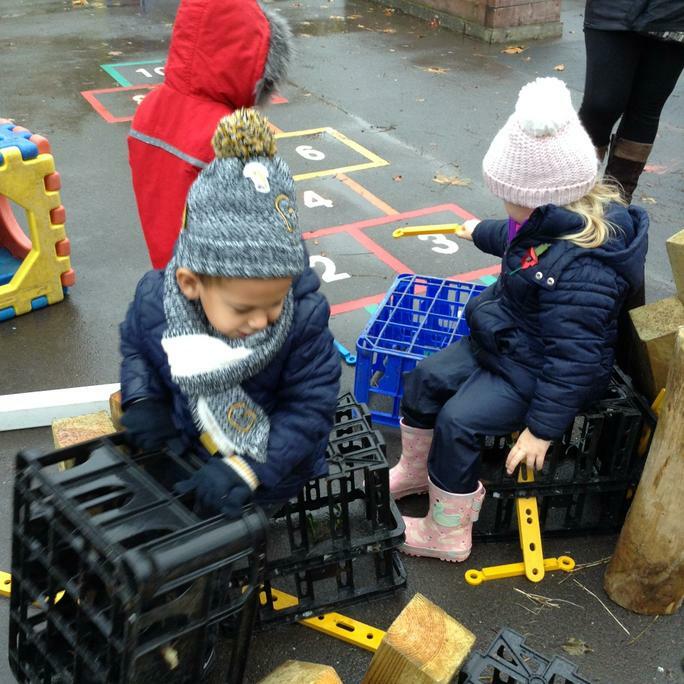 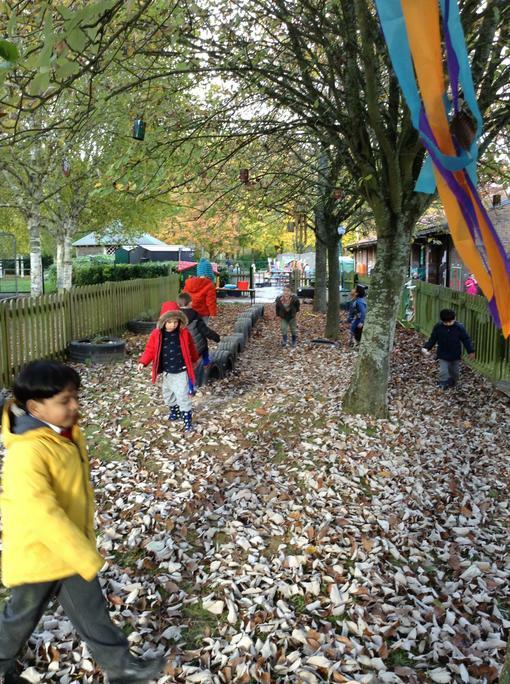 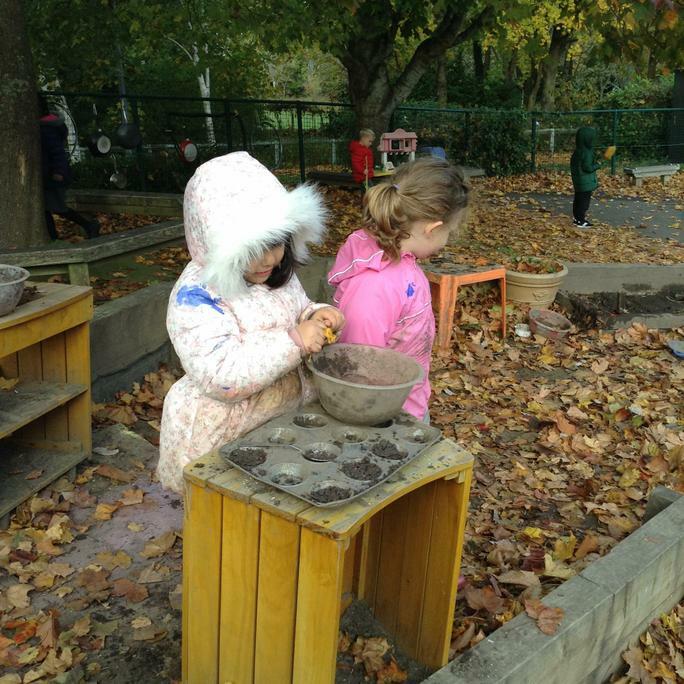 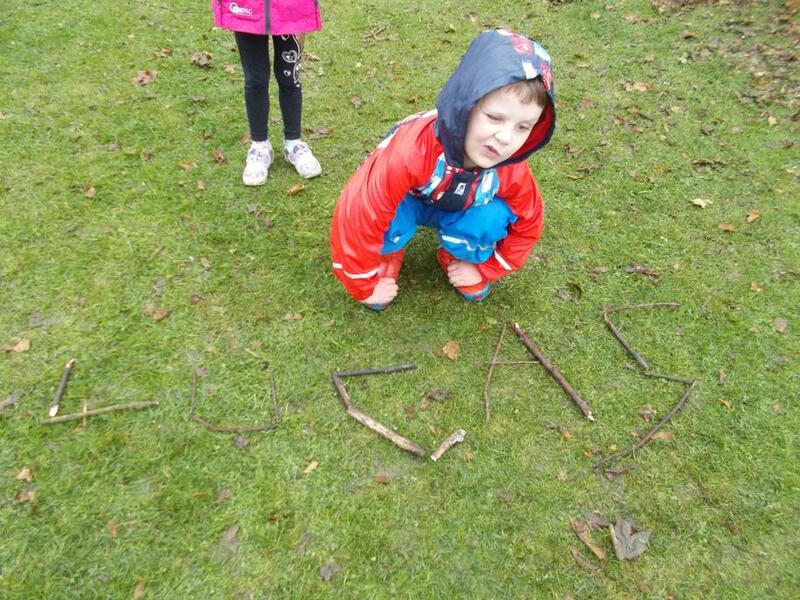 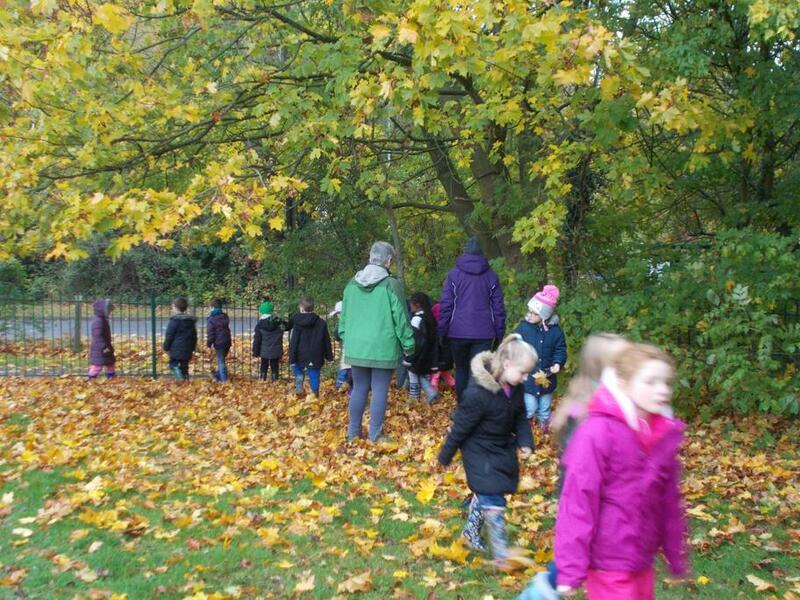 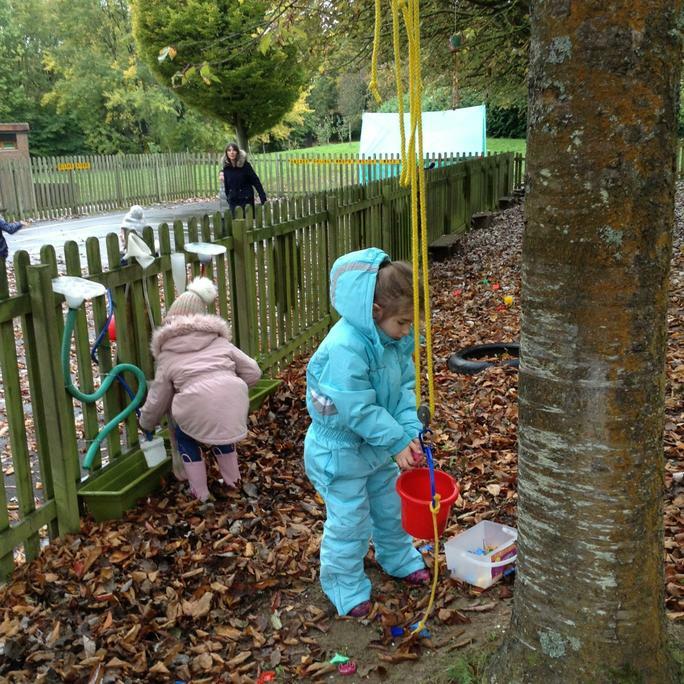 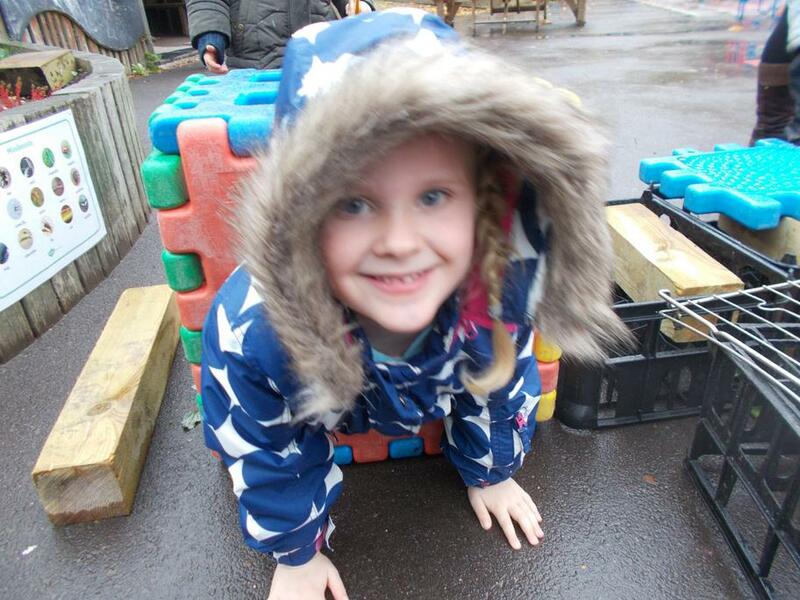 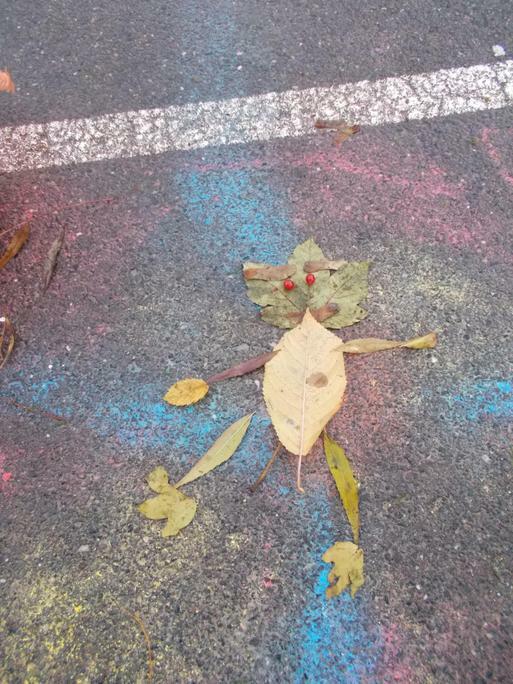 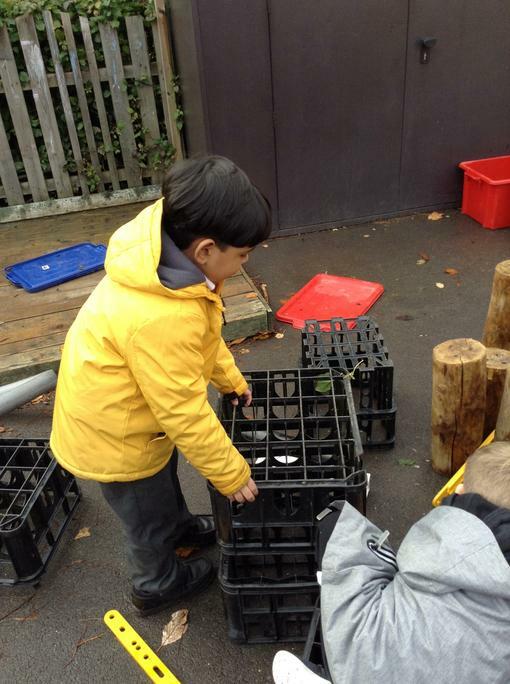 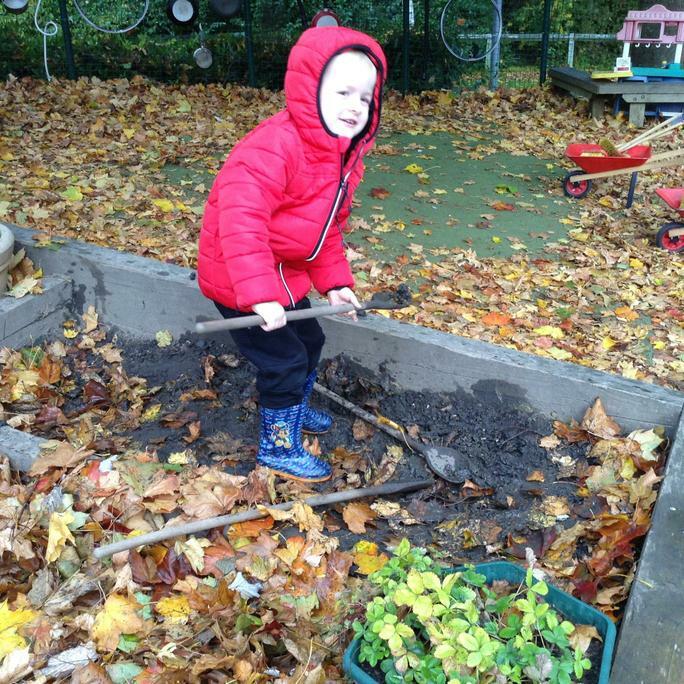 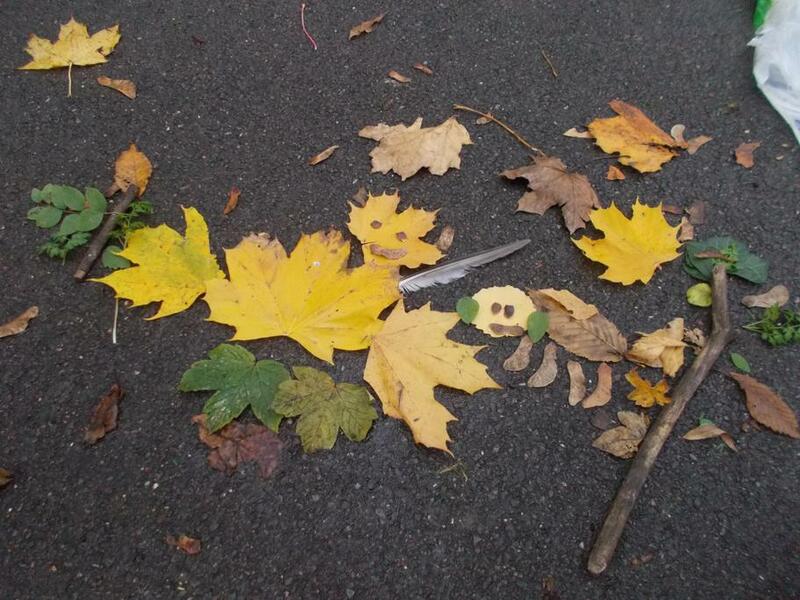 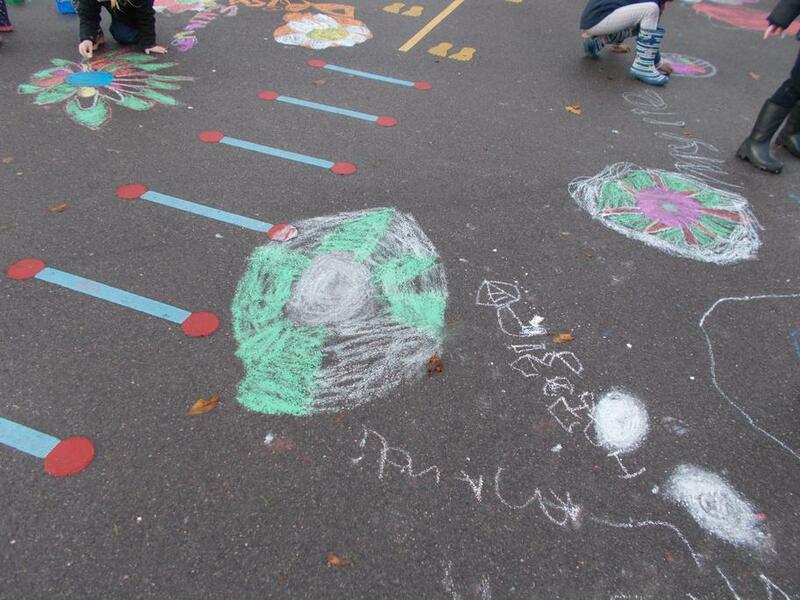 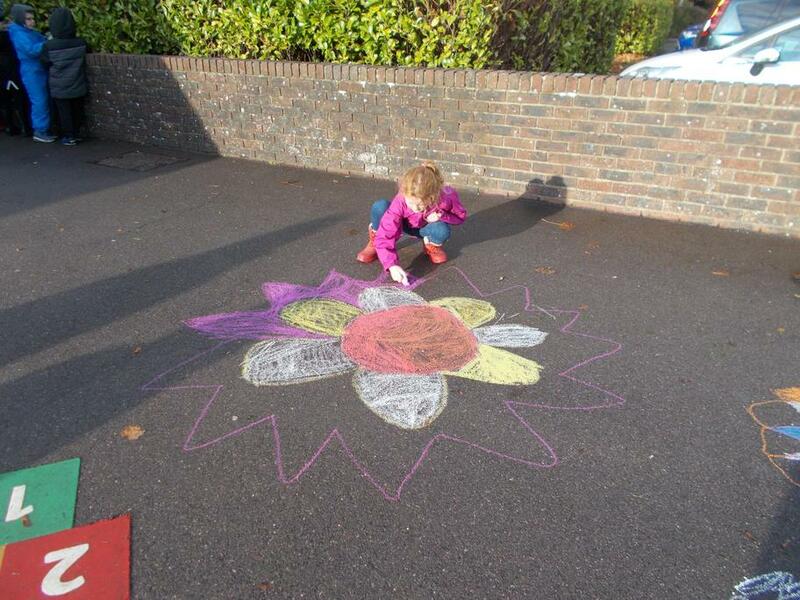 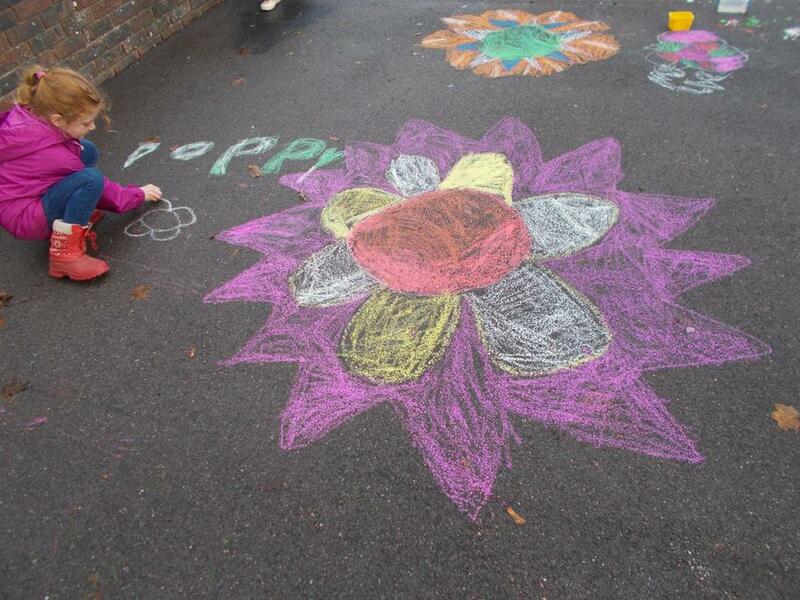 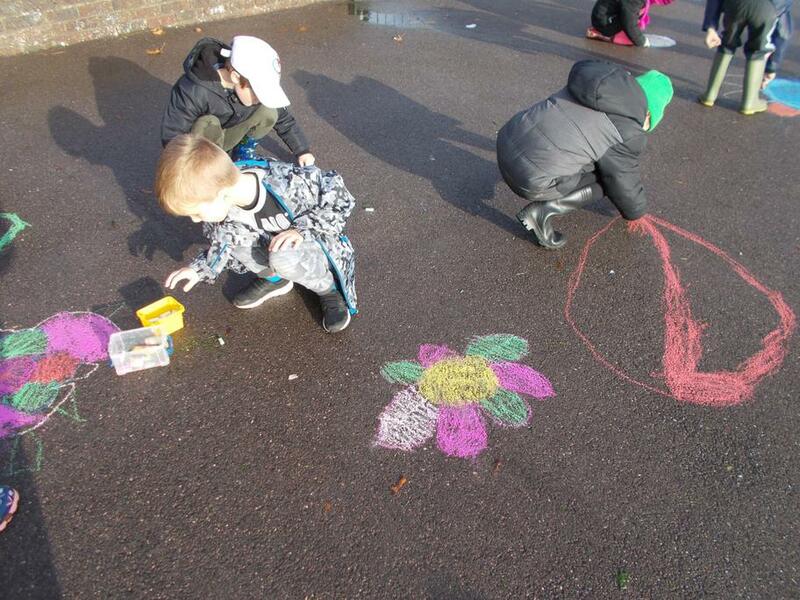 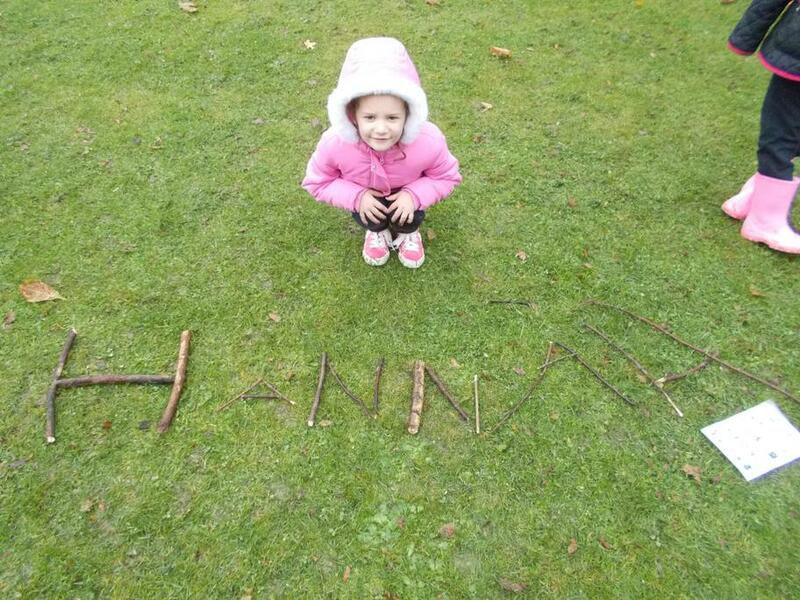 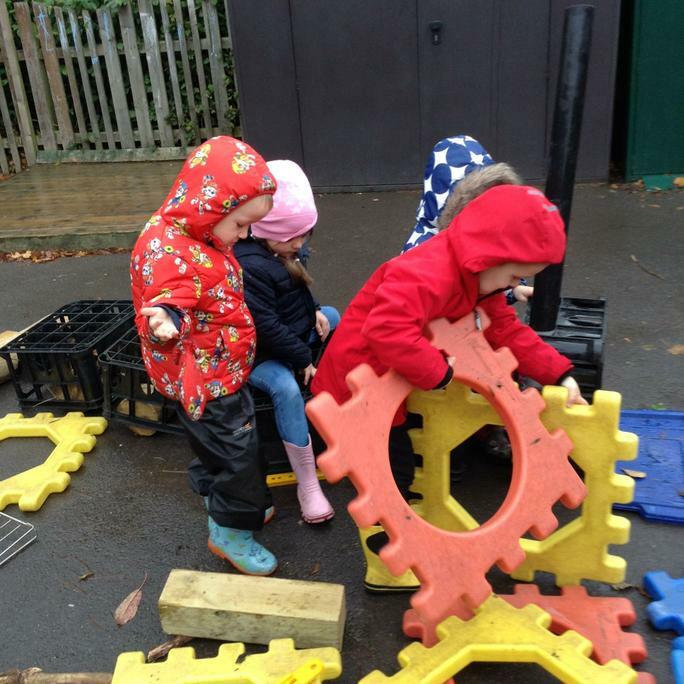 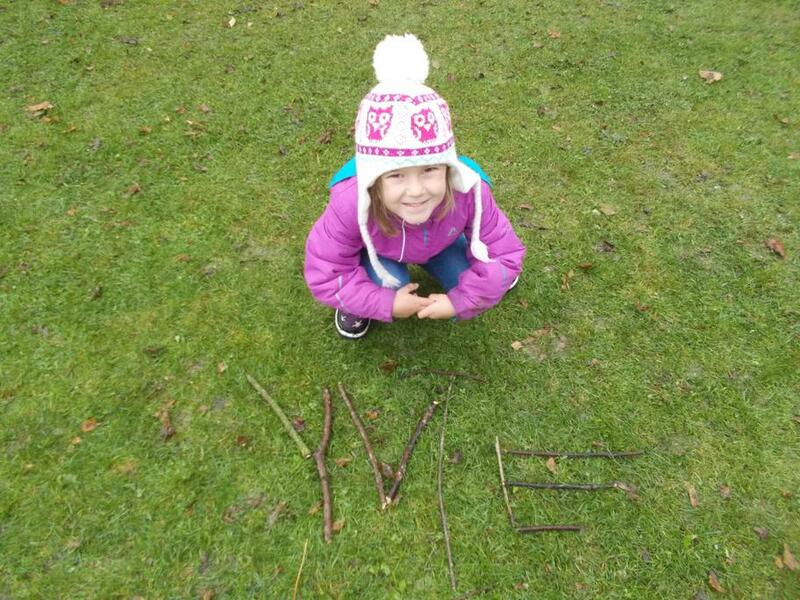 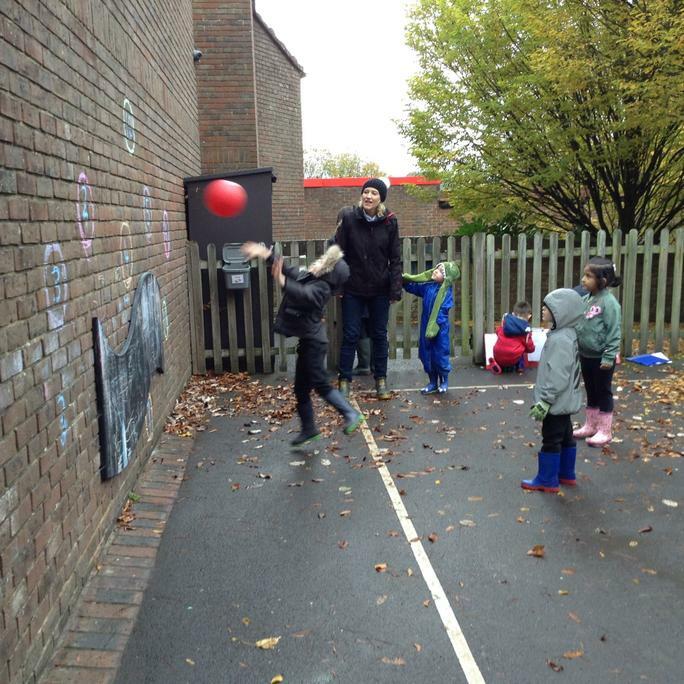 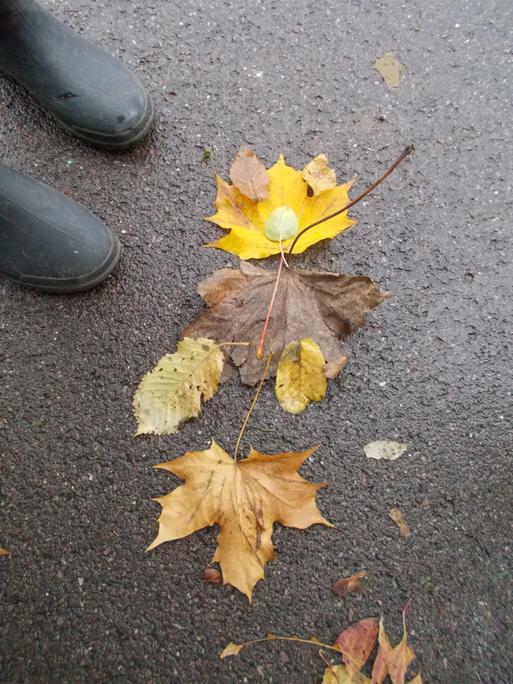 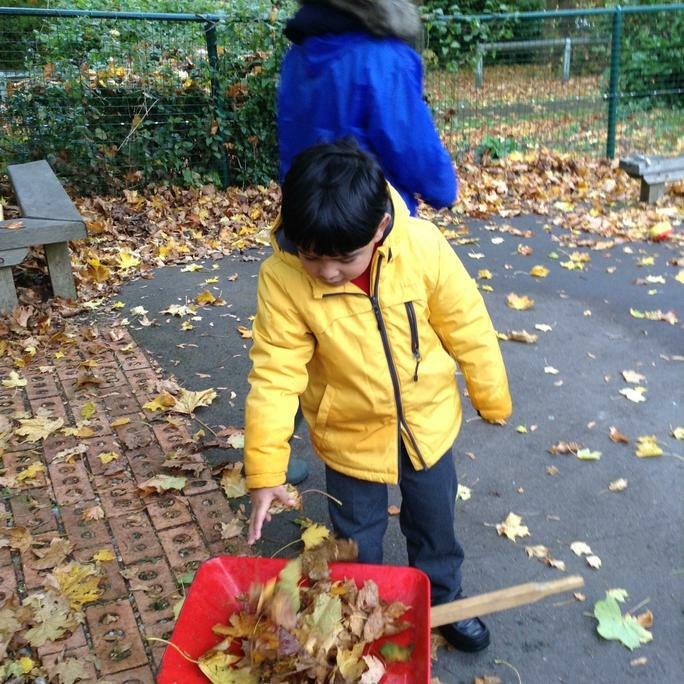 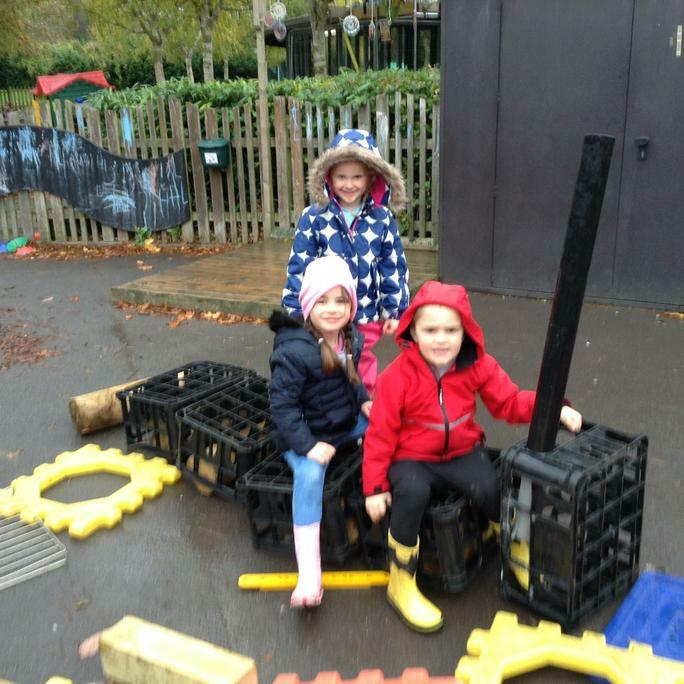 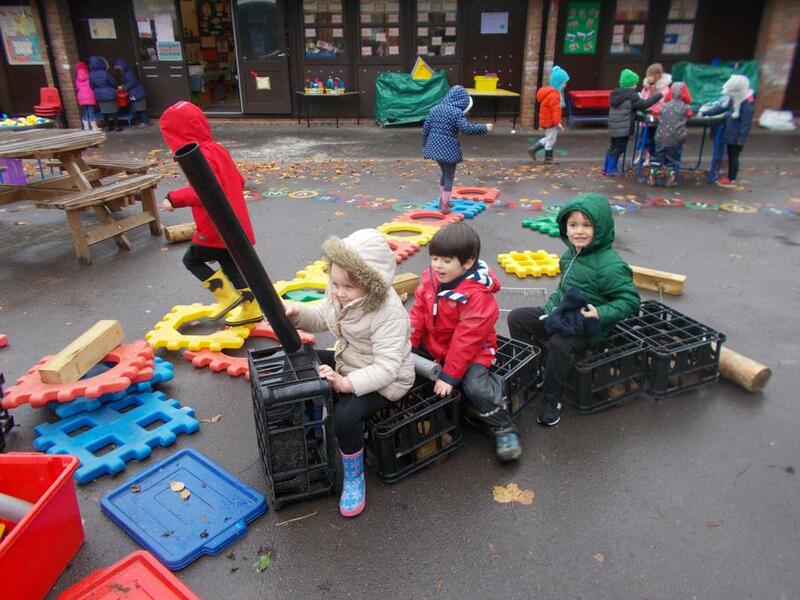 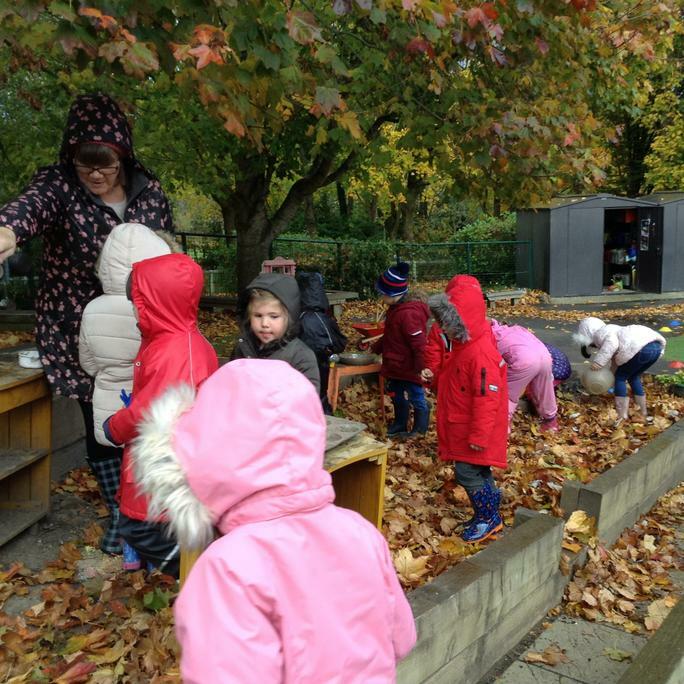 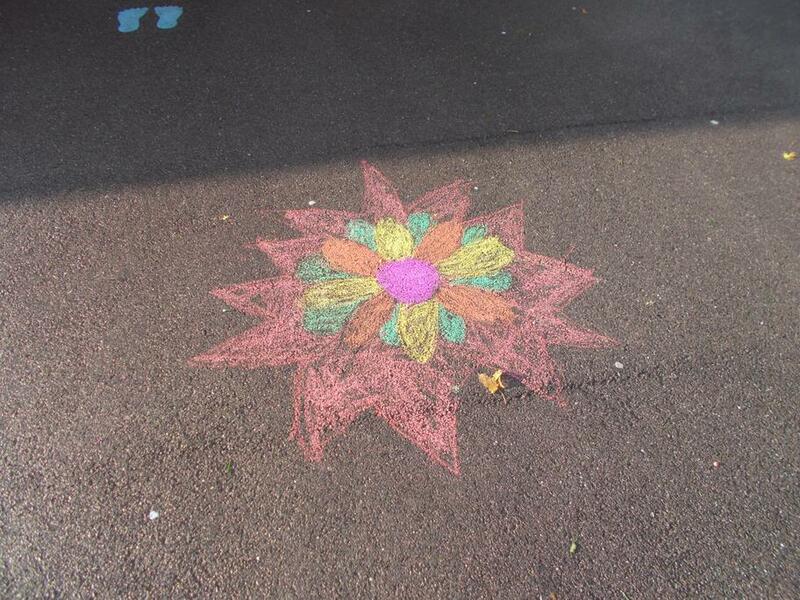 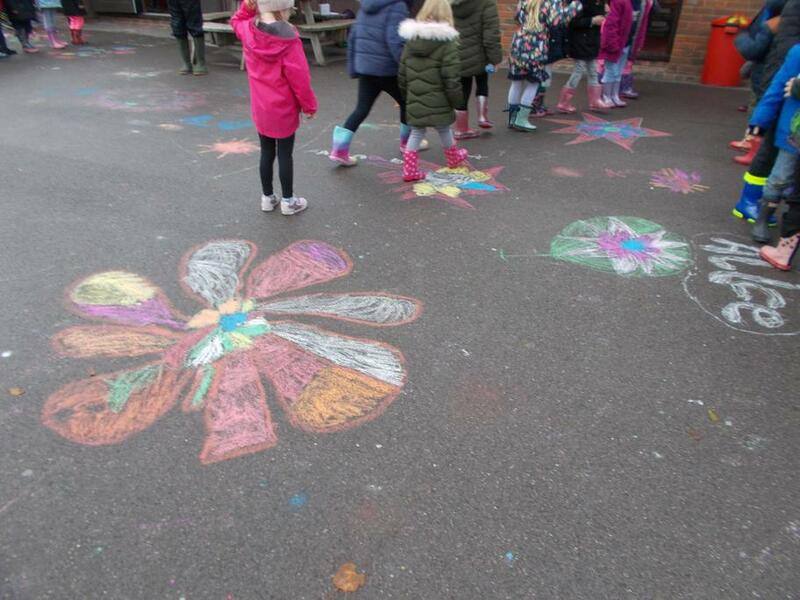 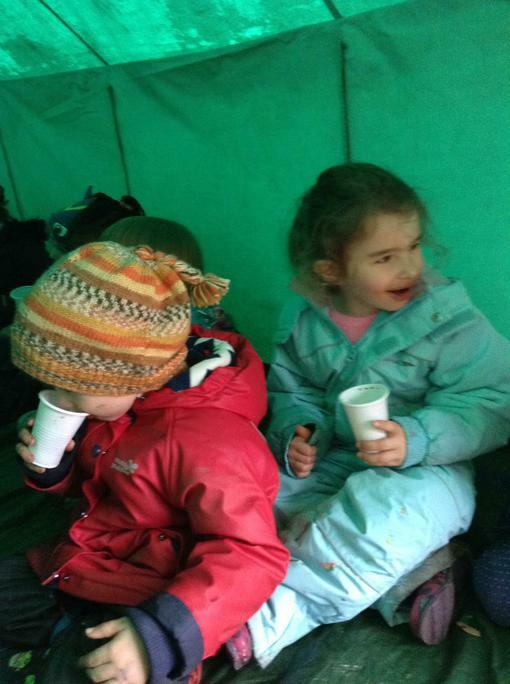 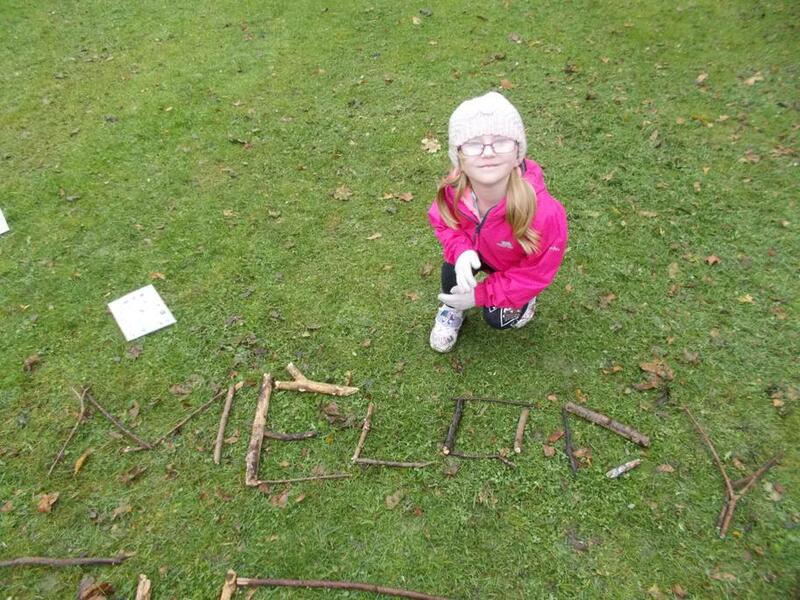 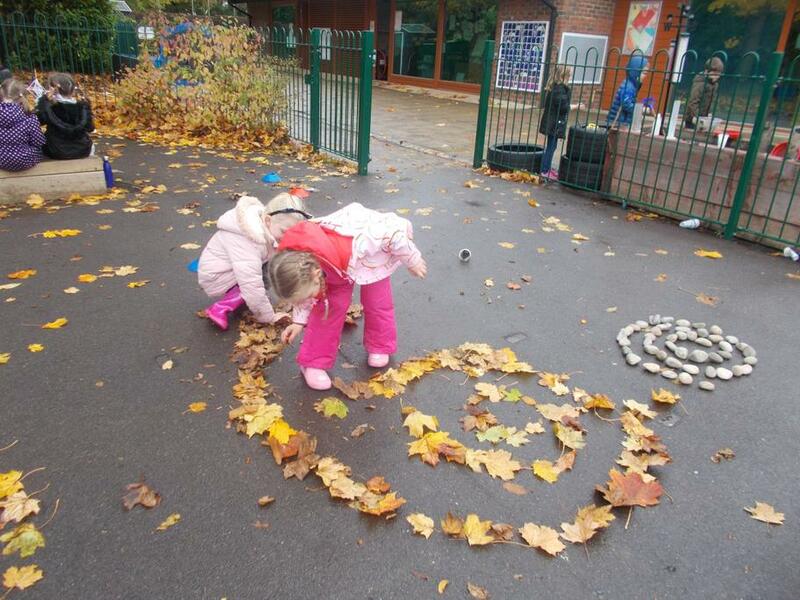 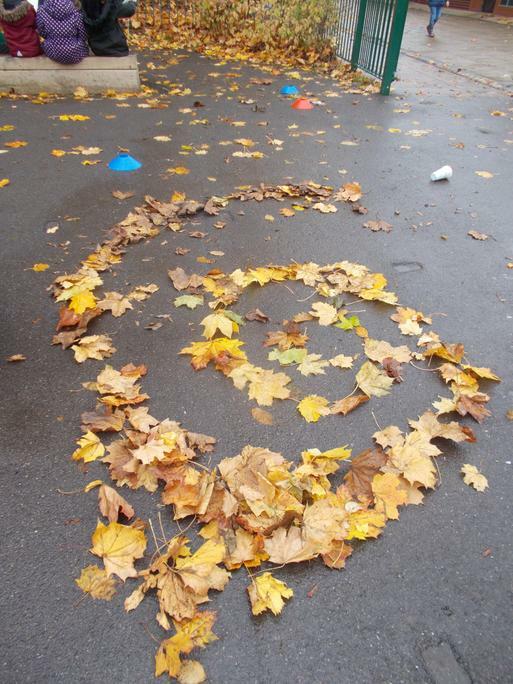 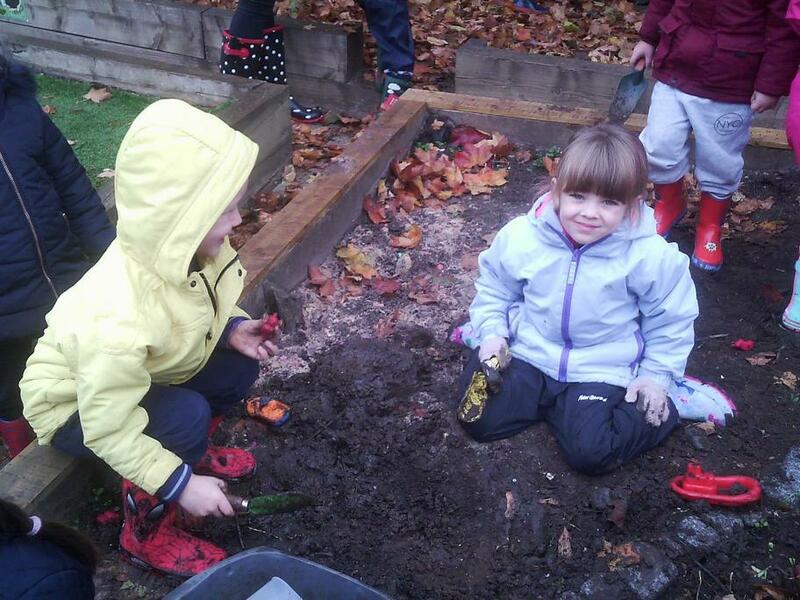 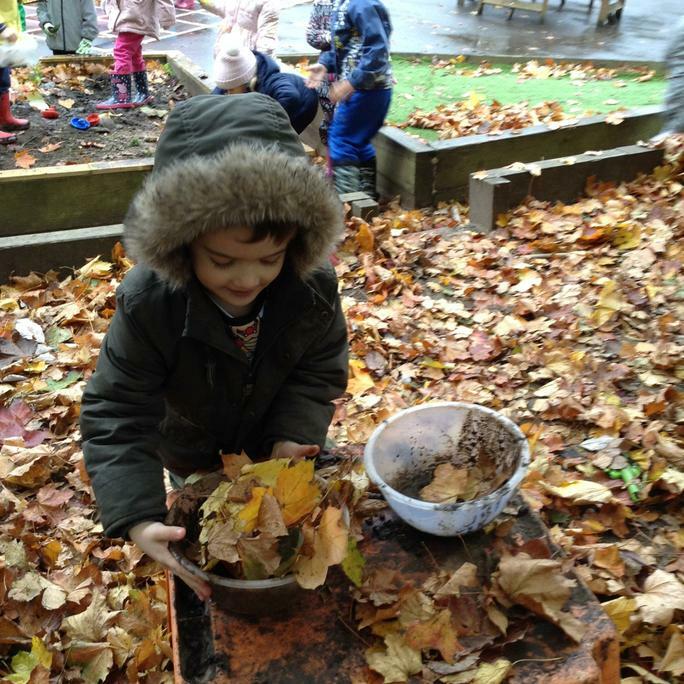 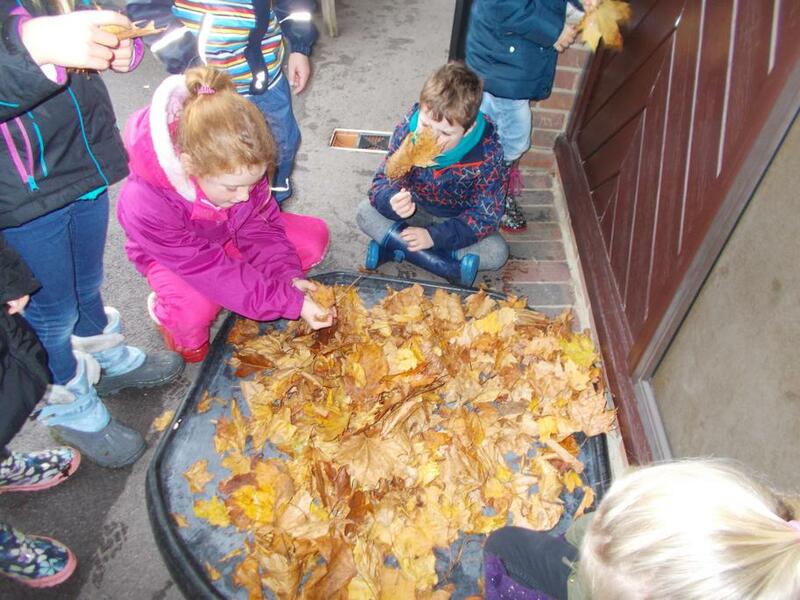 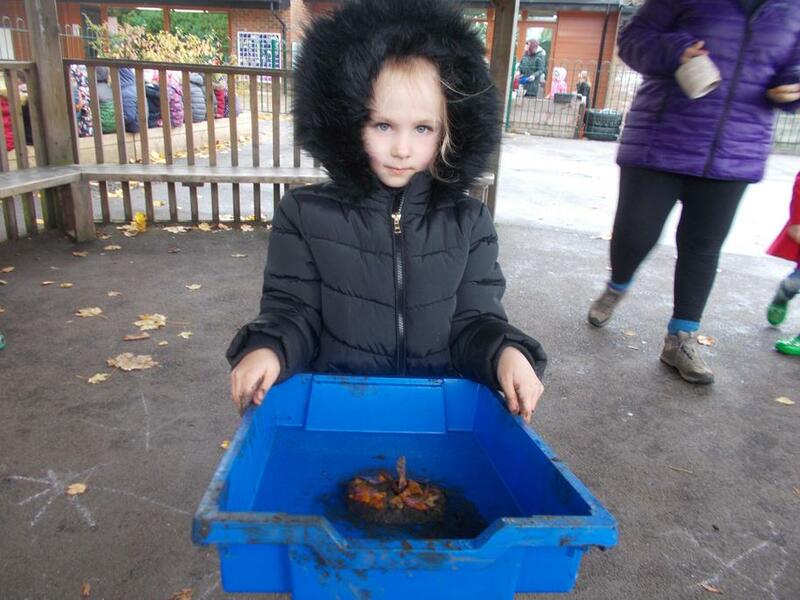 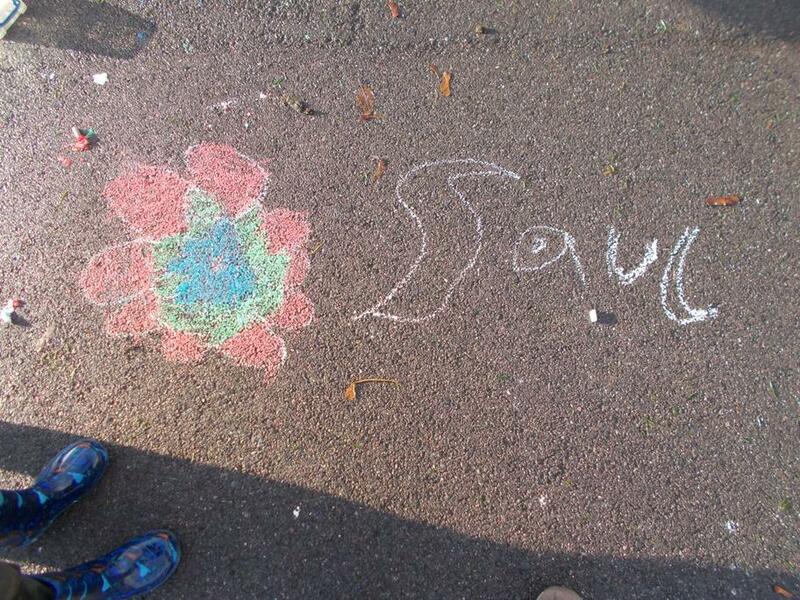 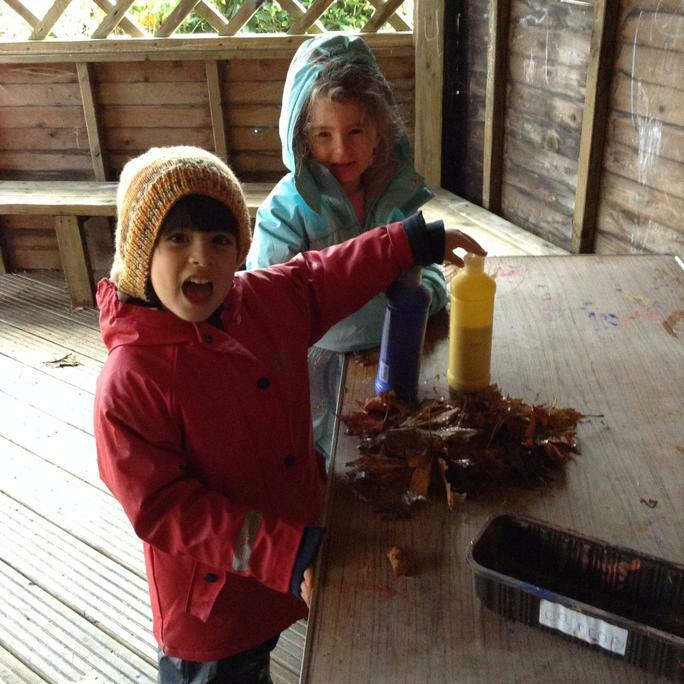 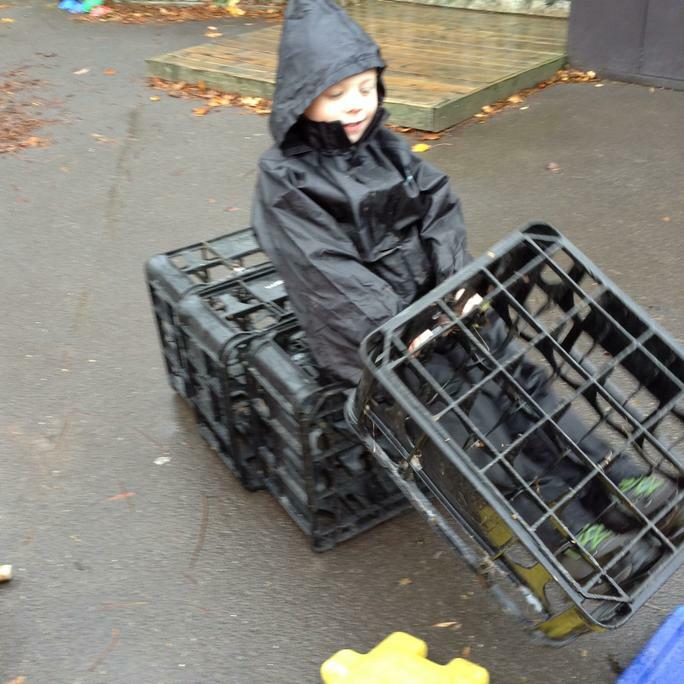 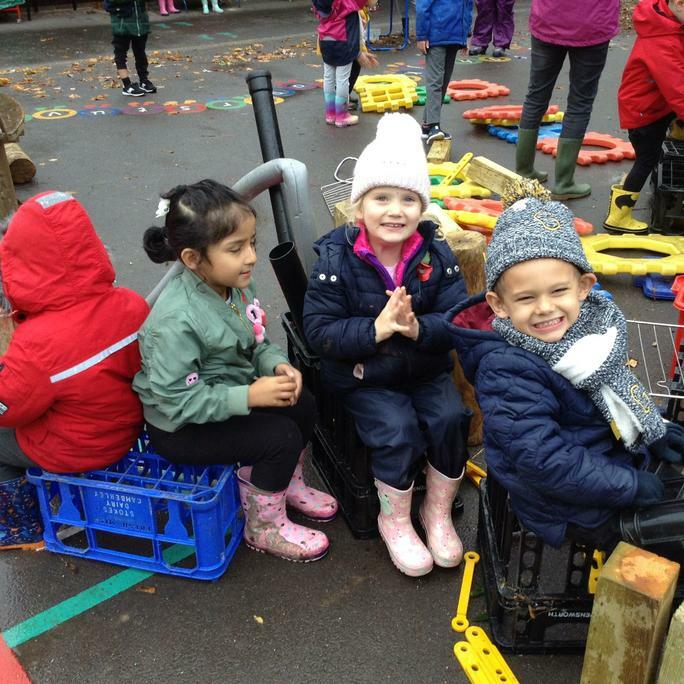 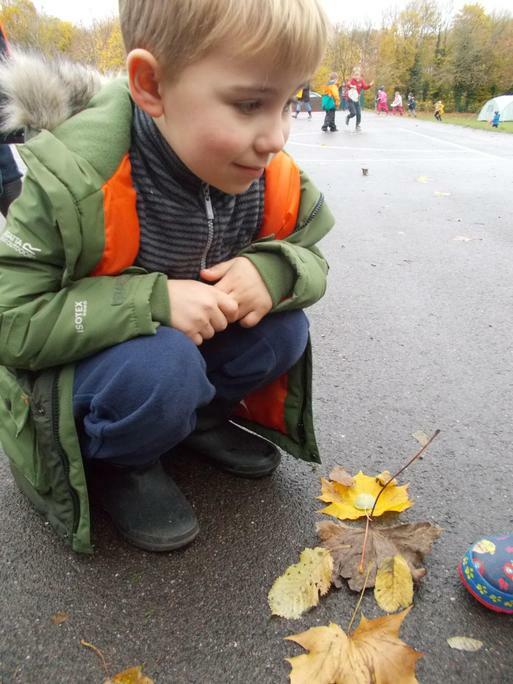 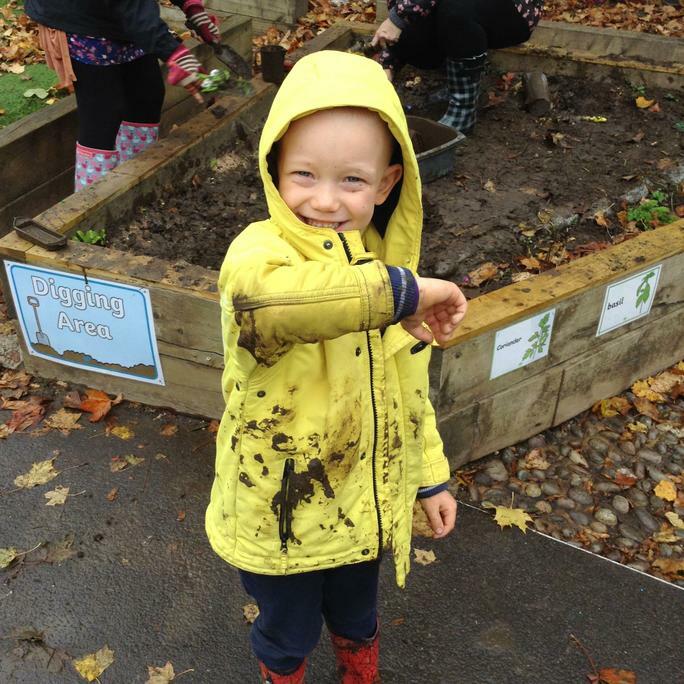 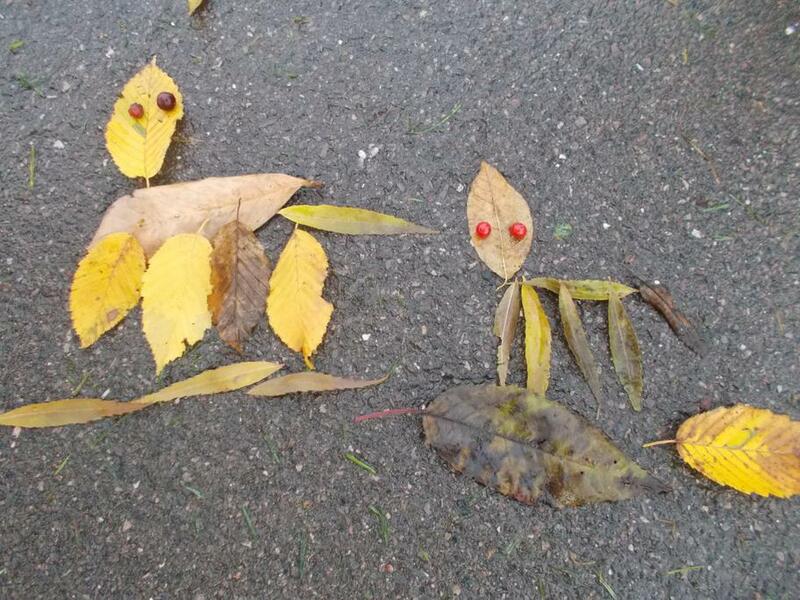 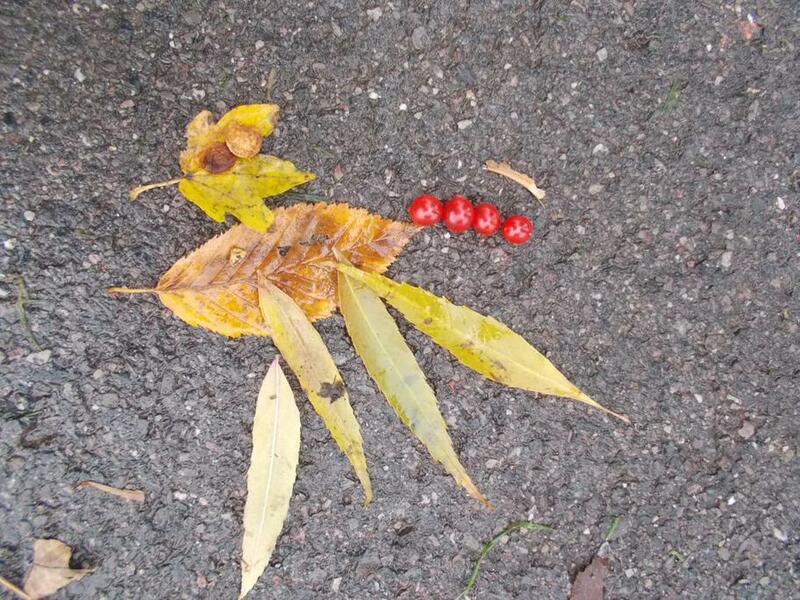 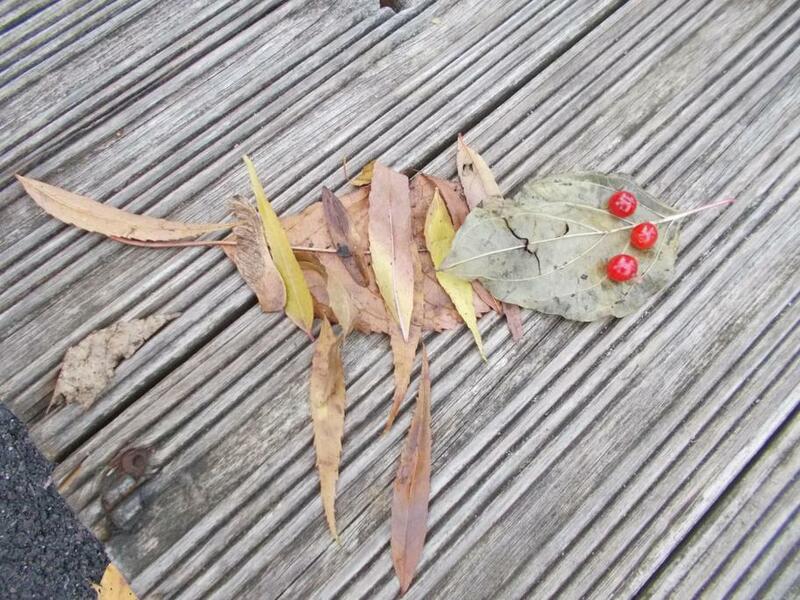 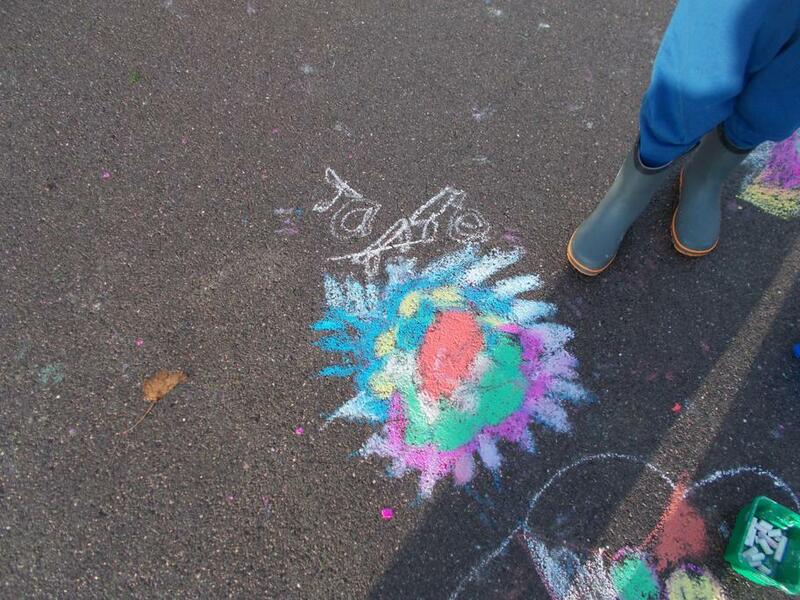 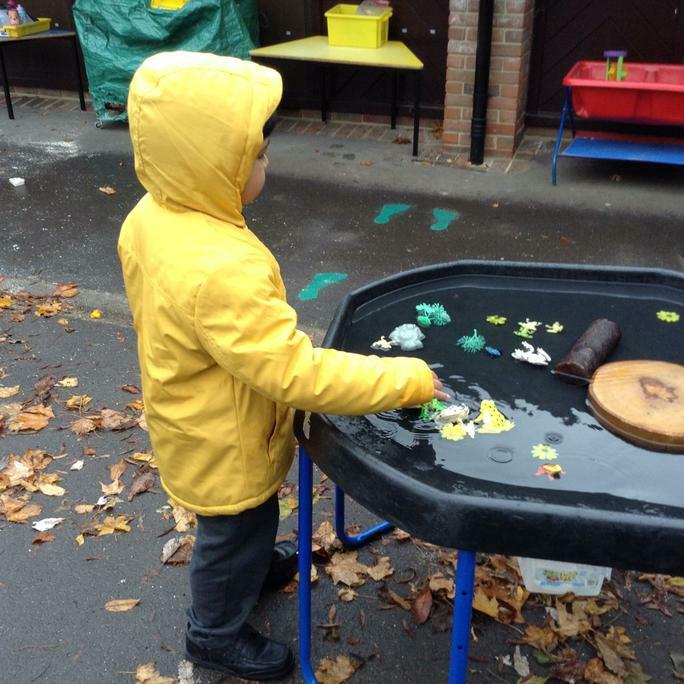 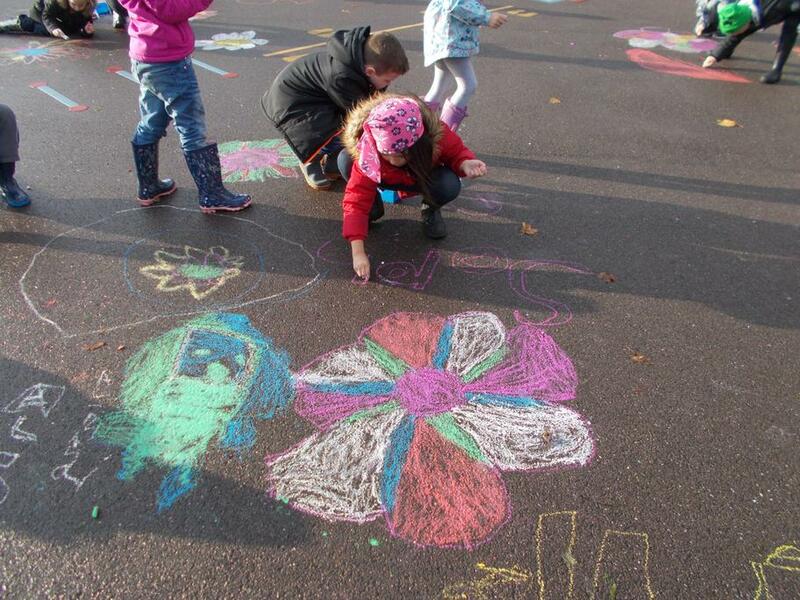 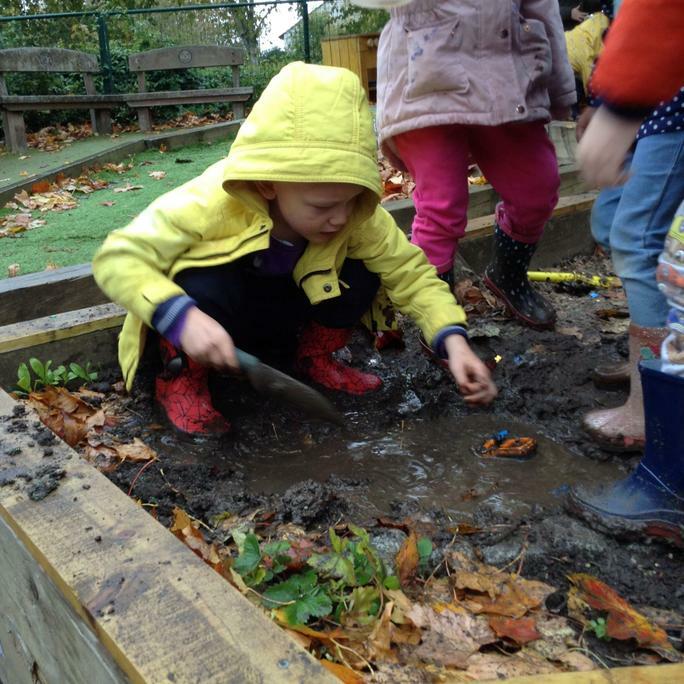 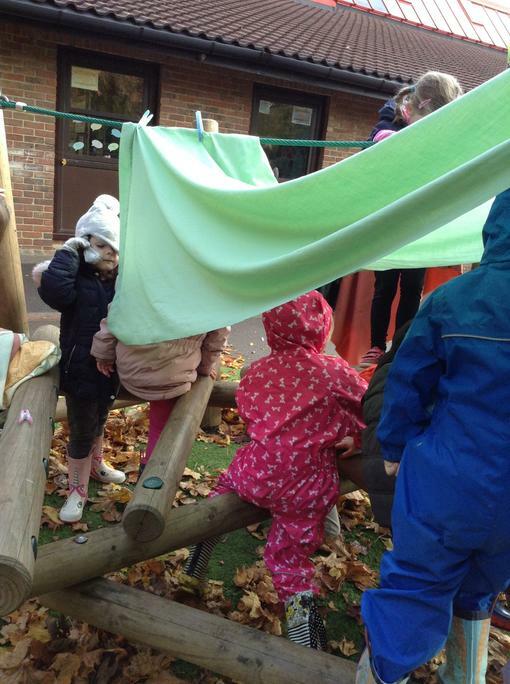 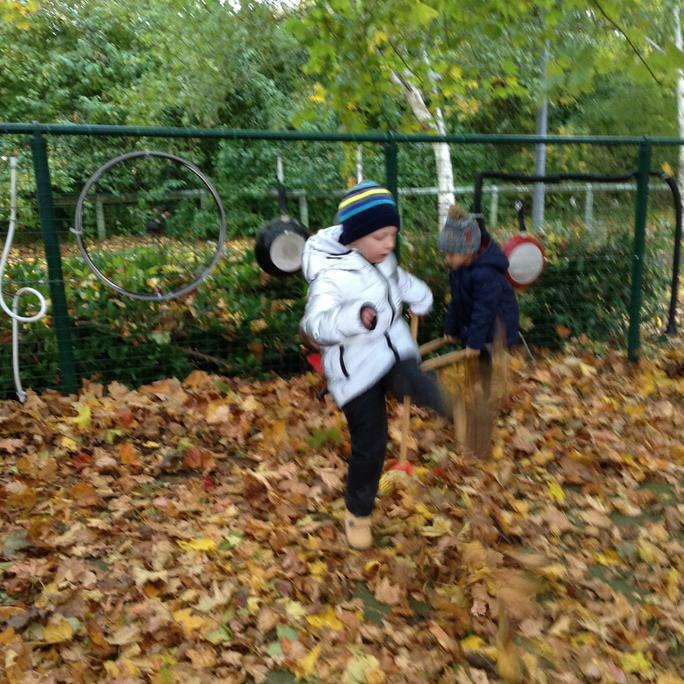 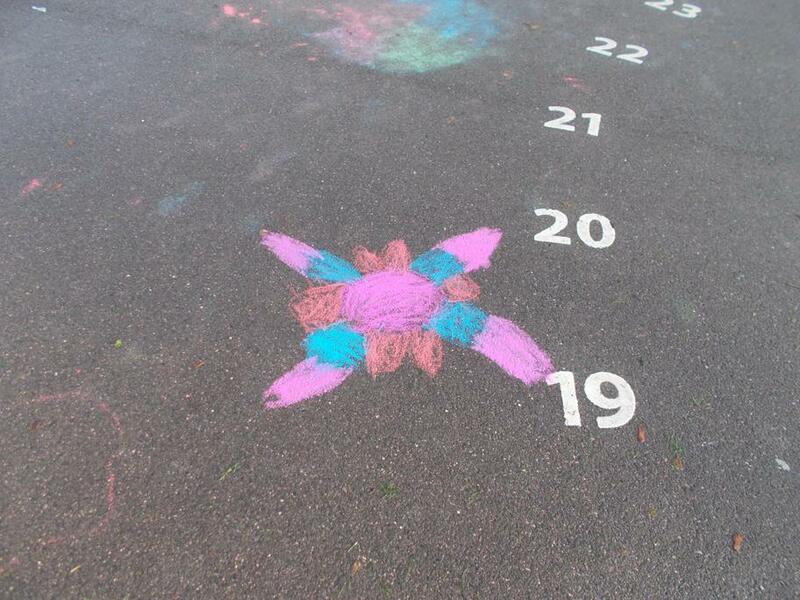 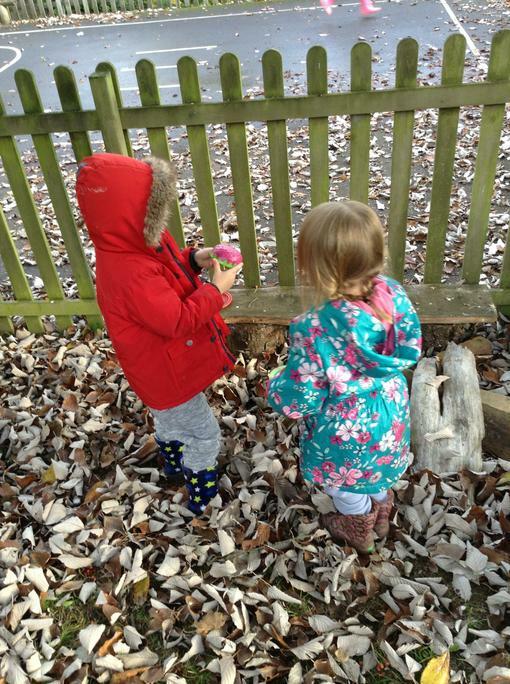 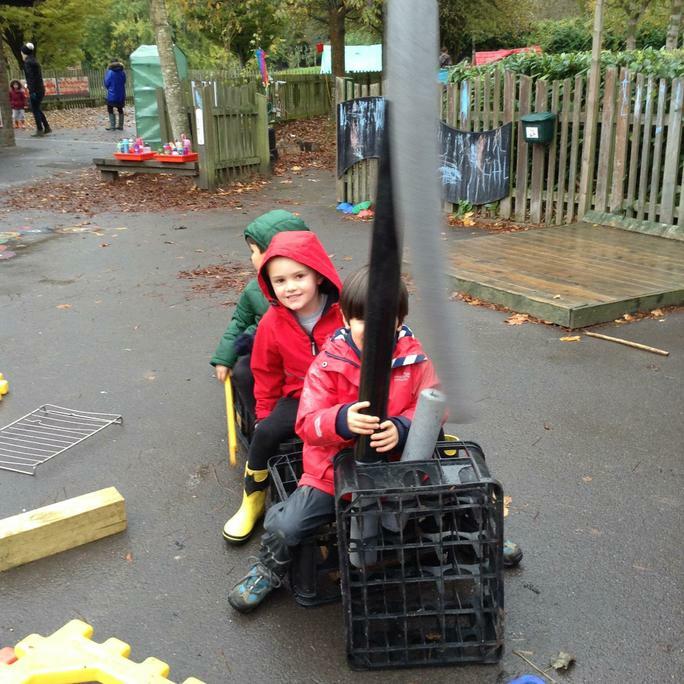 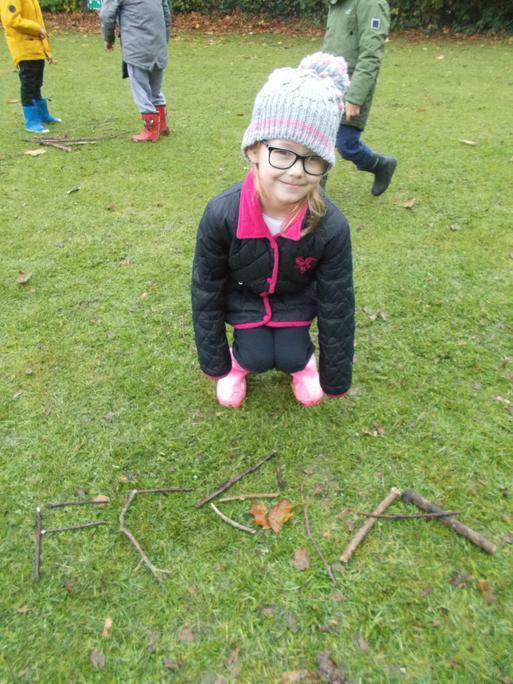 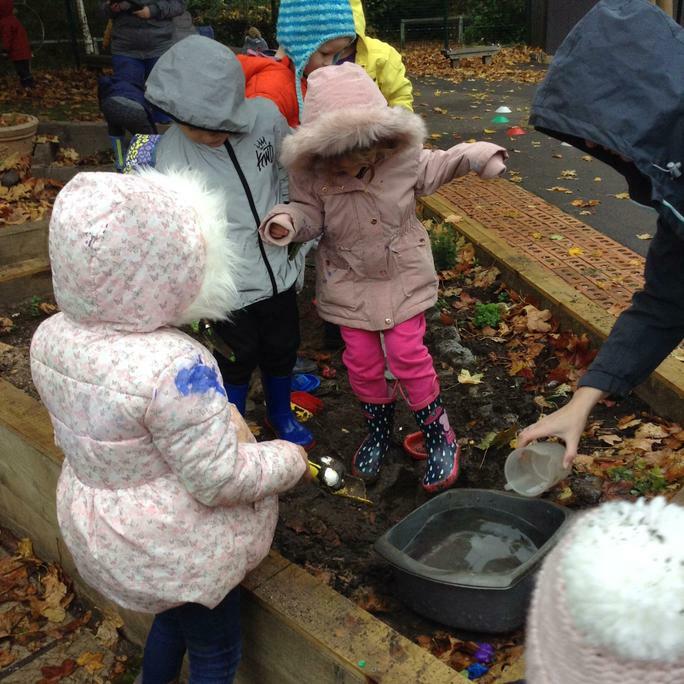 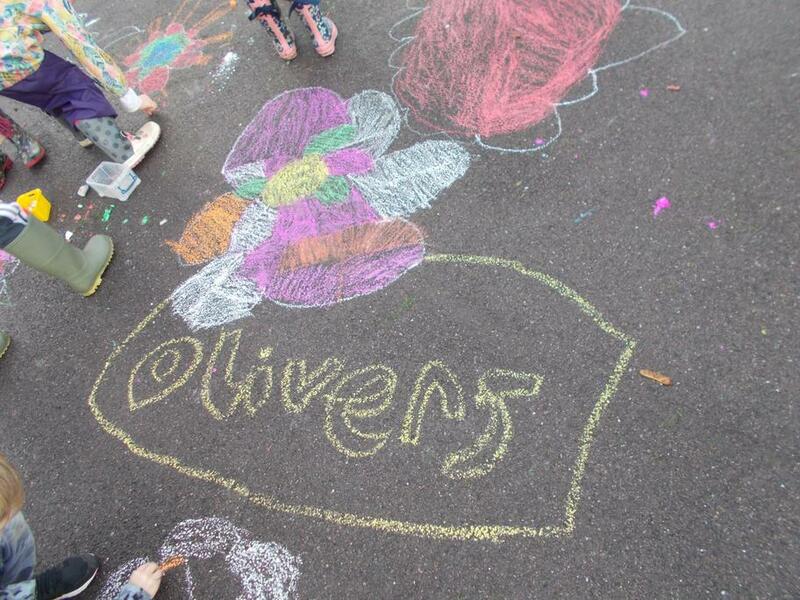 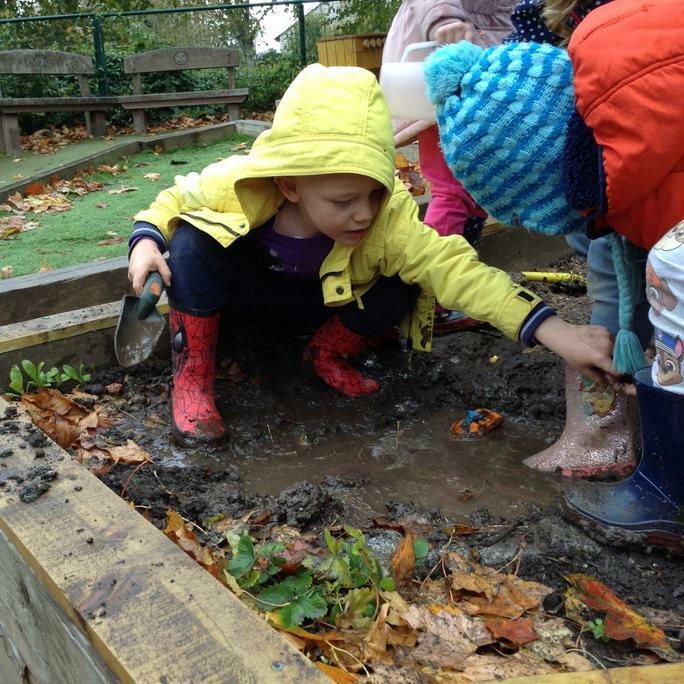 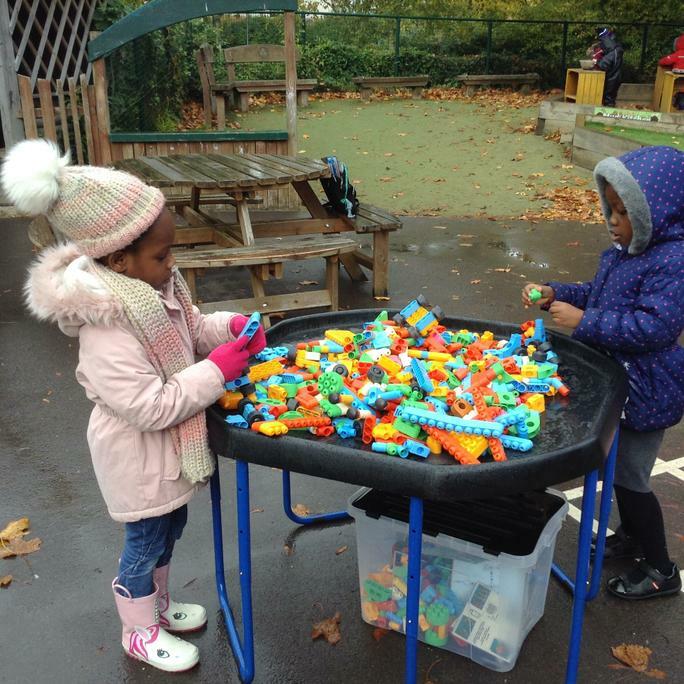 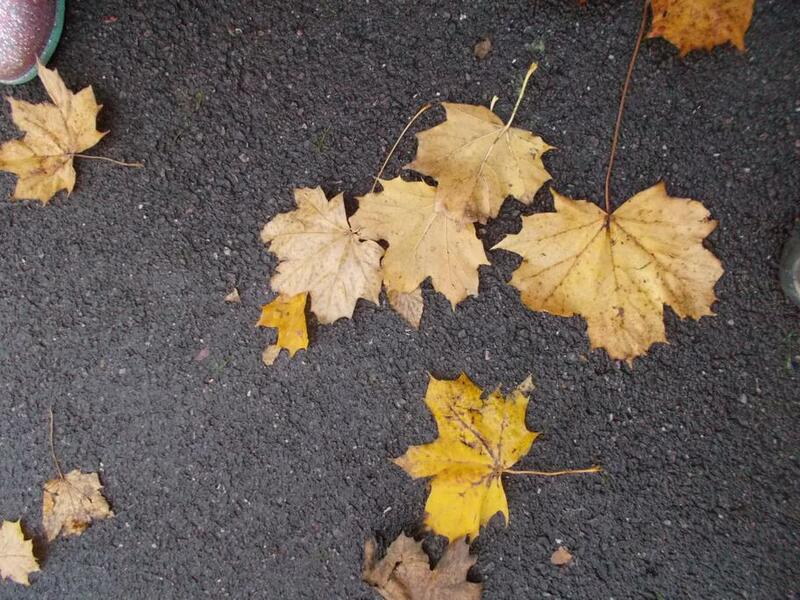 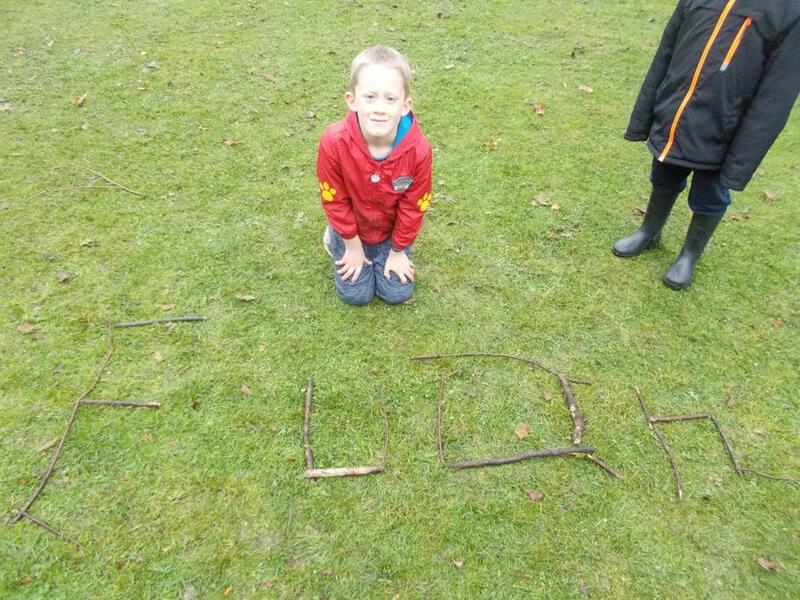 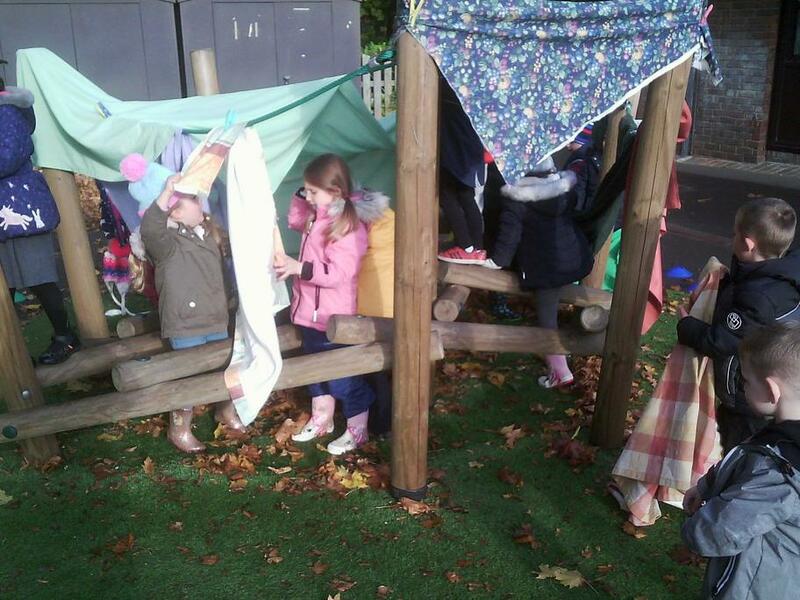 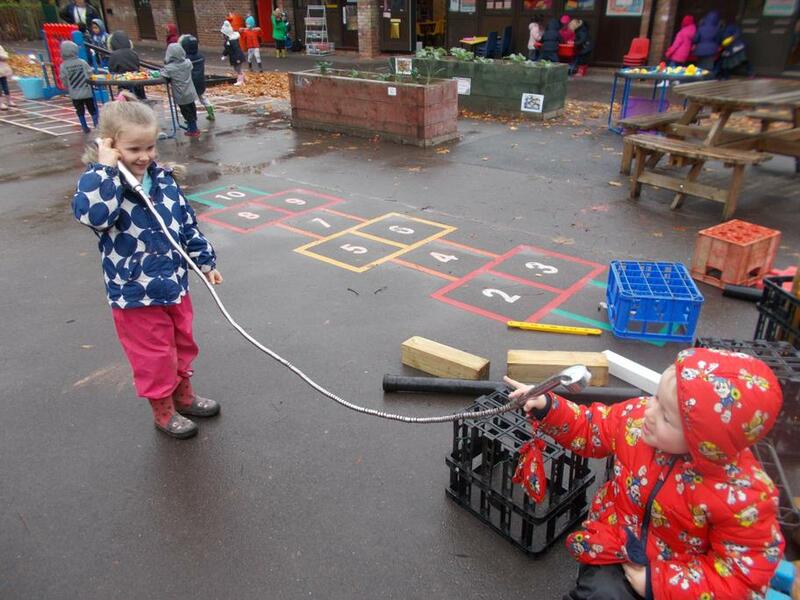 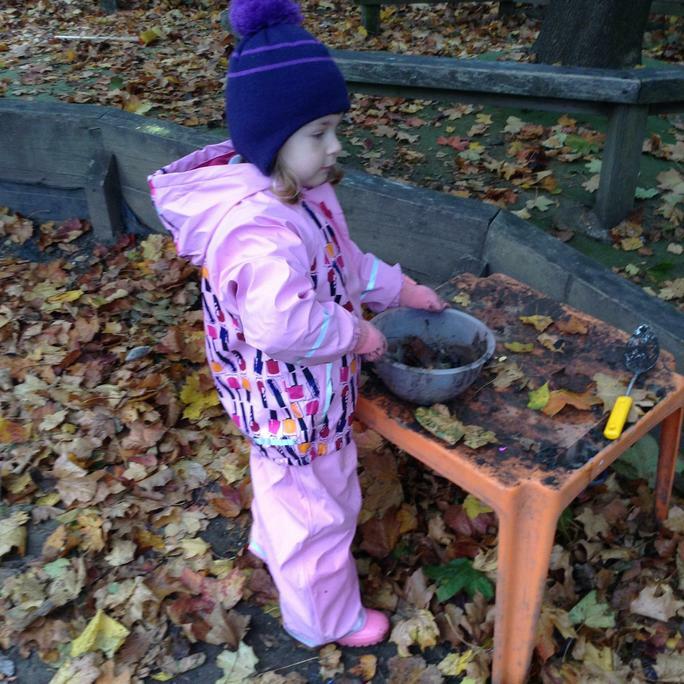 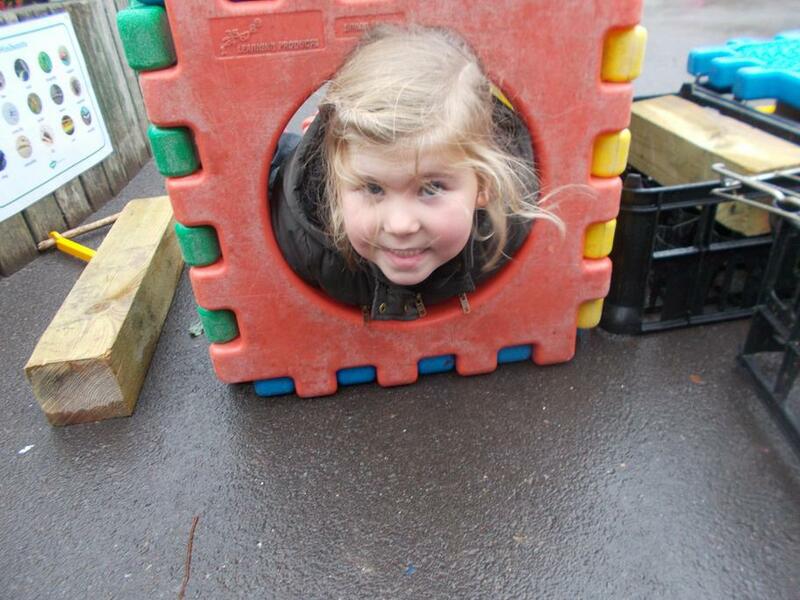 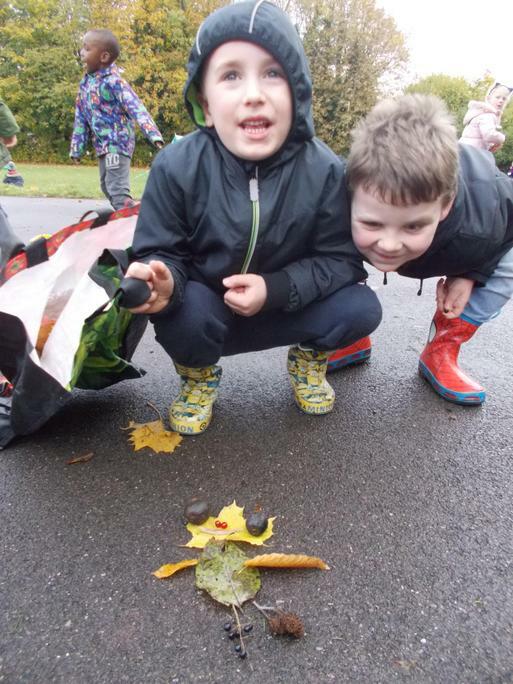 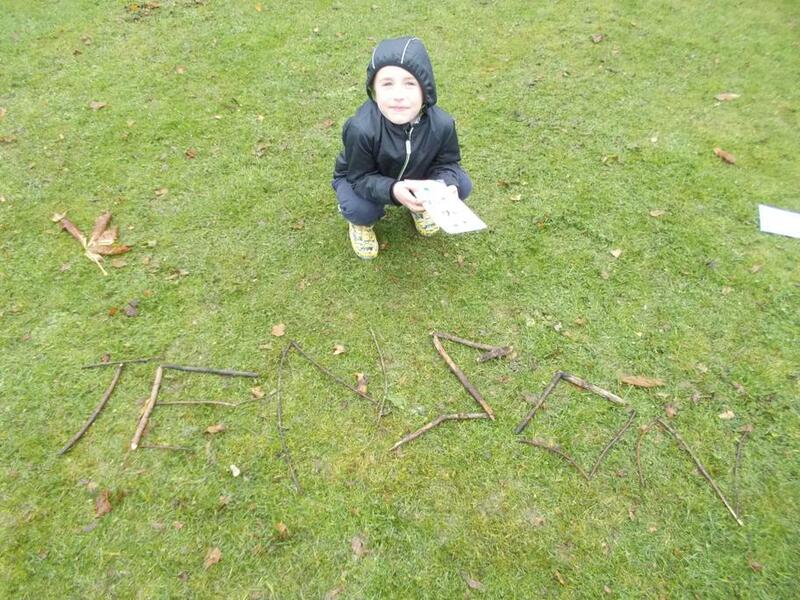 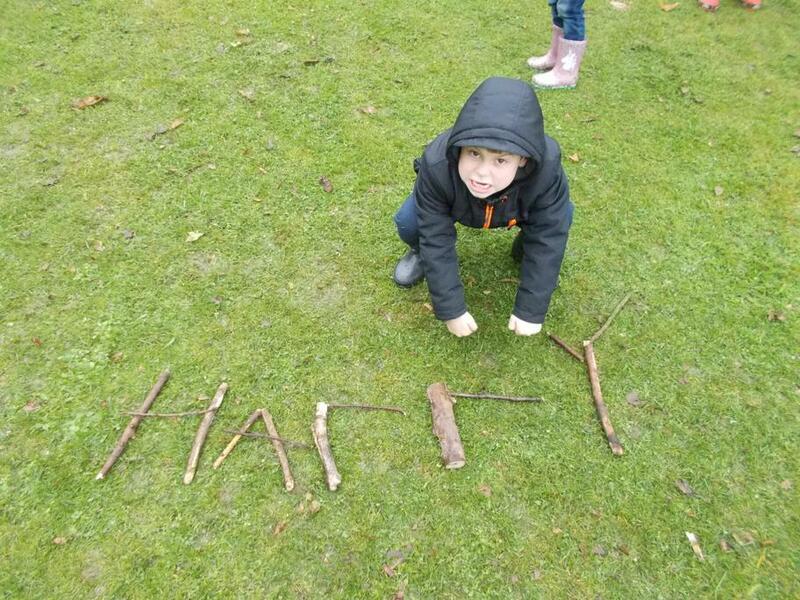 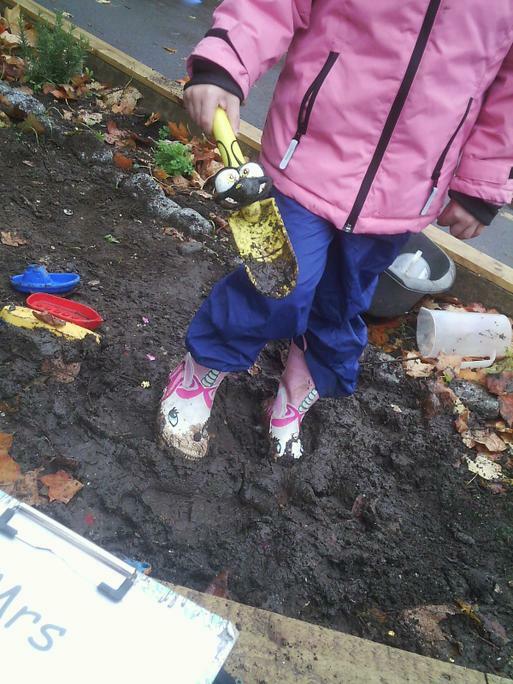 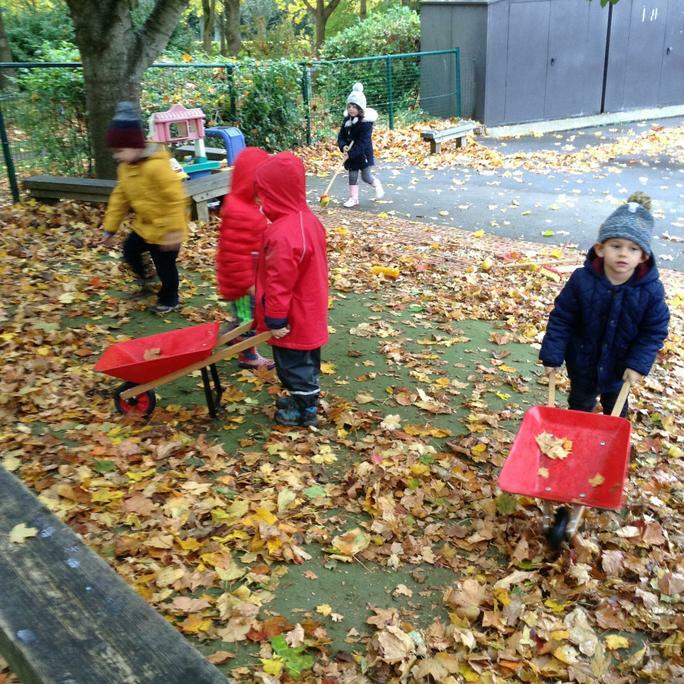 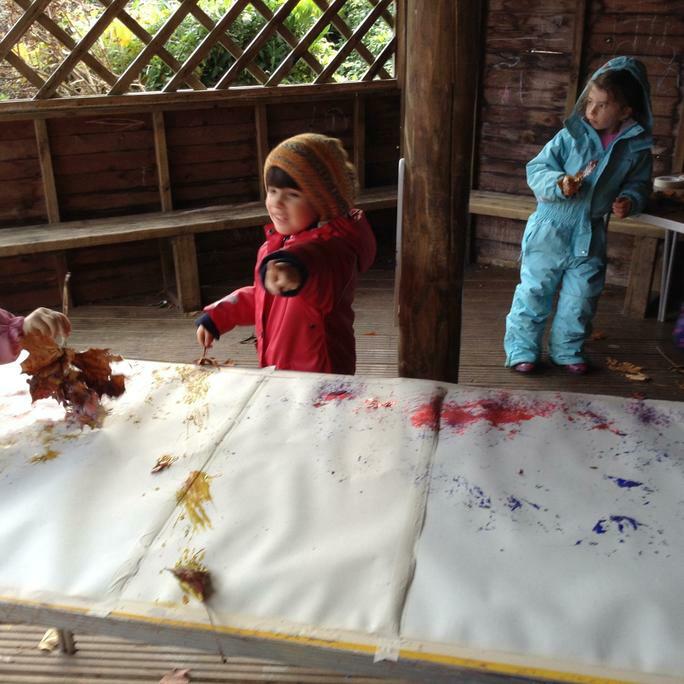 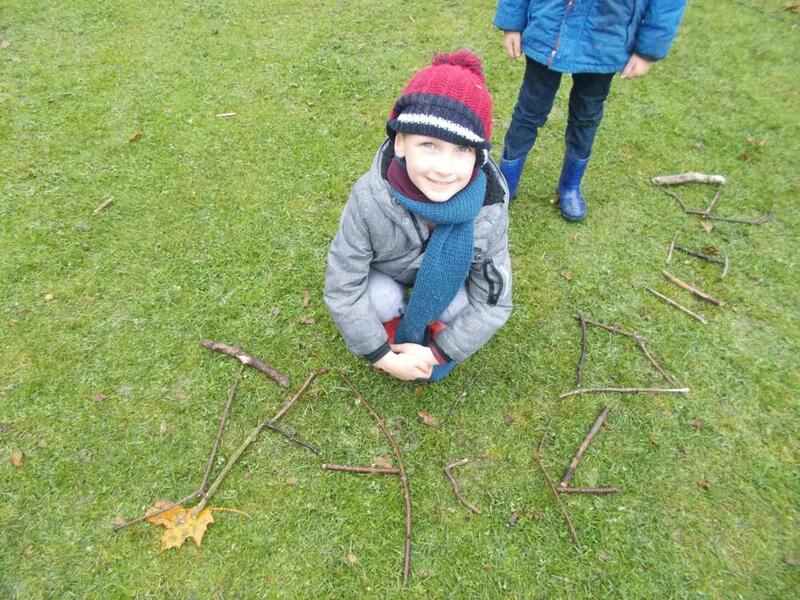 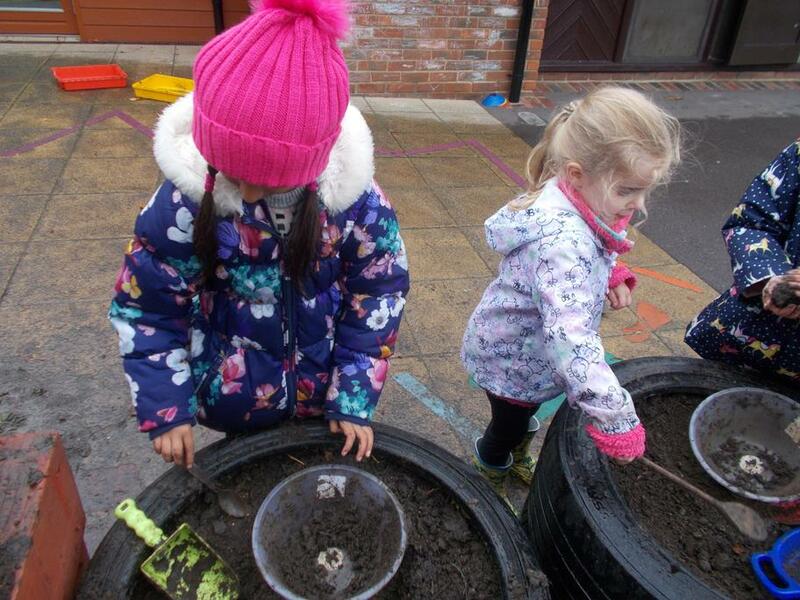 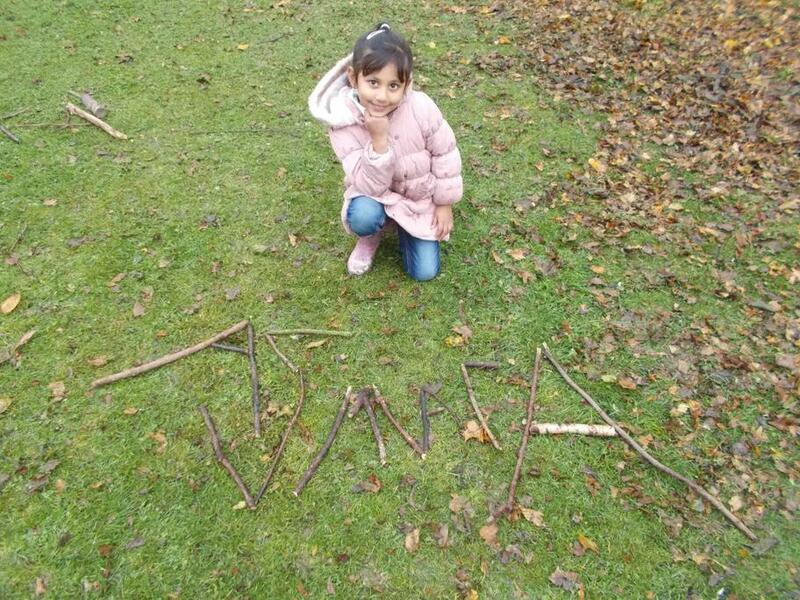 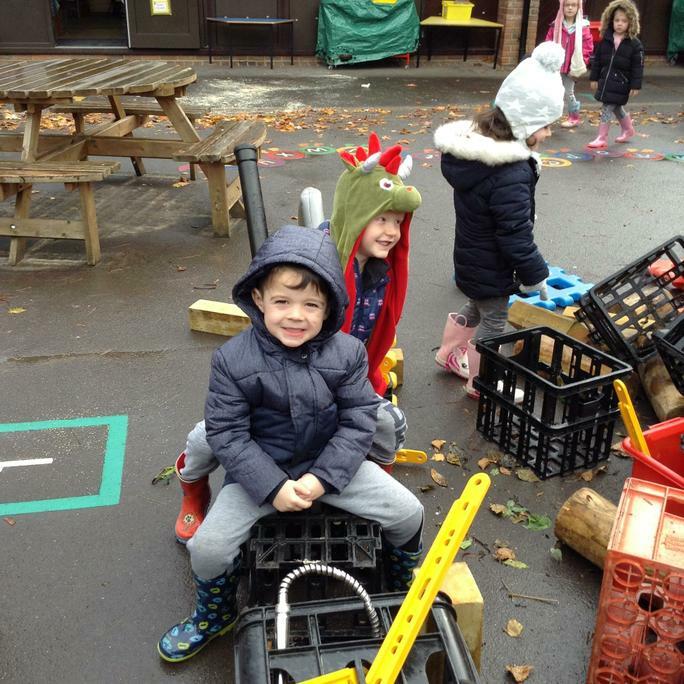 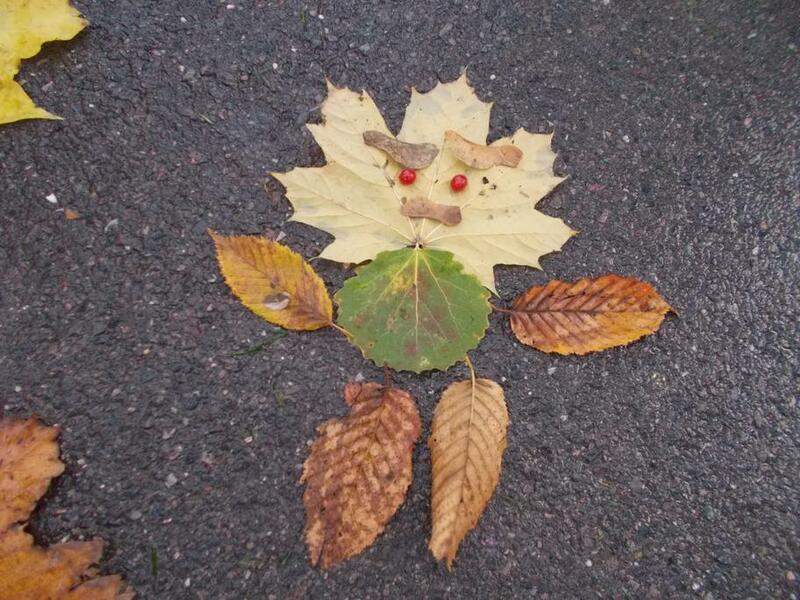 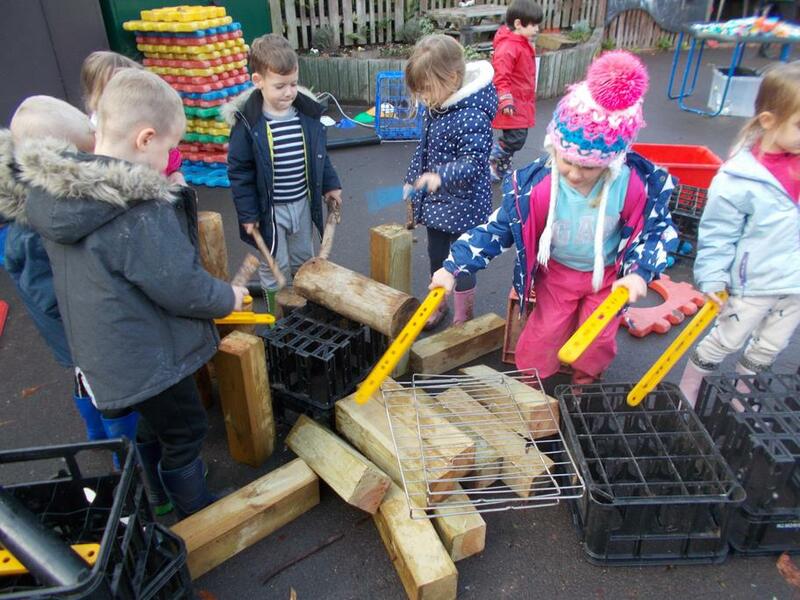 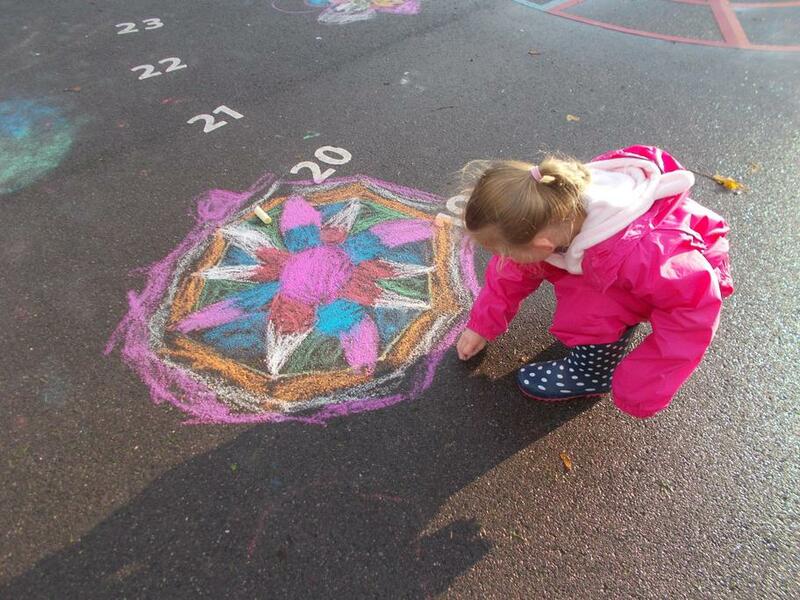 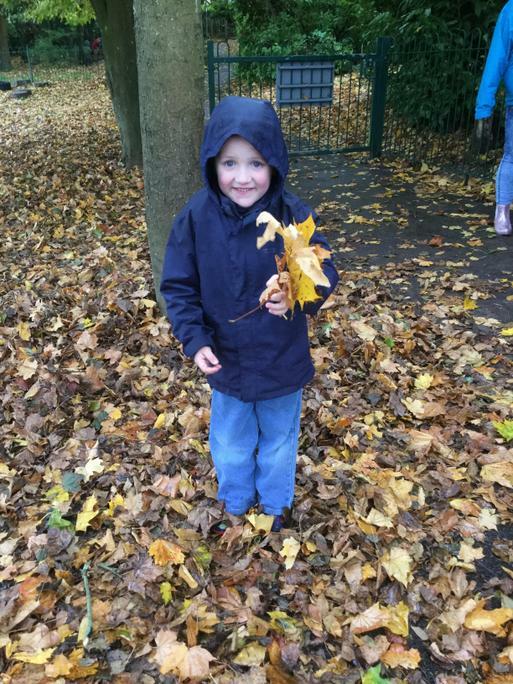 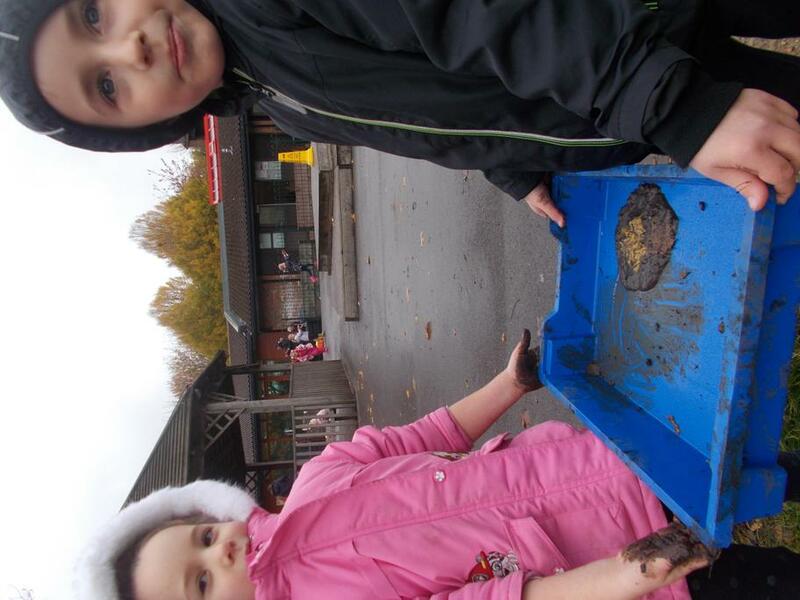 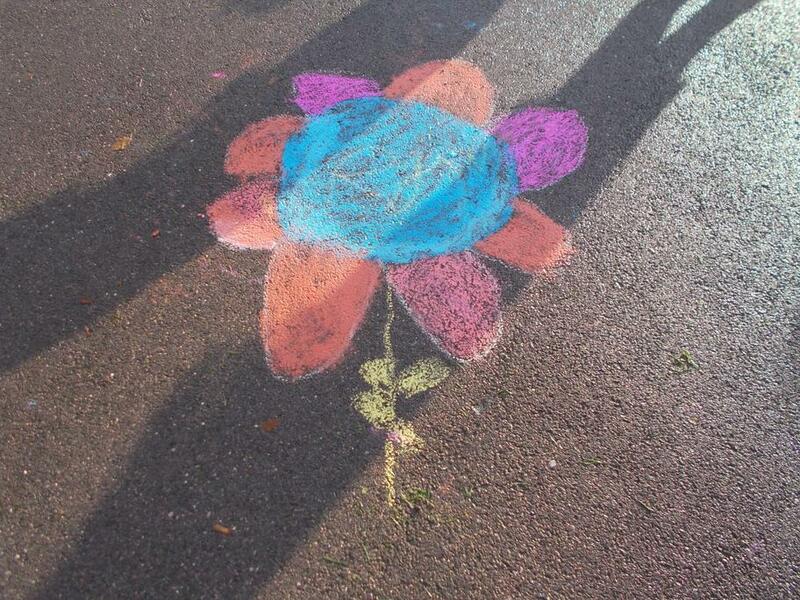 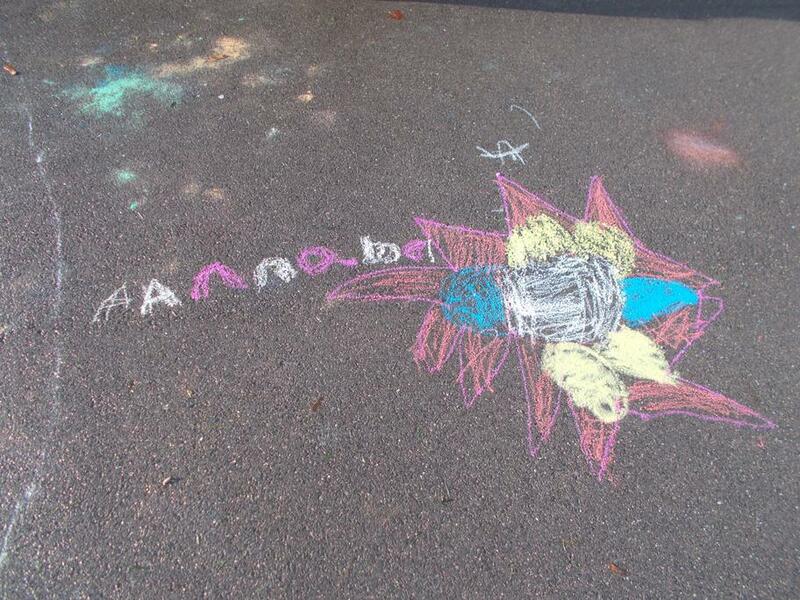 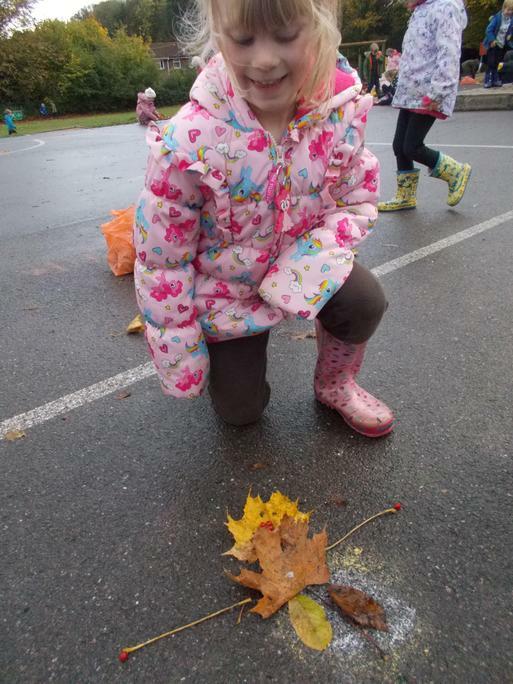 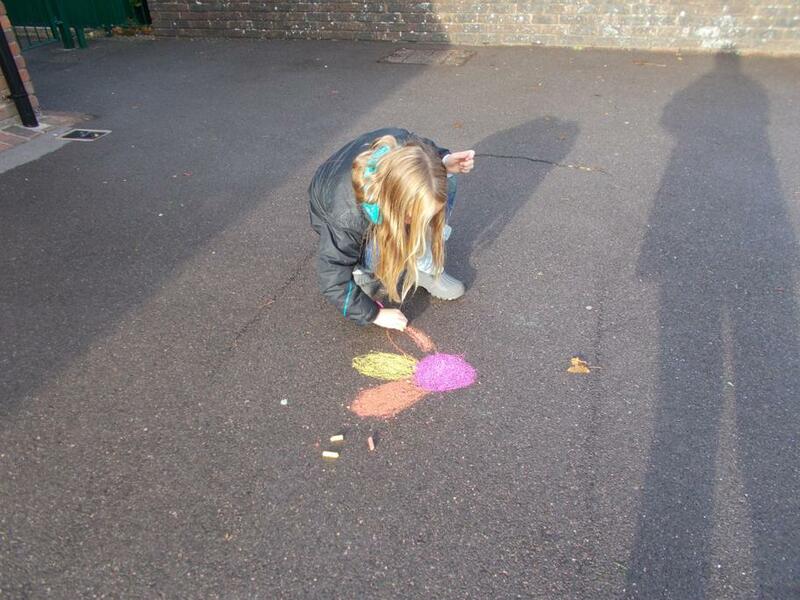 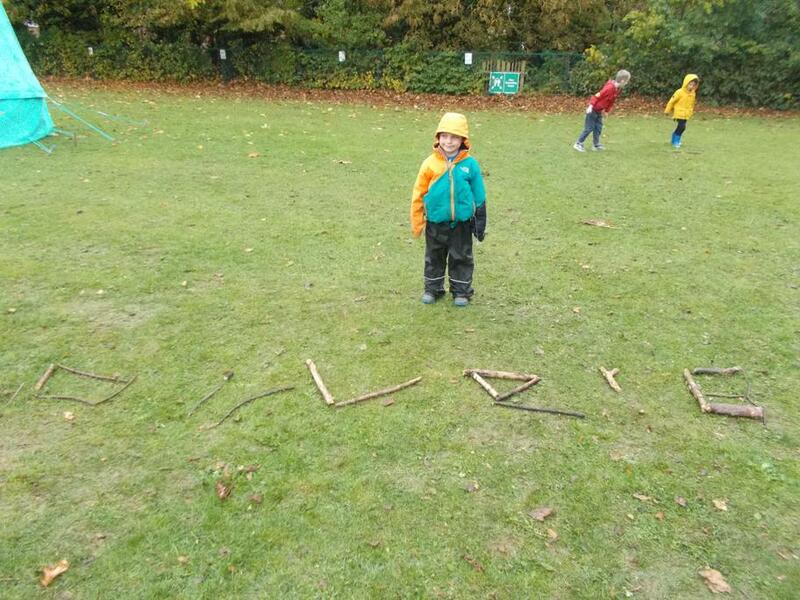 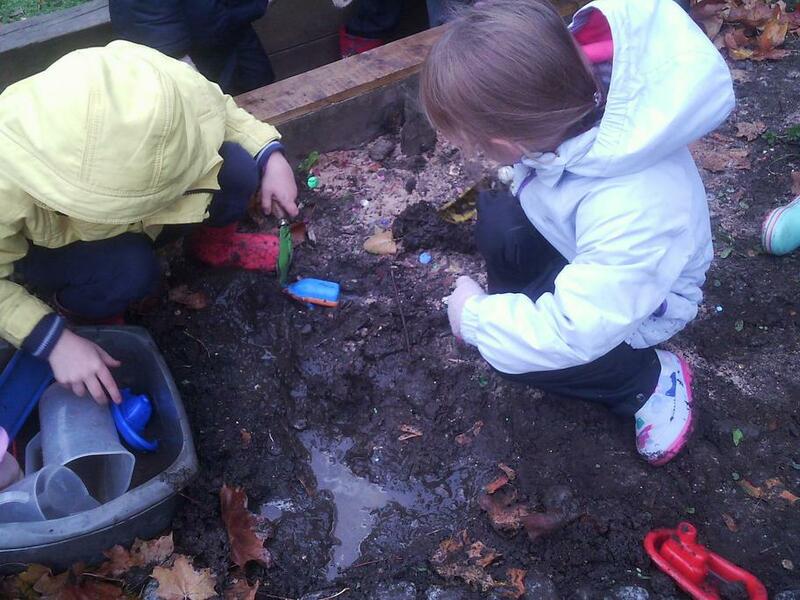 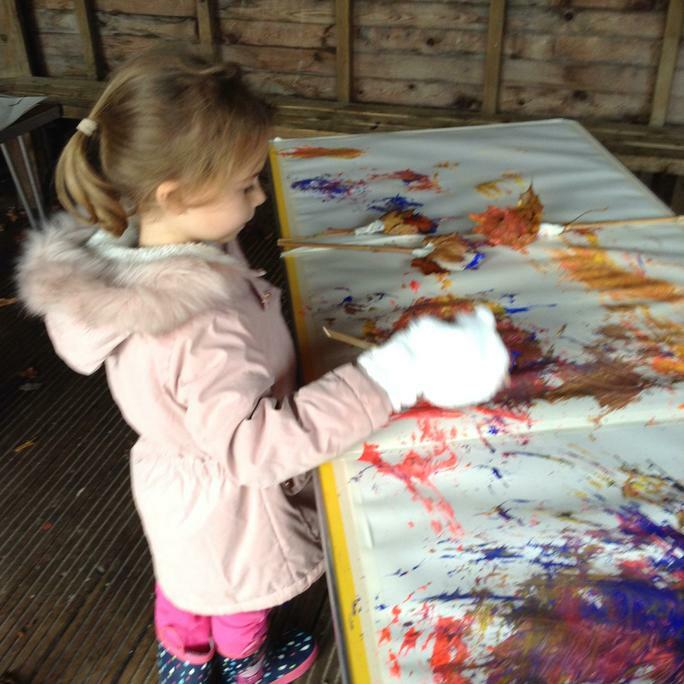 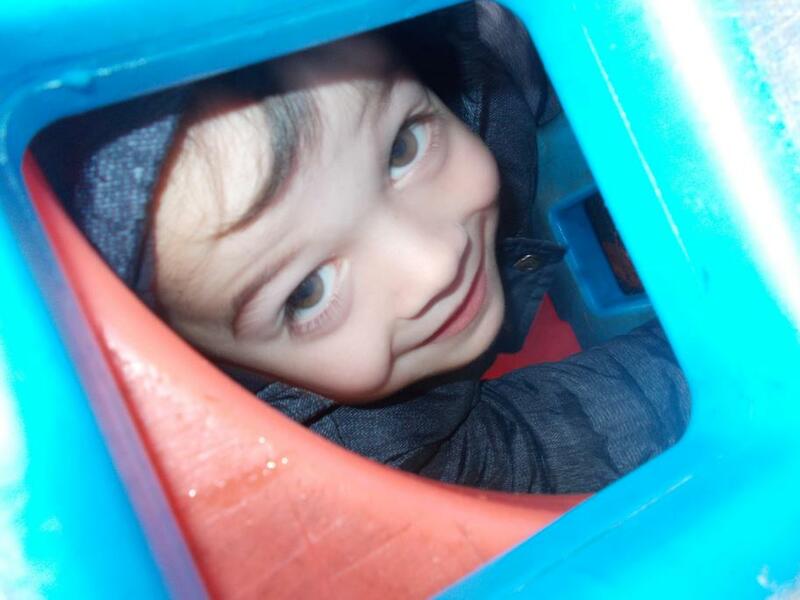 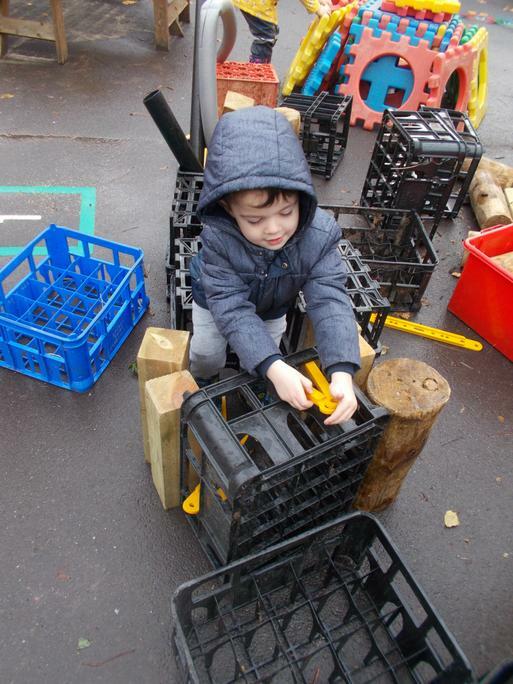 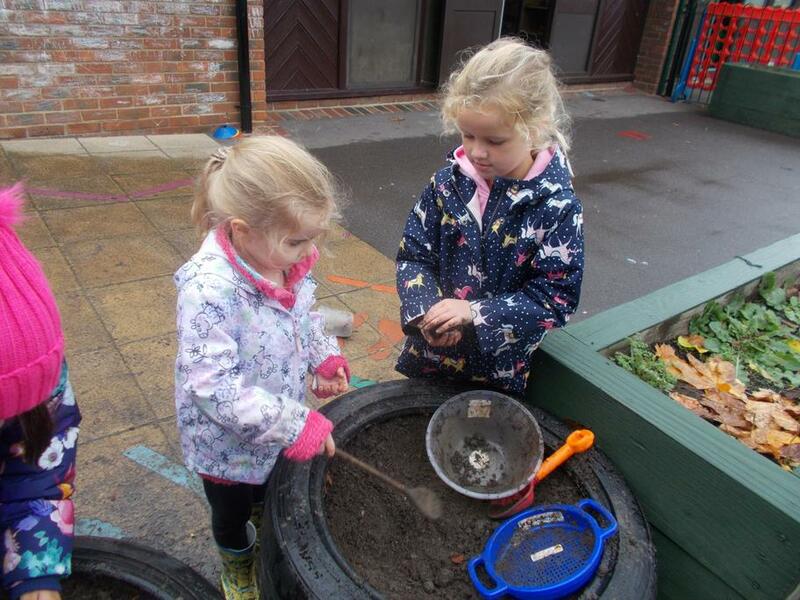 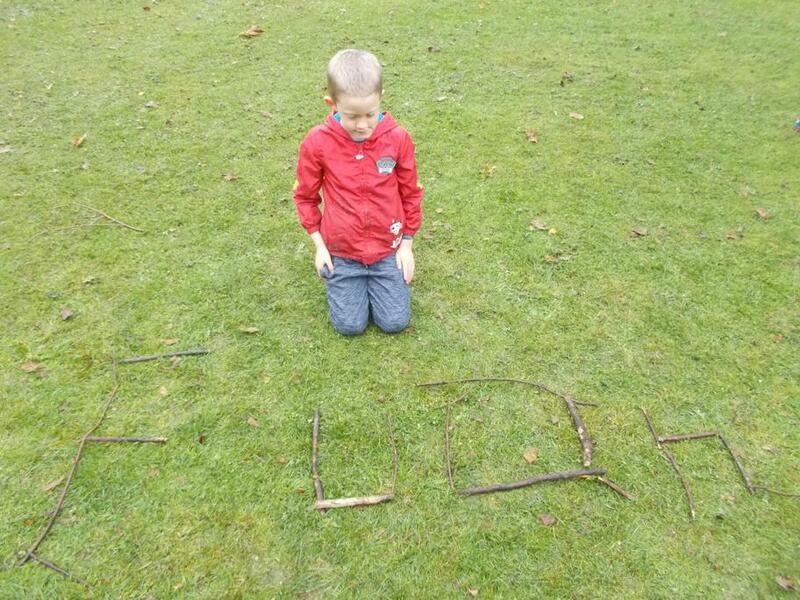 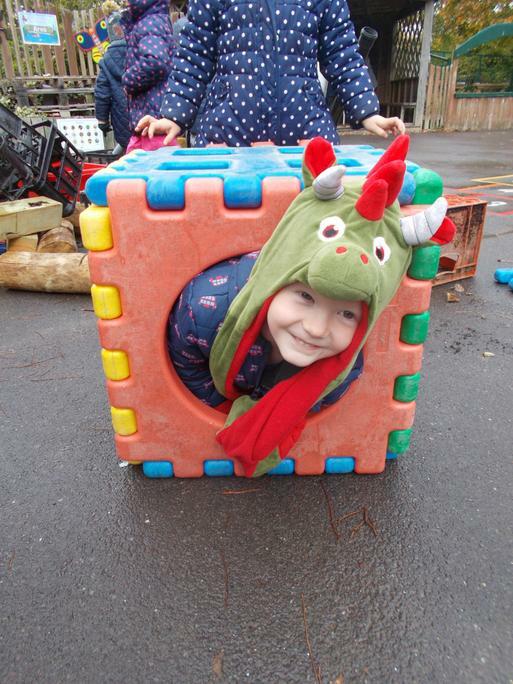 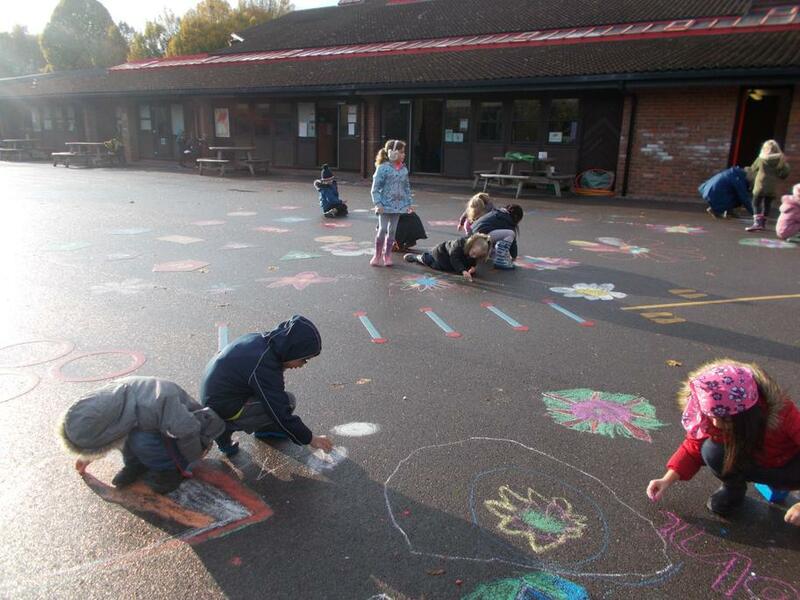 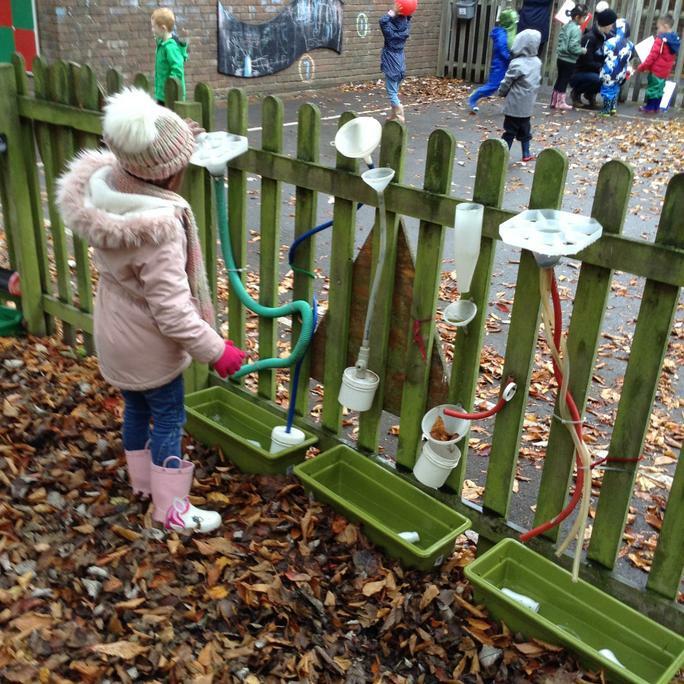 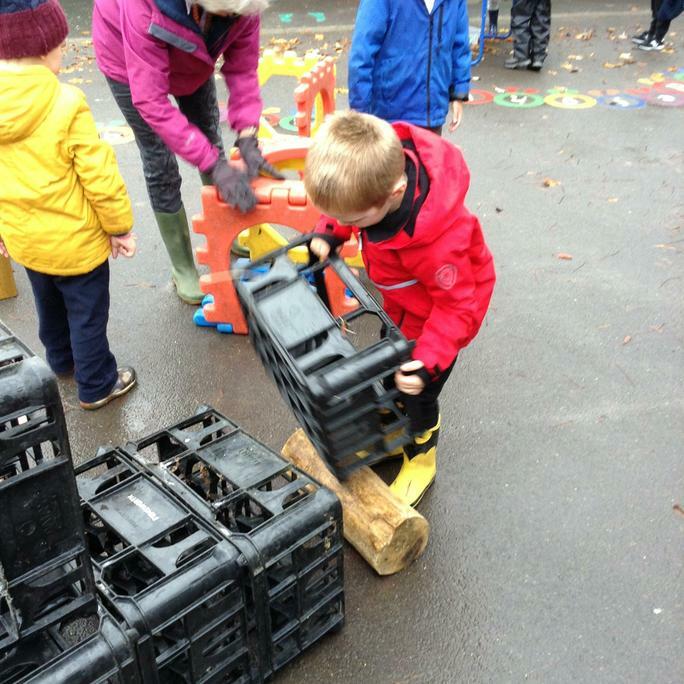 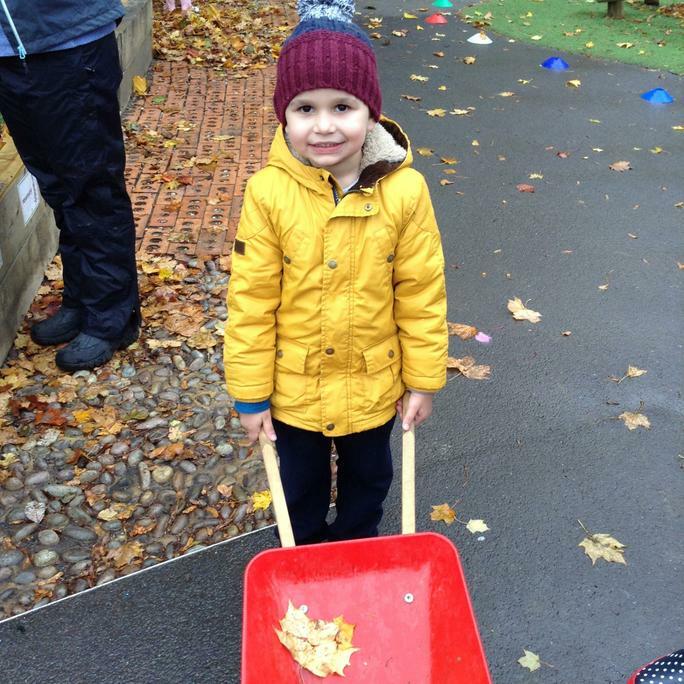 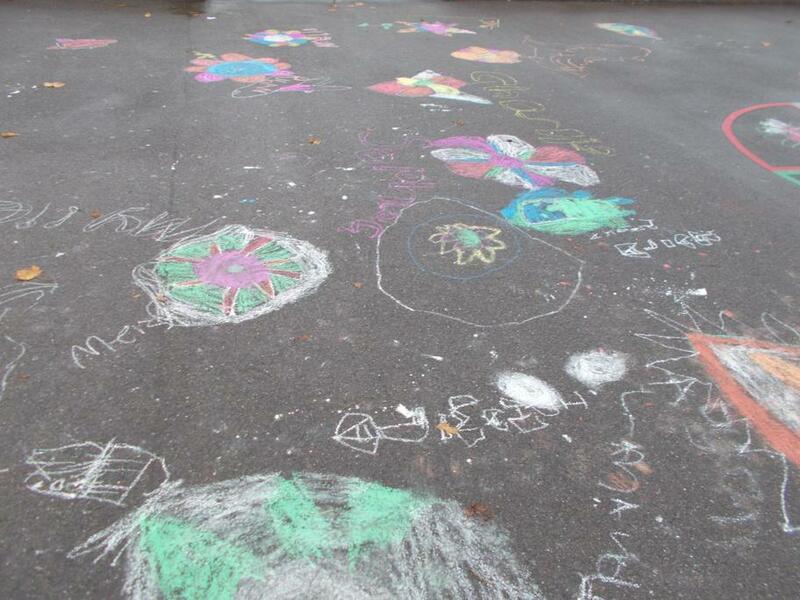 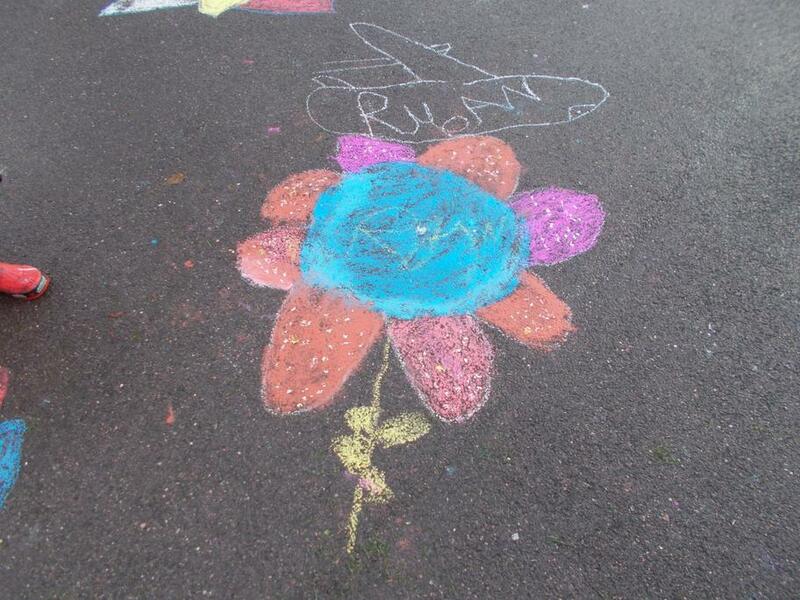 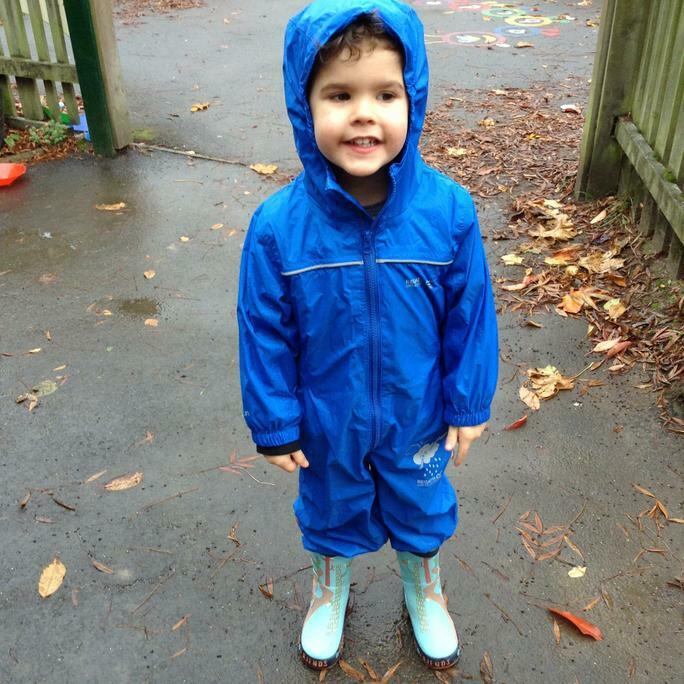 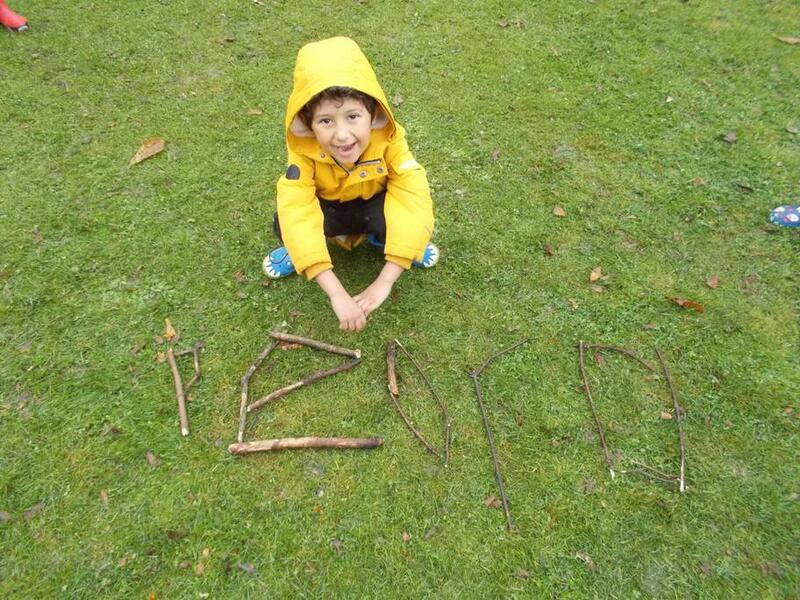 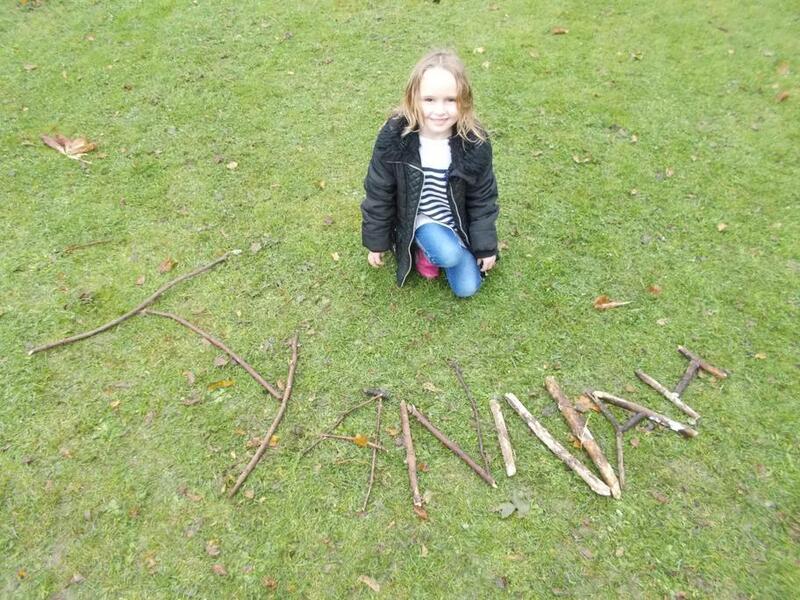 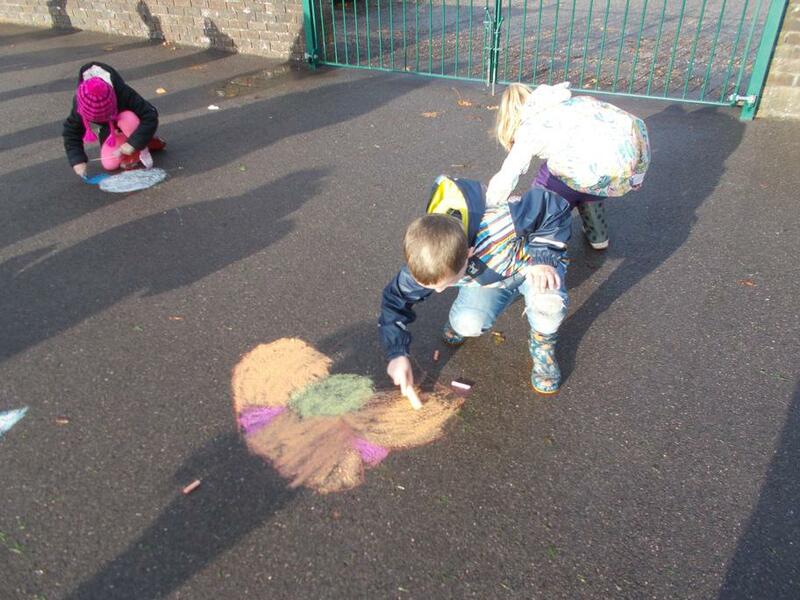 On the day, thousands of schools around the world took their lessons outdoors and prioritised the importance of play. 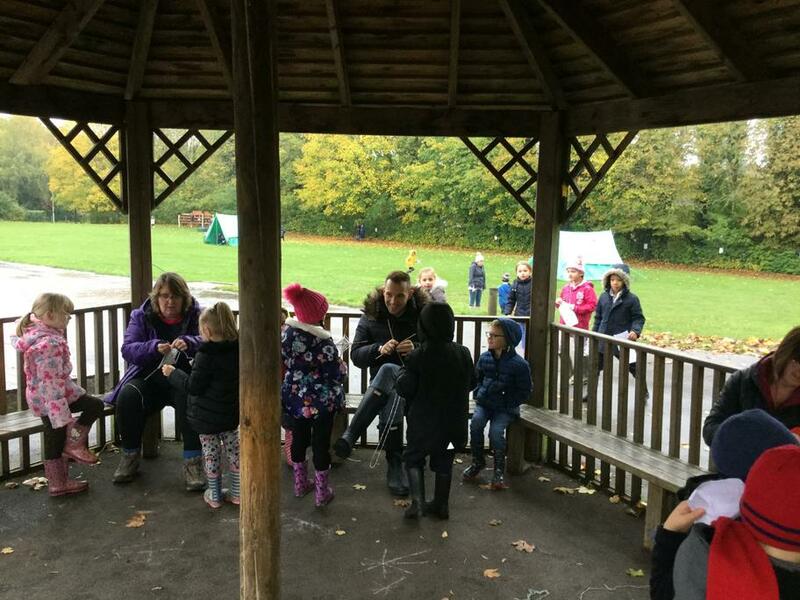 As you can see from the photos above, the staff and children had an amazing day and made lots of memories that will last a lifetime. 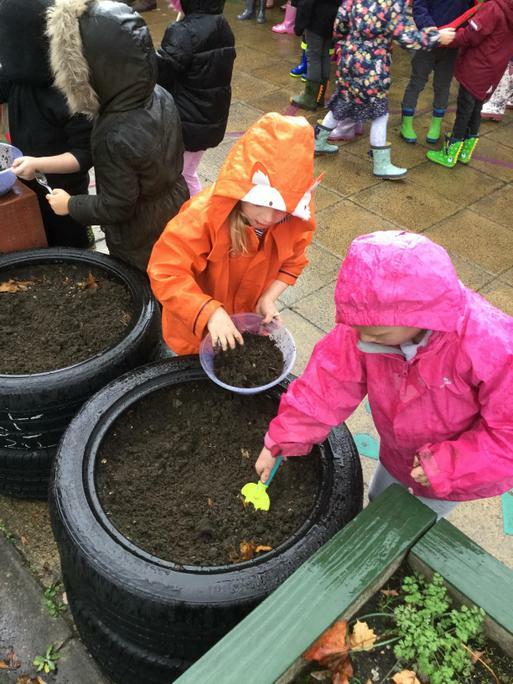 I am pleased to announce that we have two more whole school outdoor learning days planned for Friday 29th March and Thursday 23rd May. 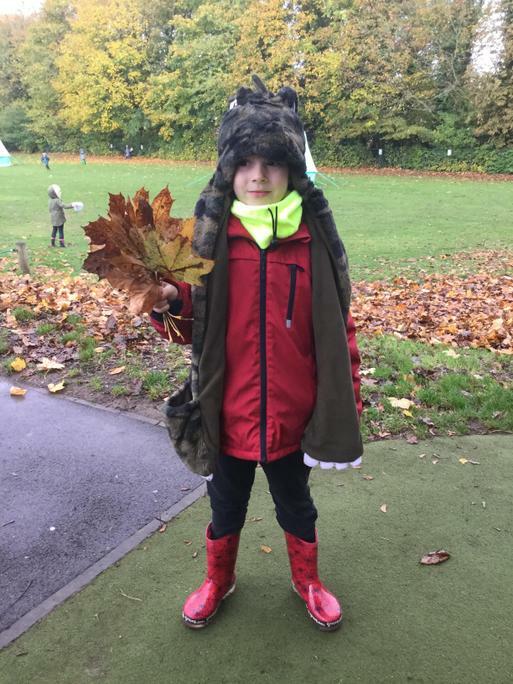 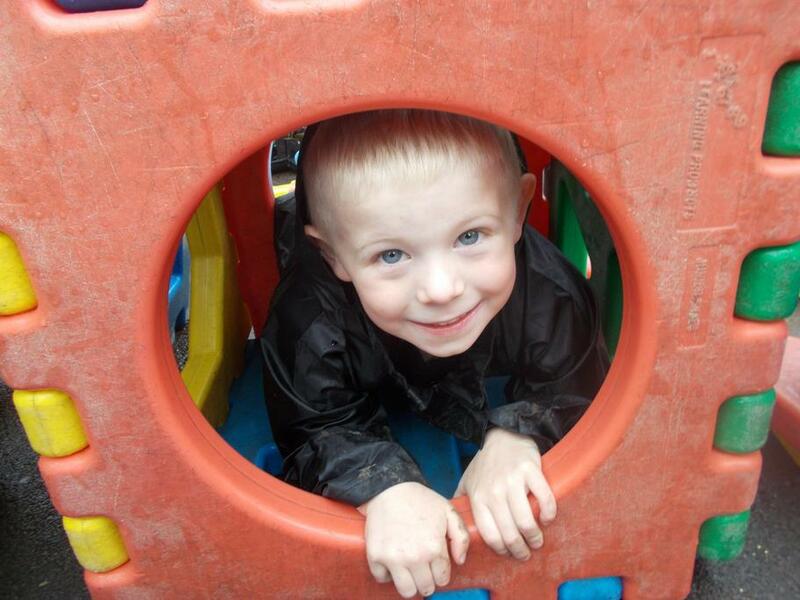 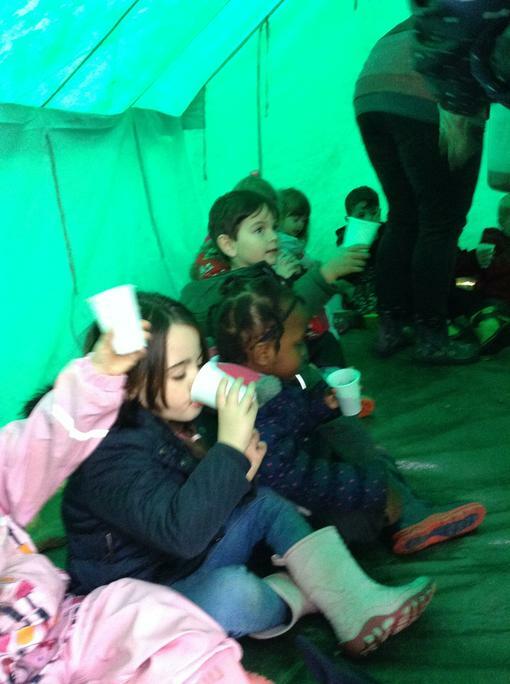 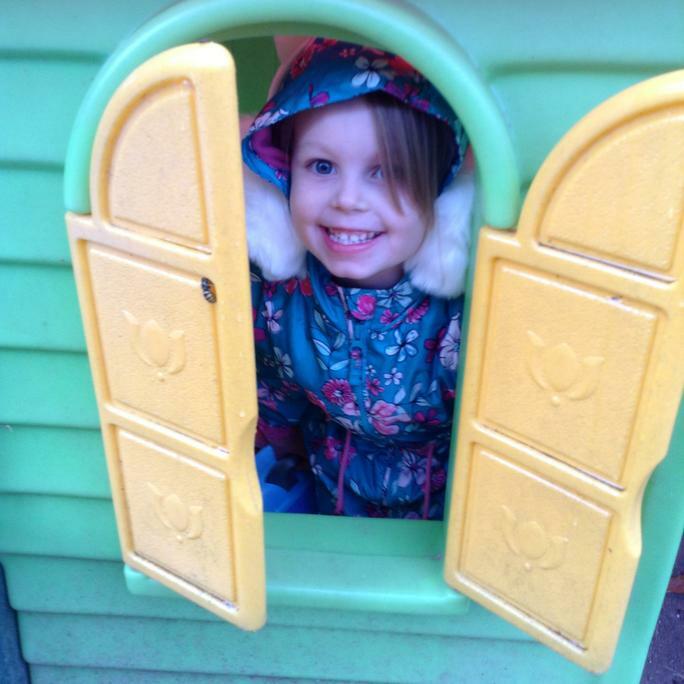 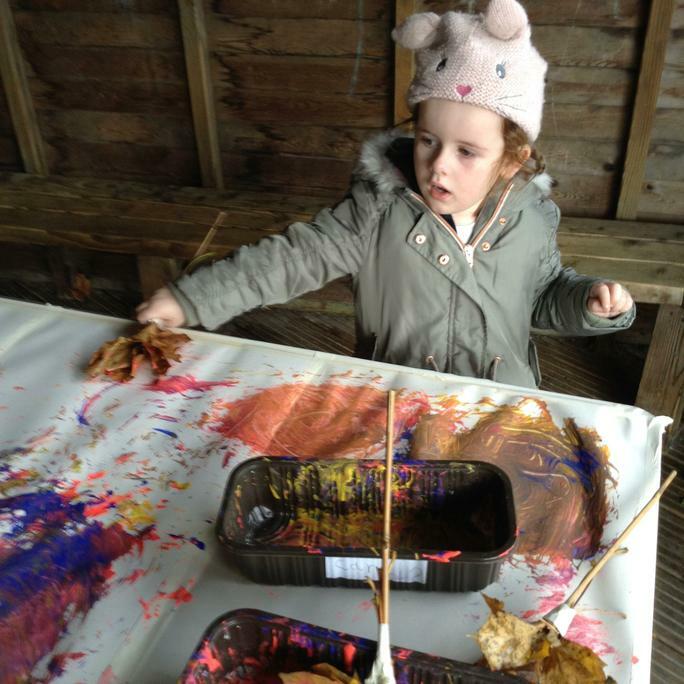 Please find below links to a number of fun activities and adventures you can have with your children in the outdoors. 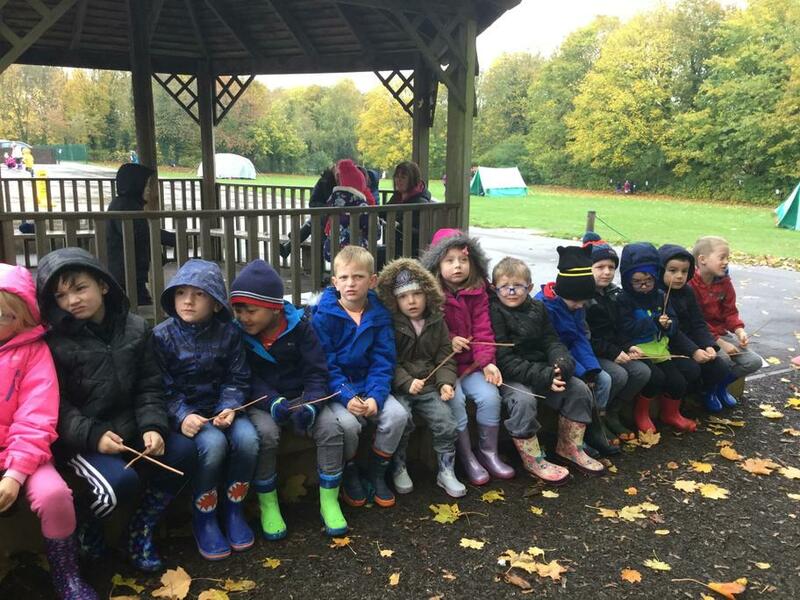 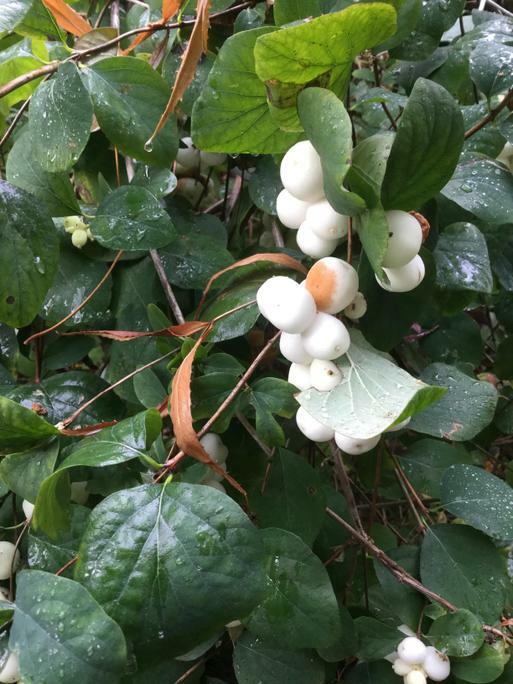 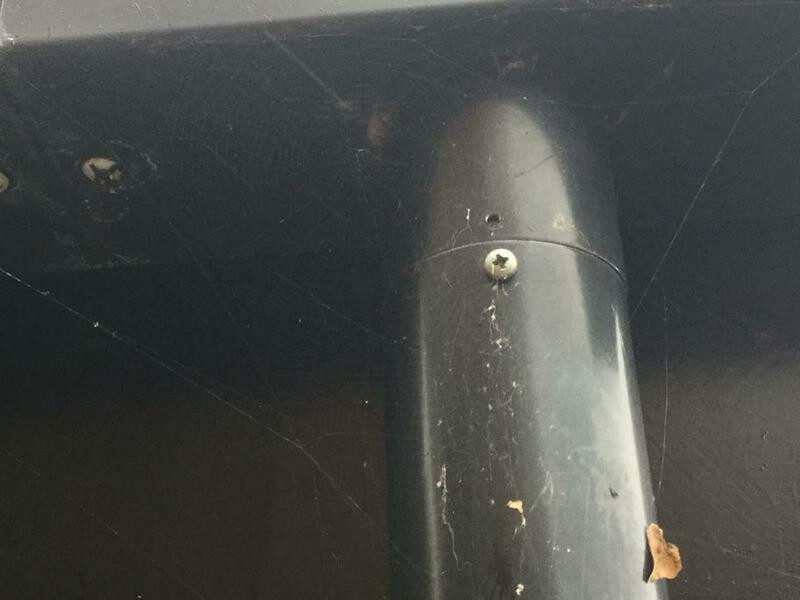 We look forward to hearing all about them.